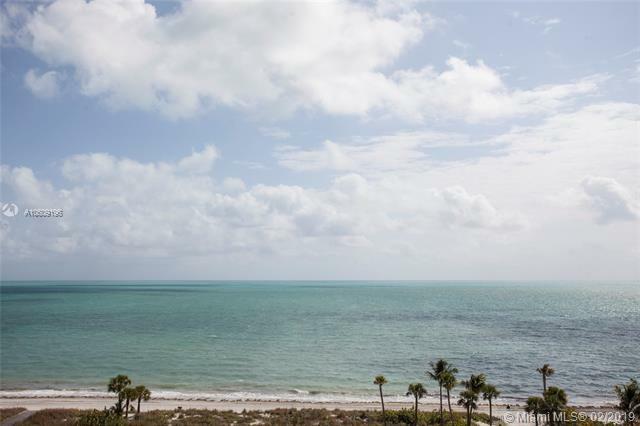 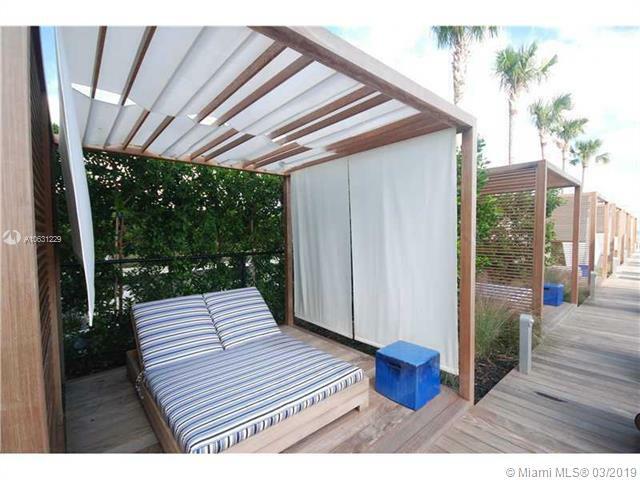 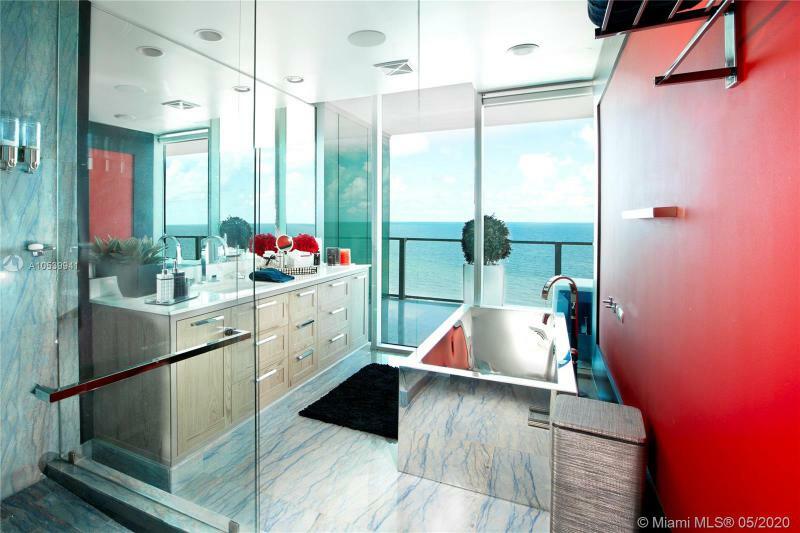 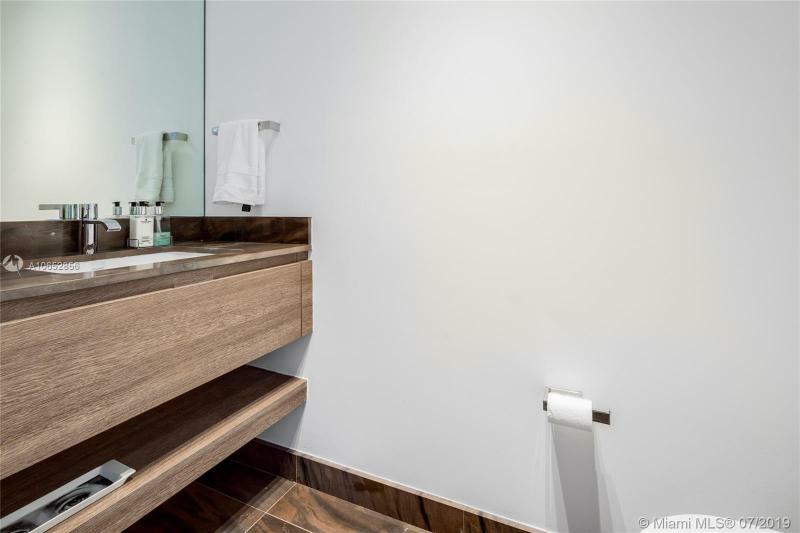 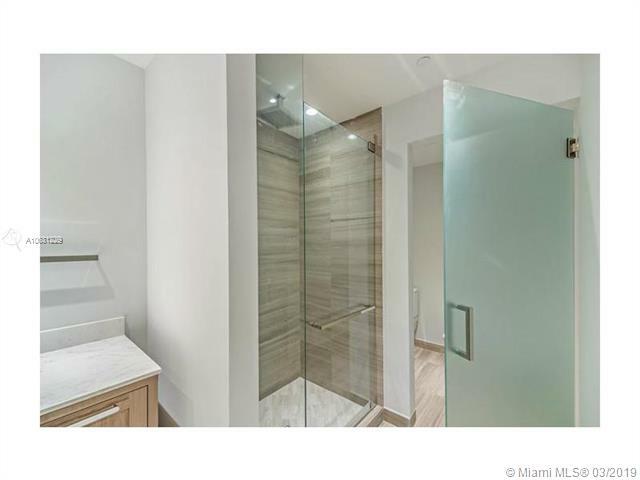 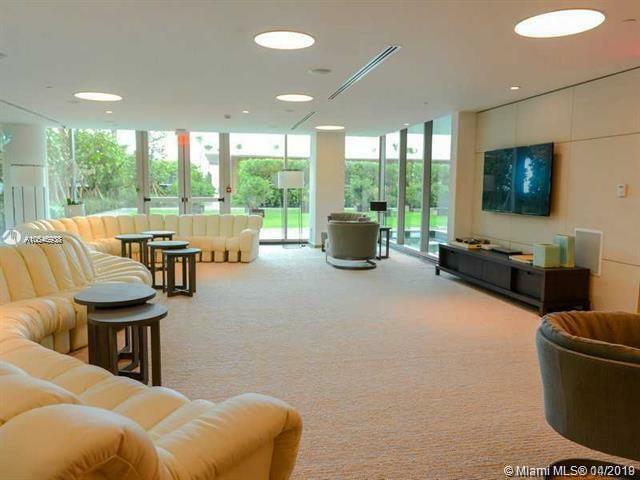 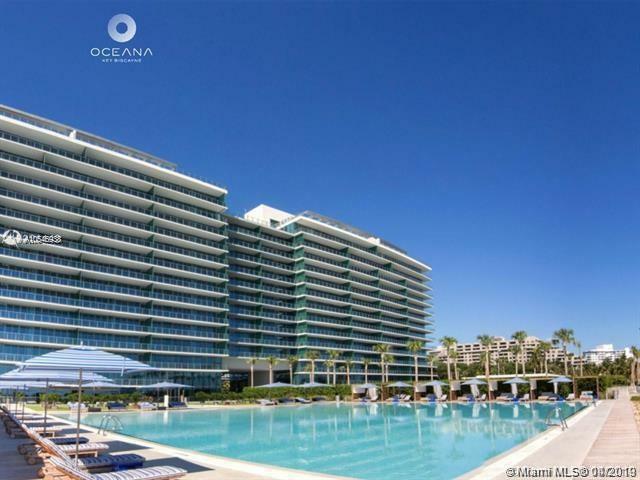 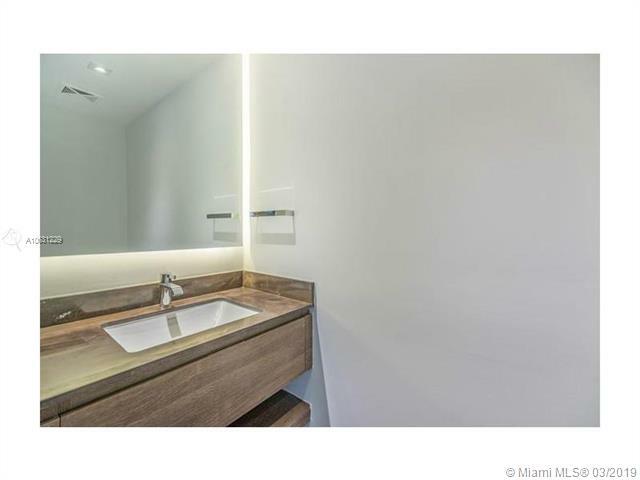 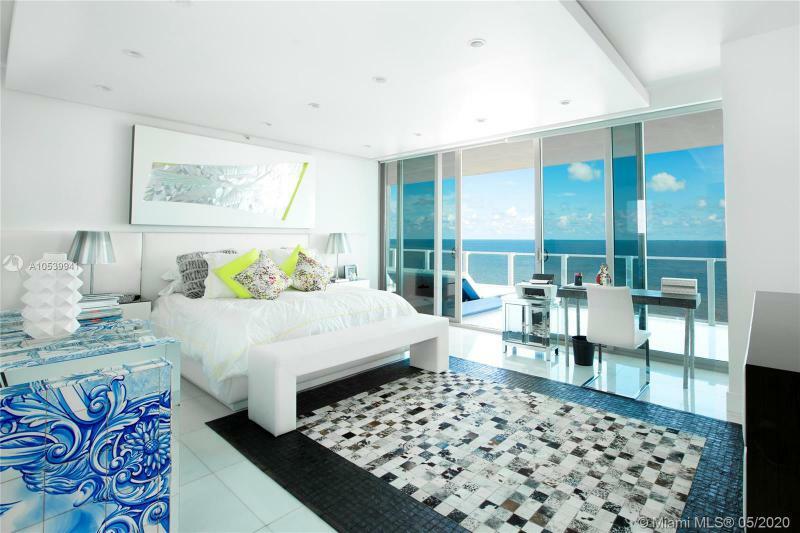 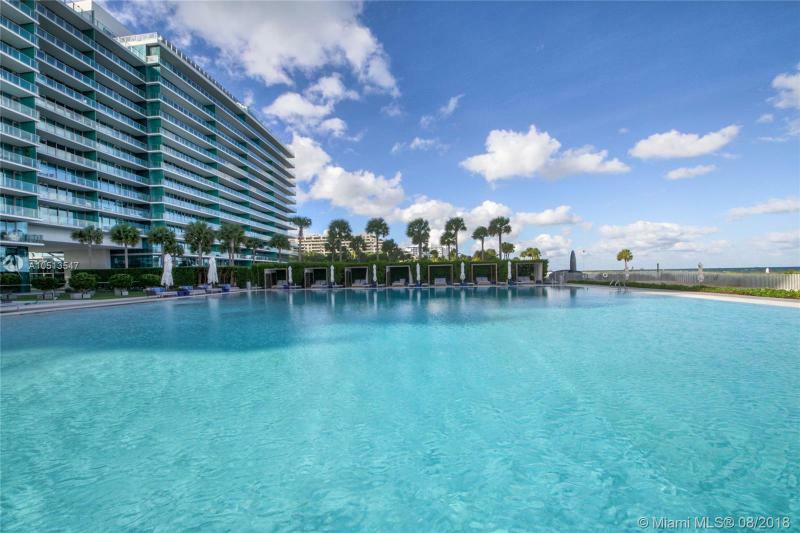 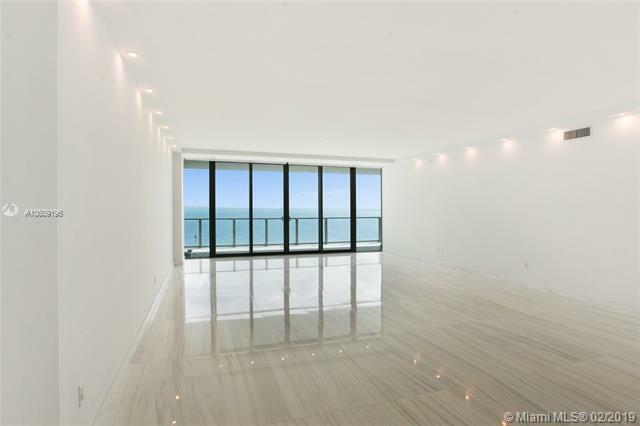 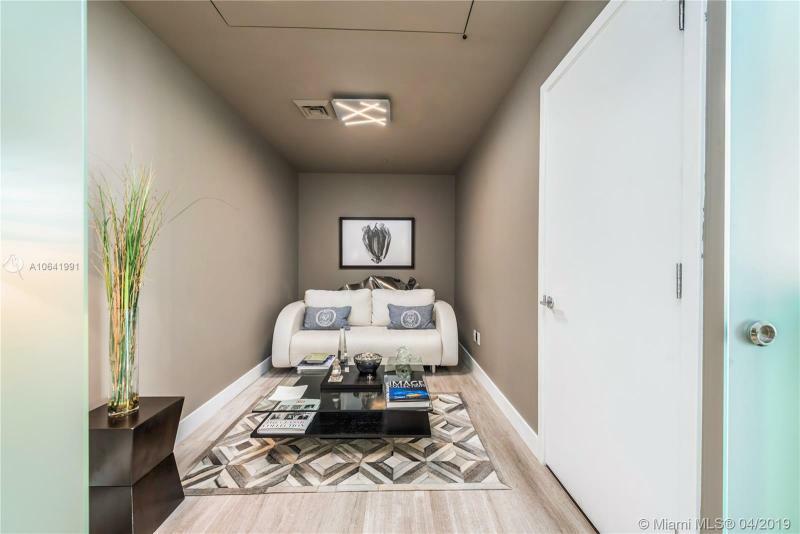 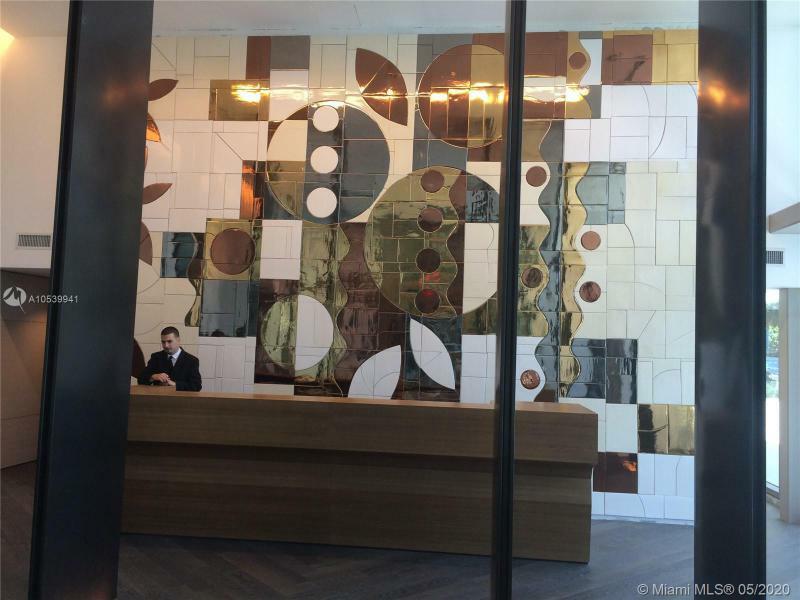 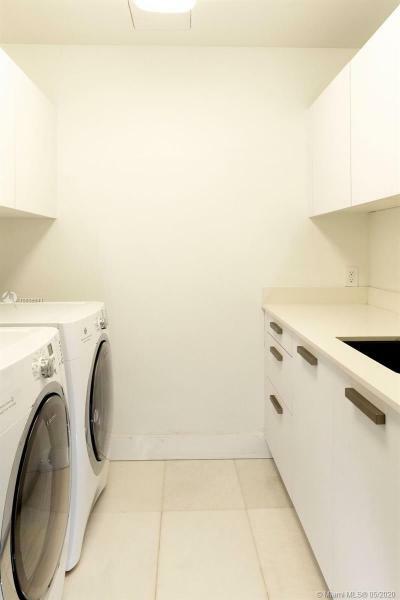 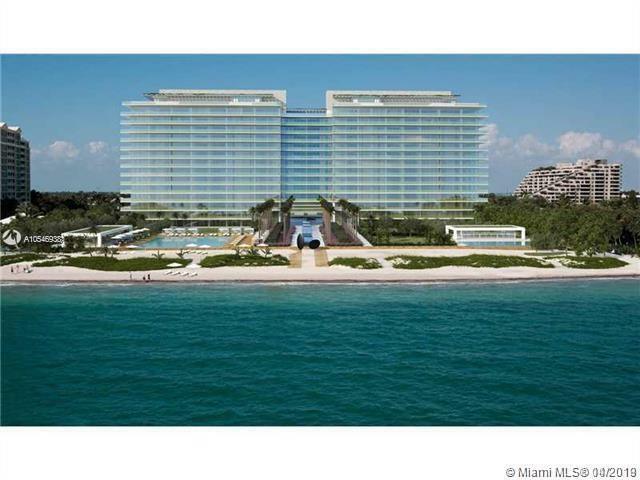 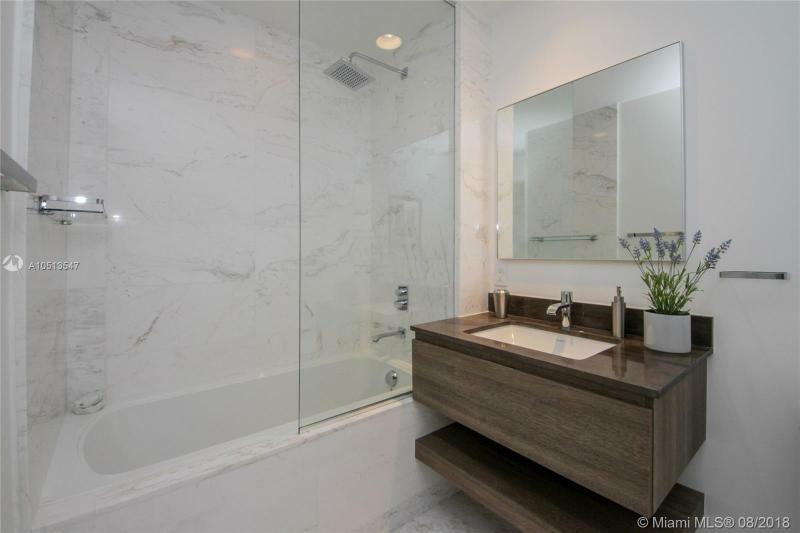 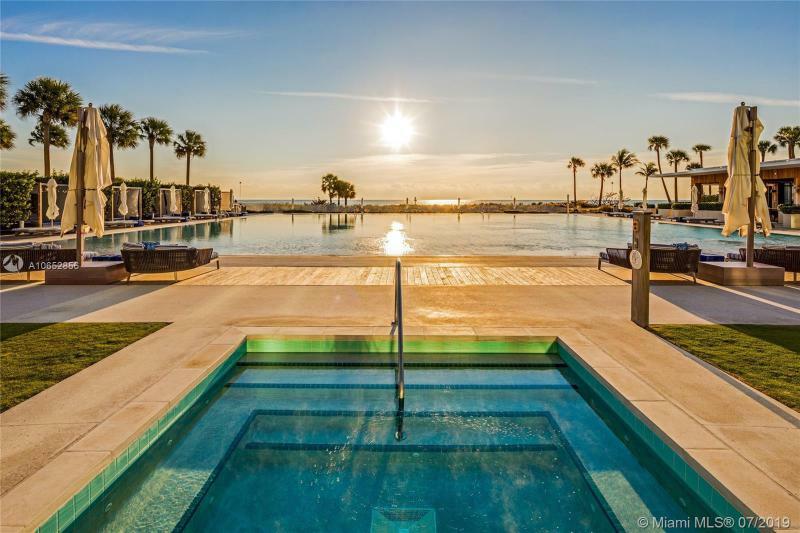 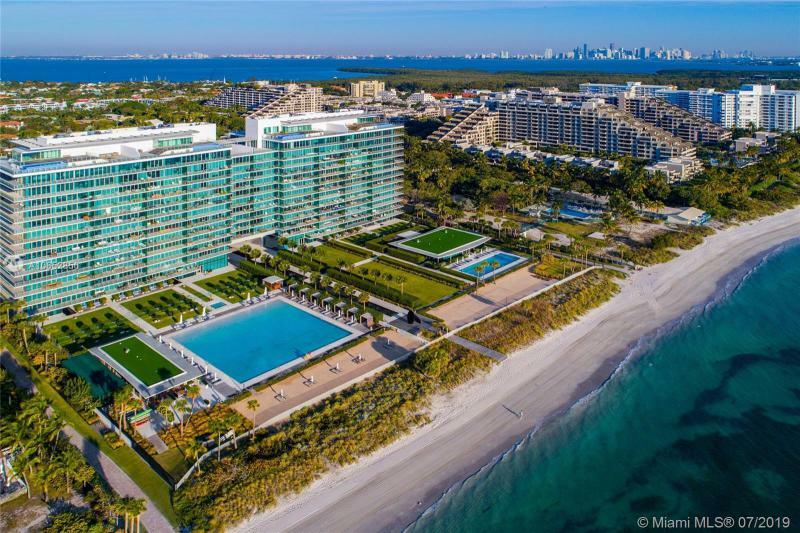 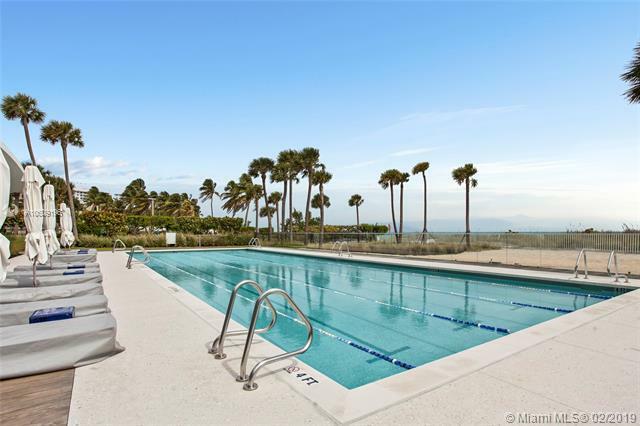 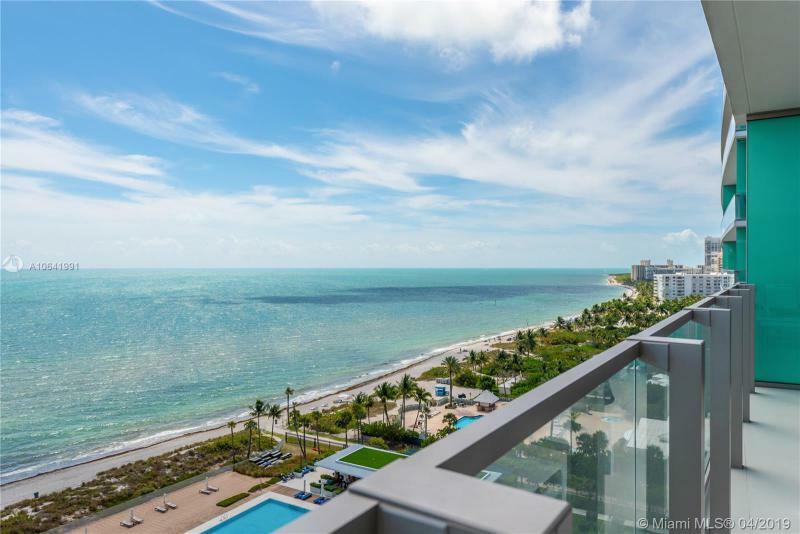 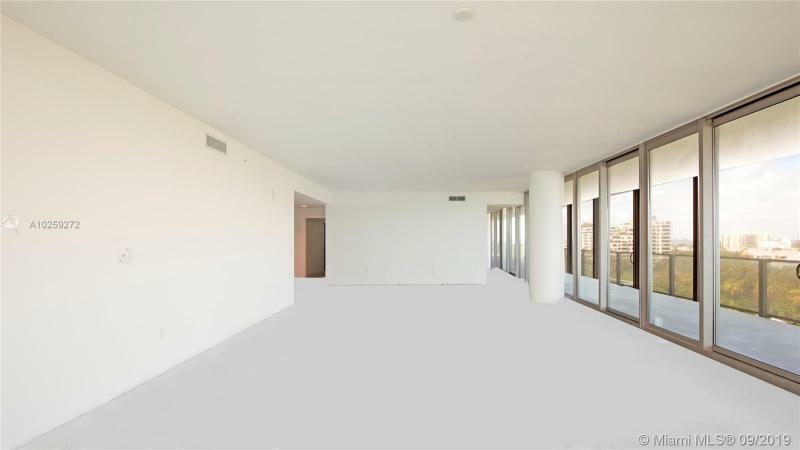 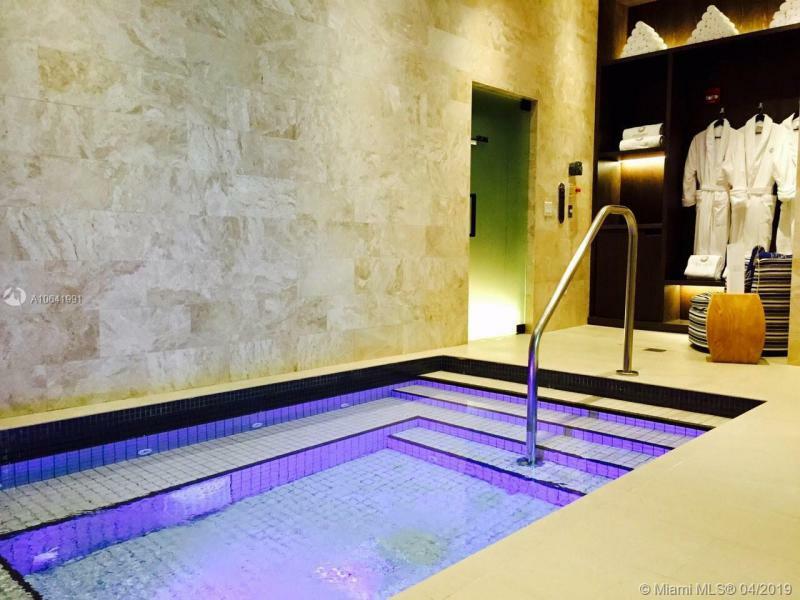 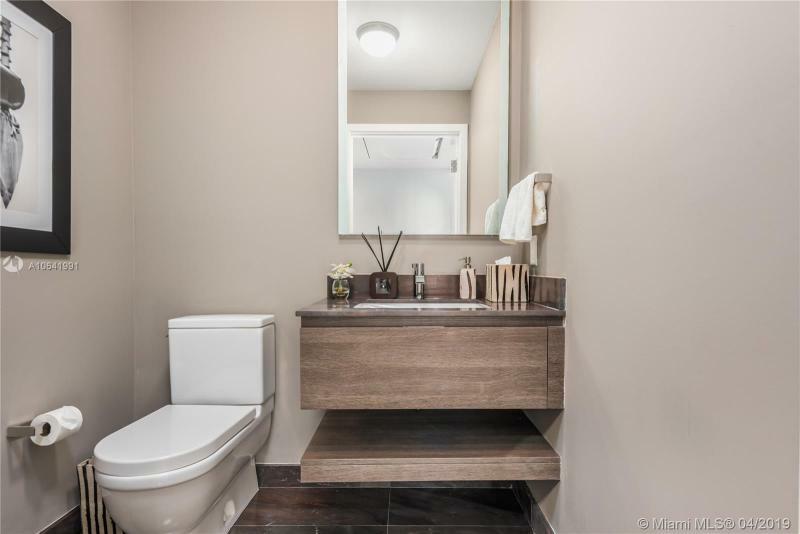 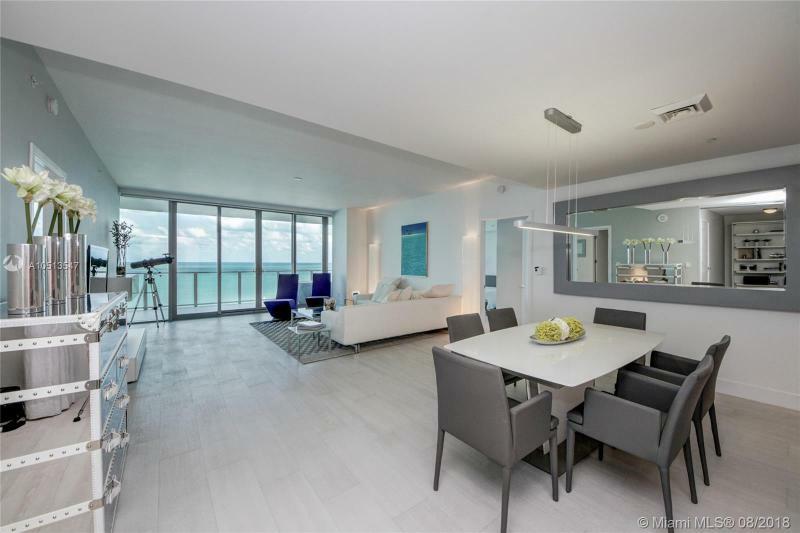 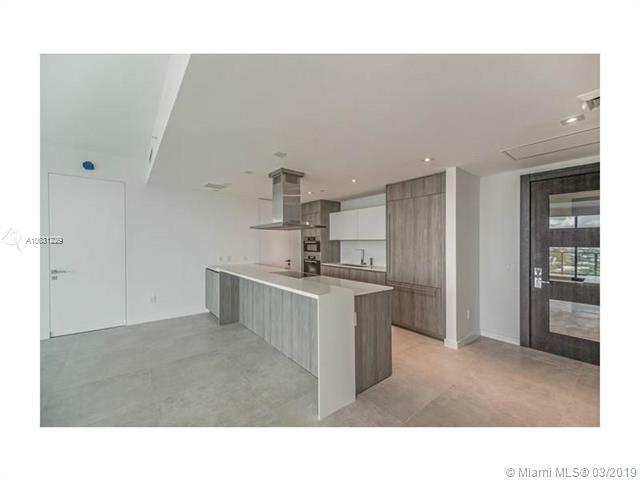 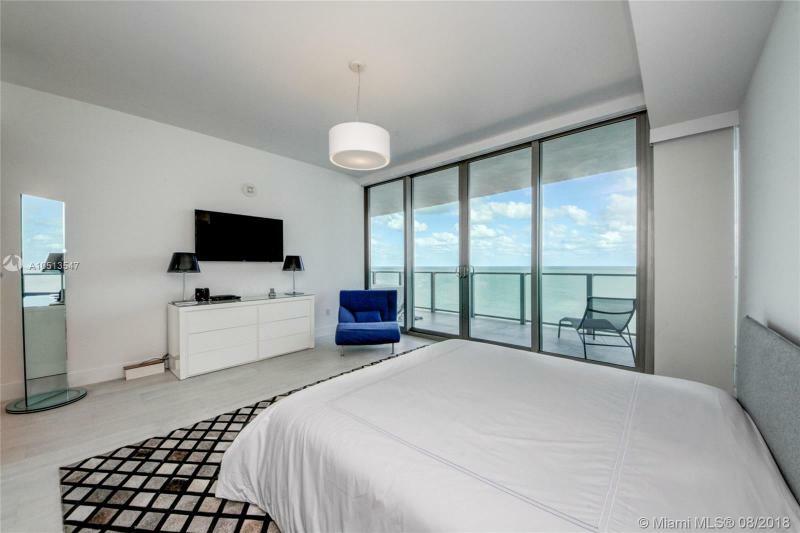 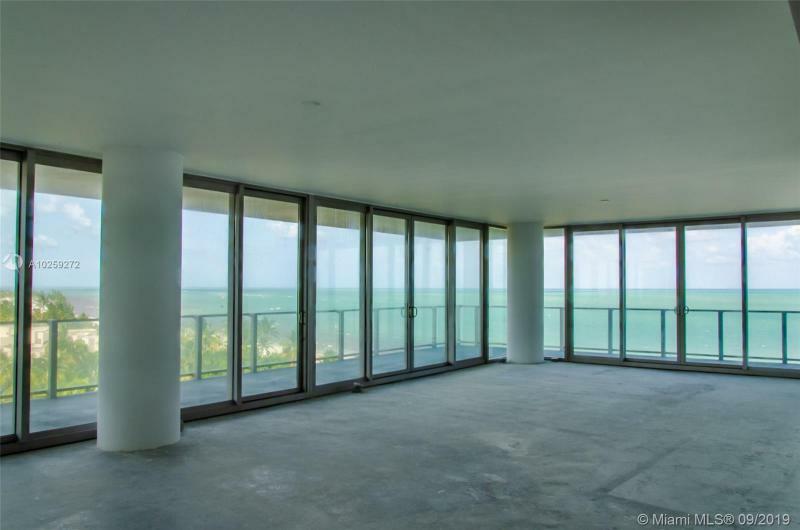 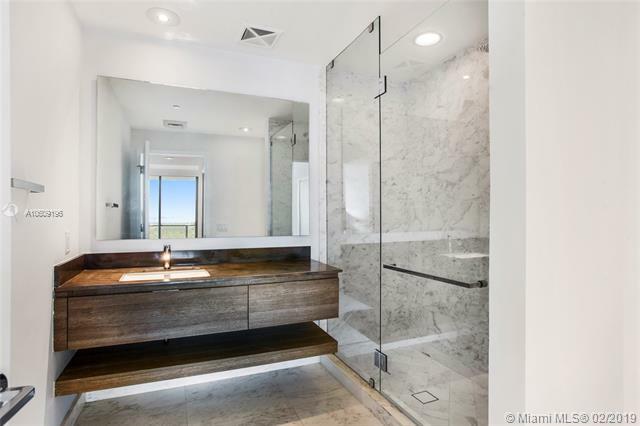 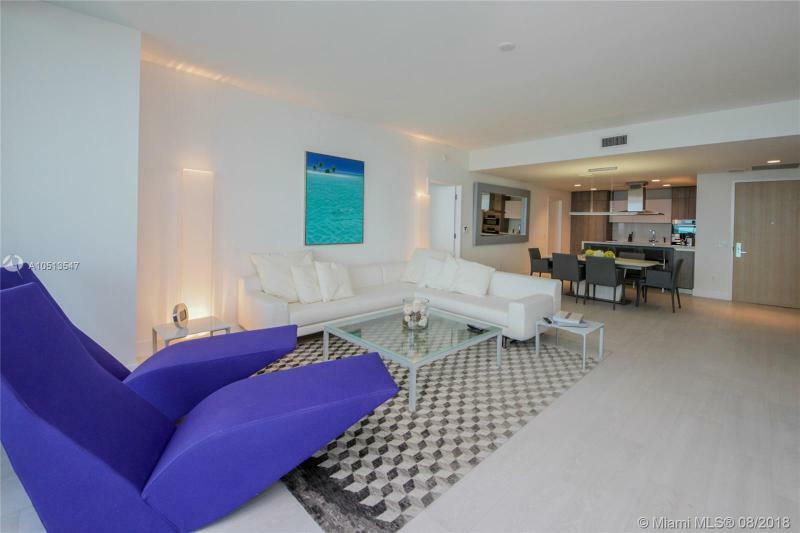 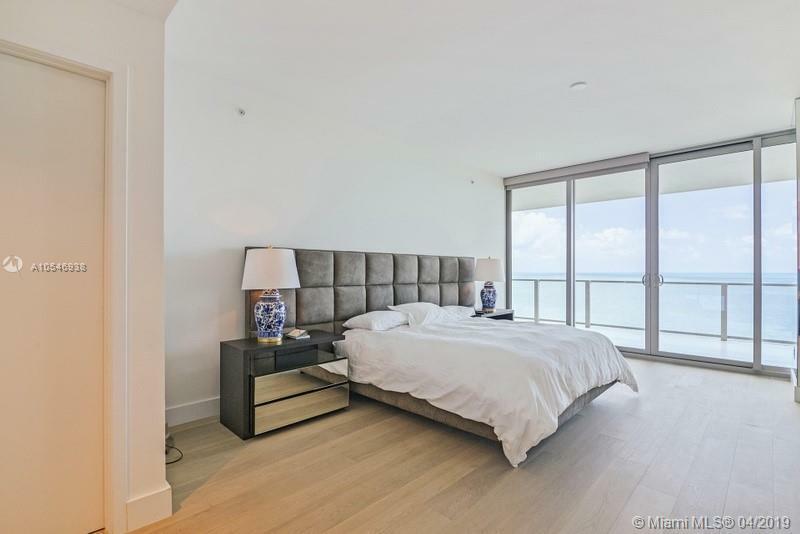 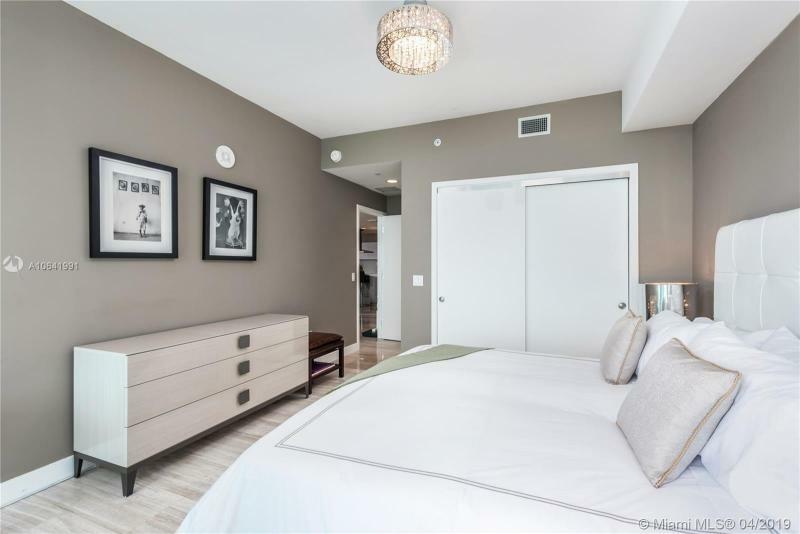 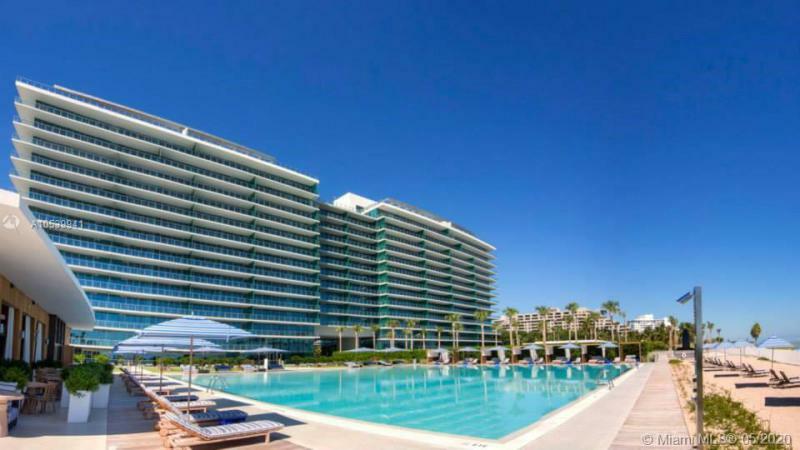 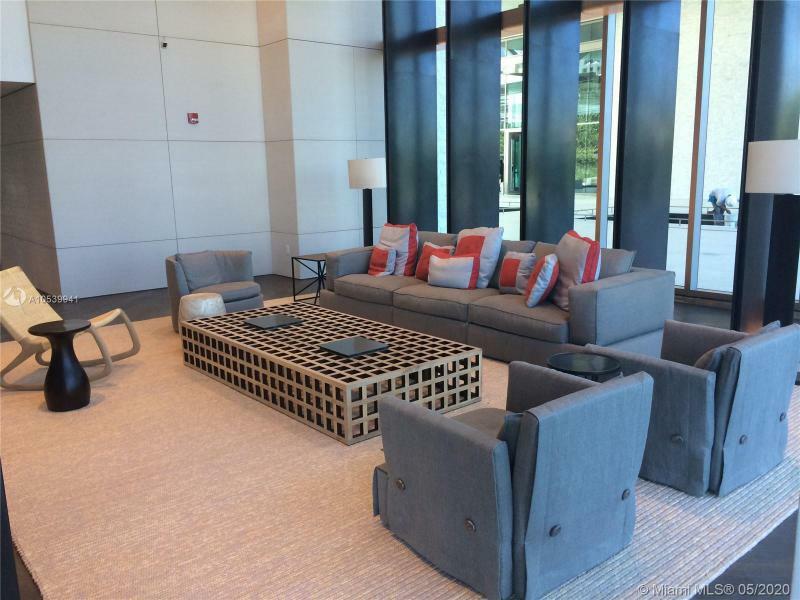 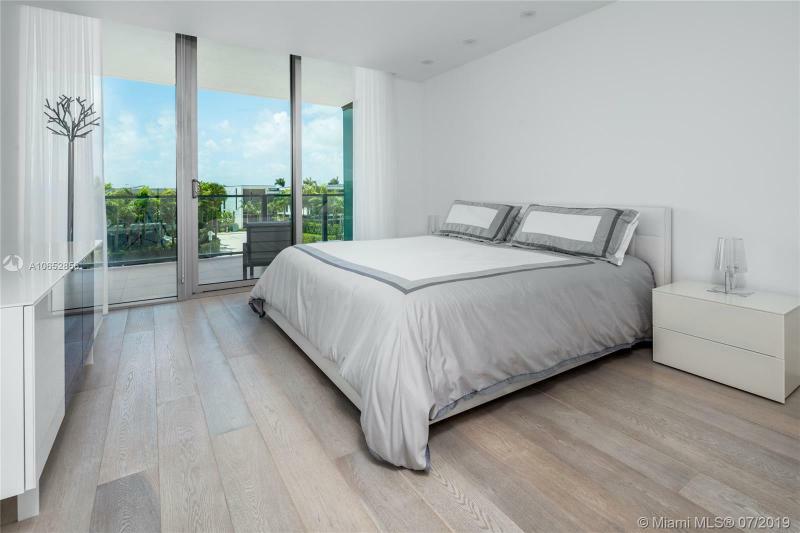 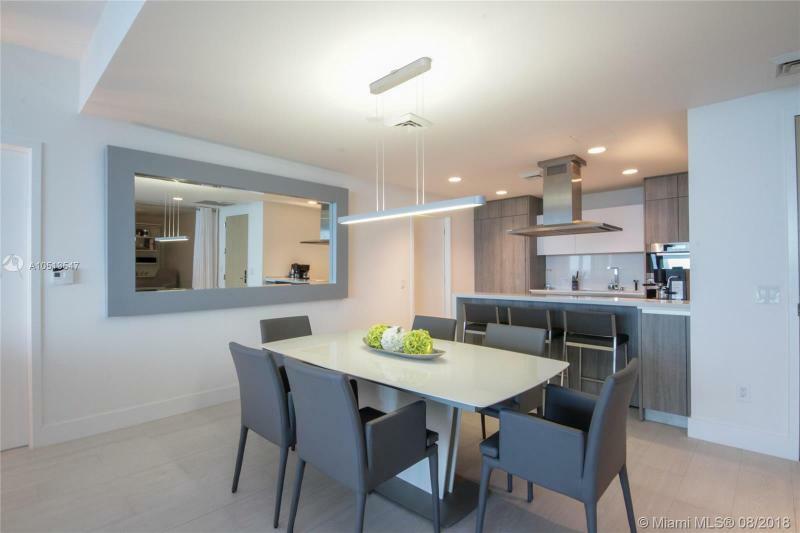 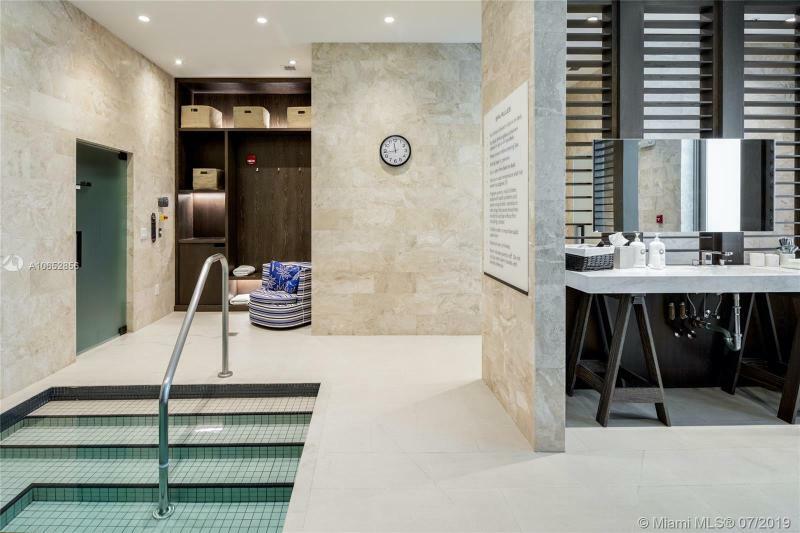 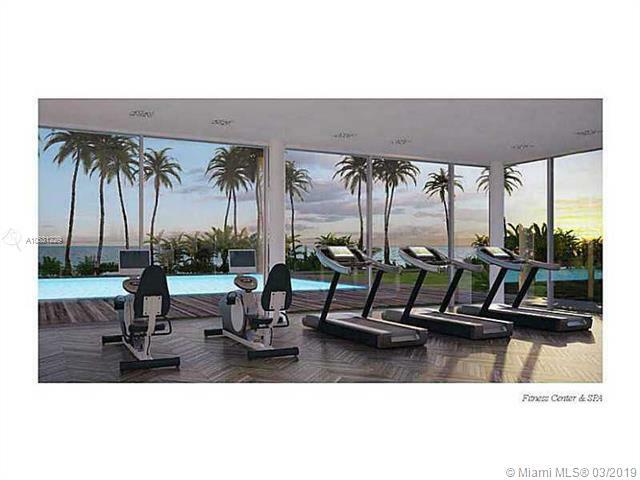 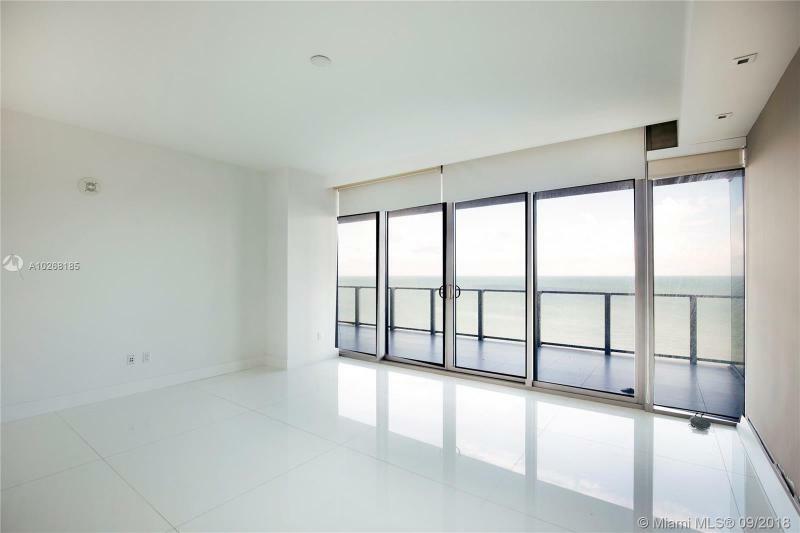 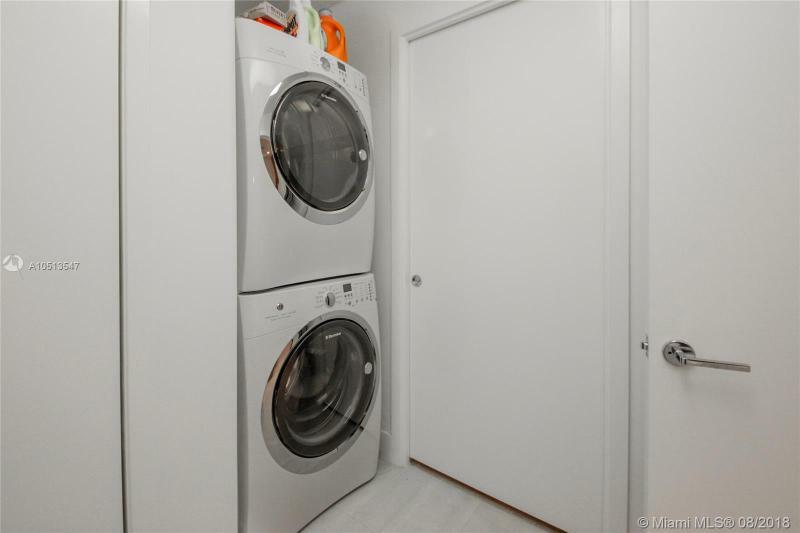 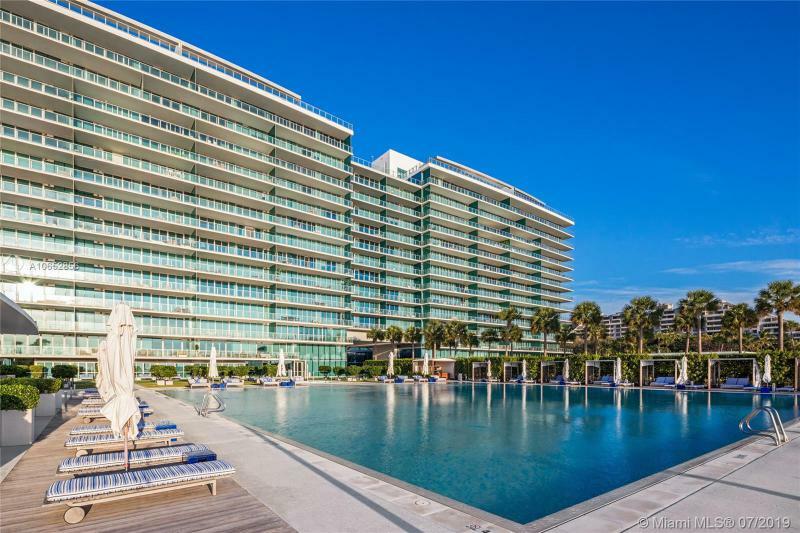 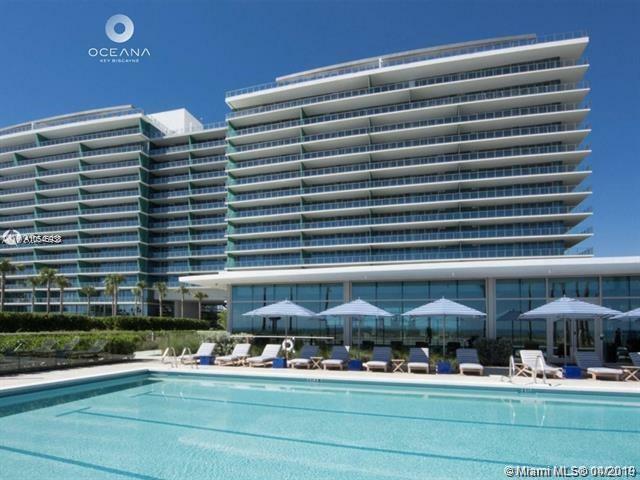 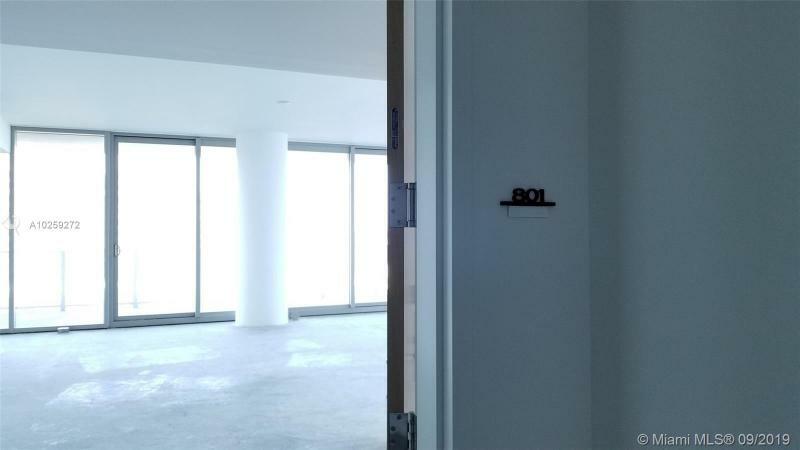 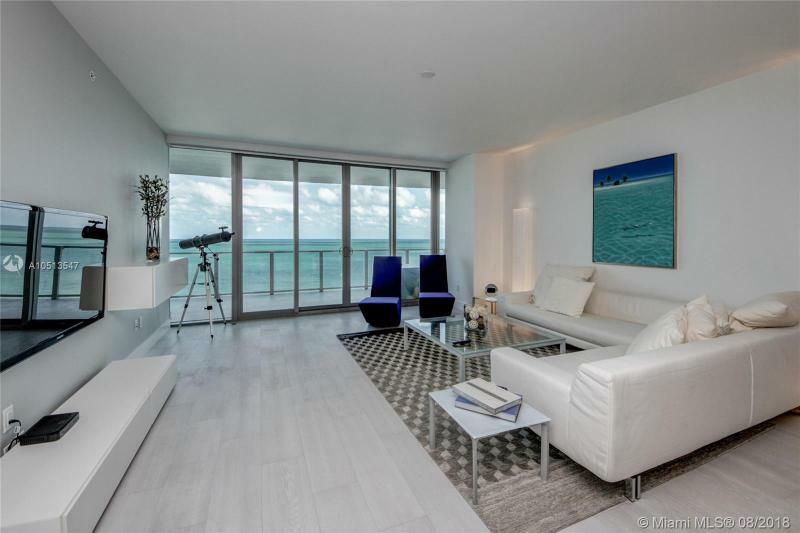 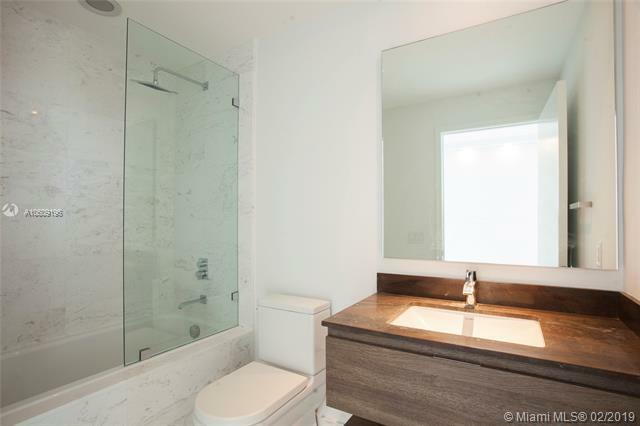 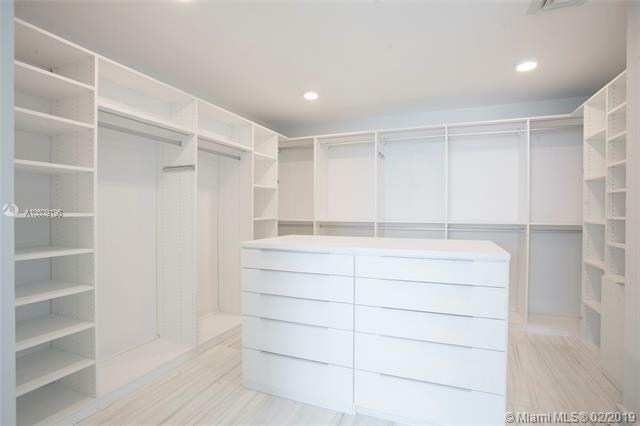 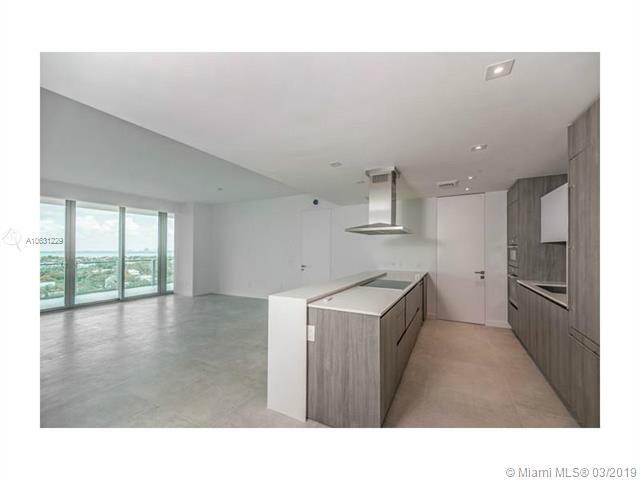 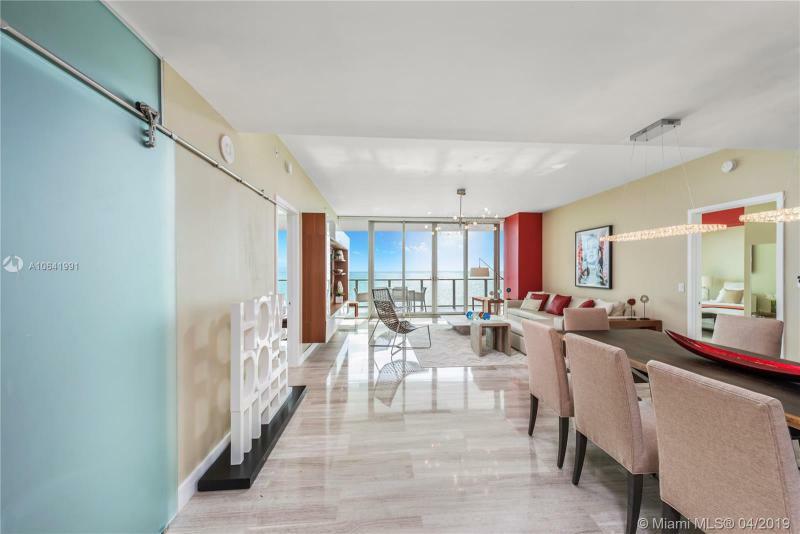 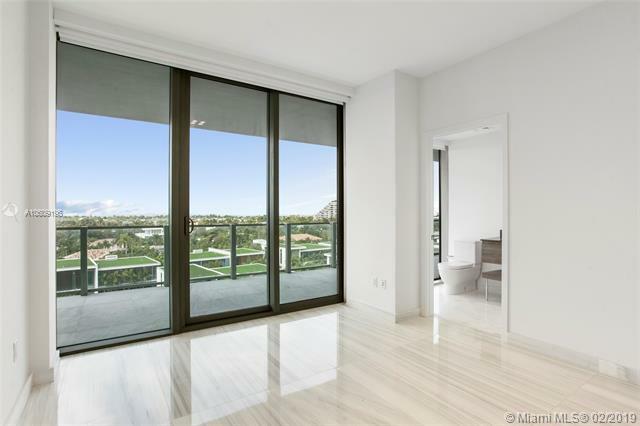 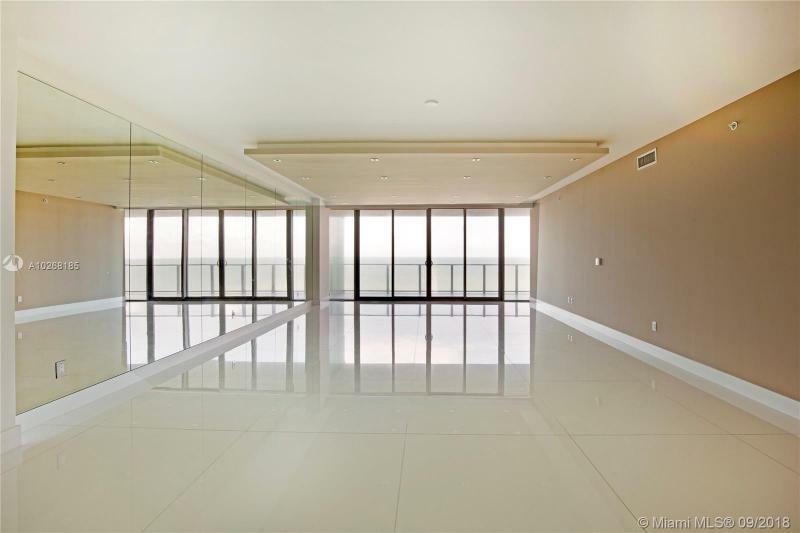 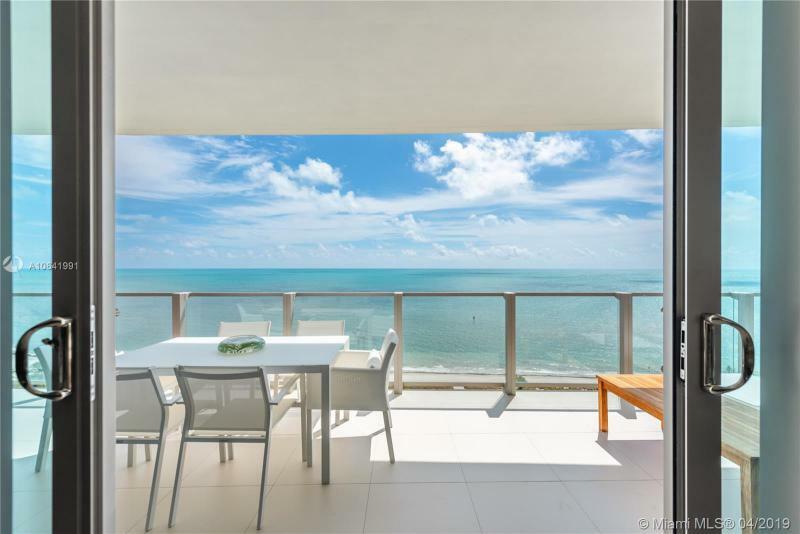 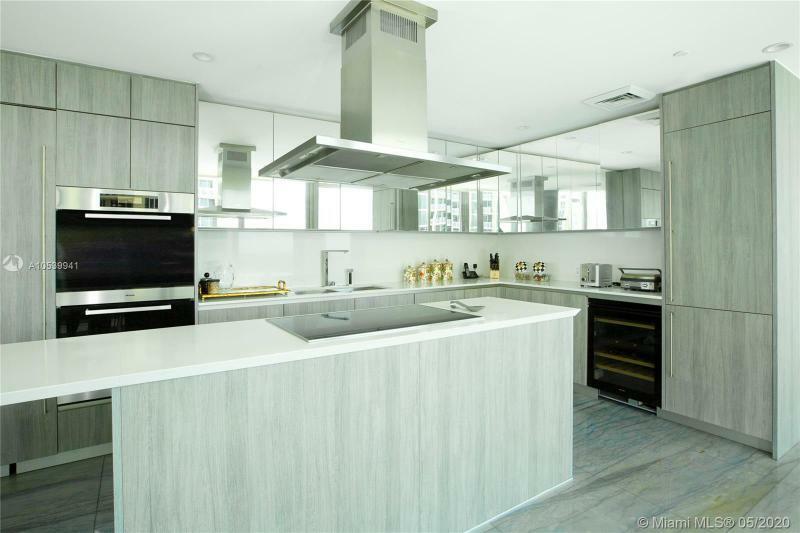 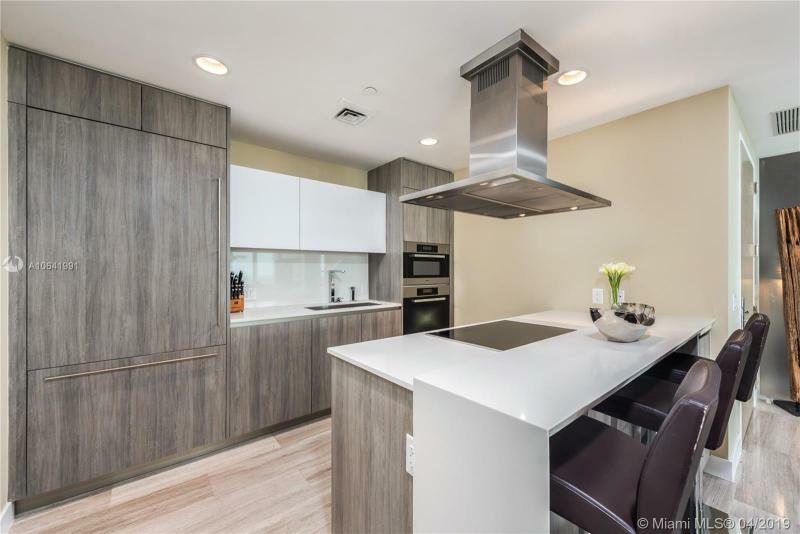 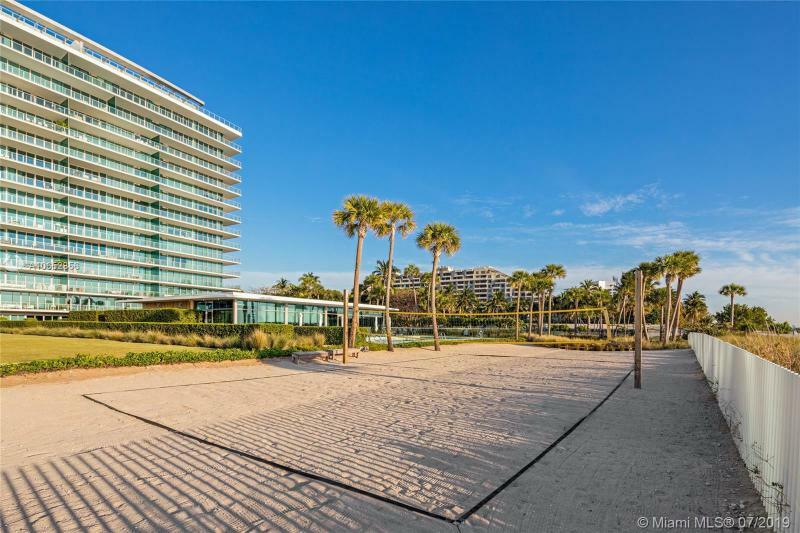 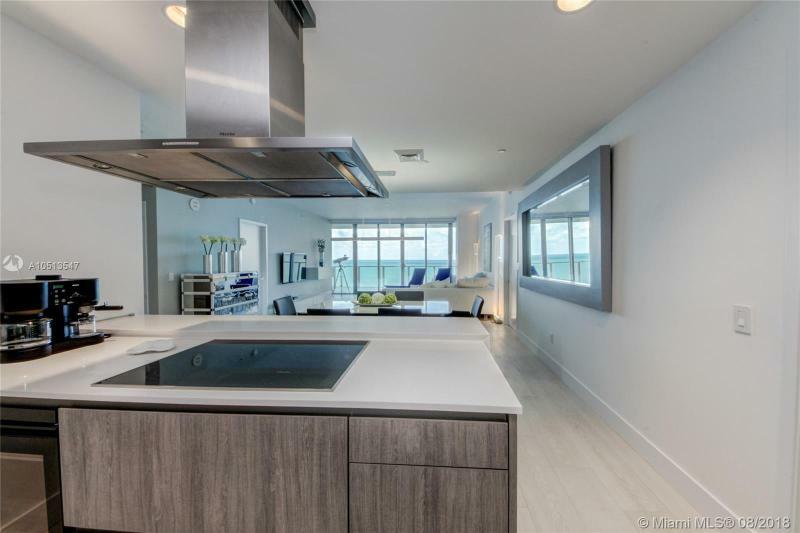 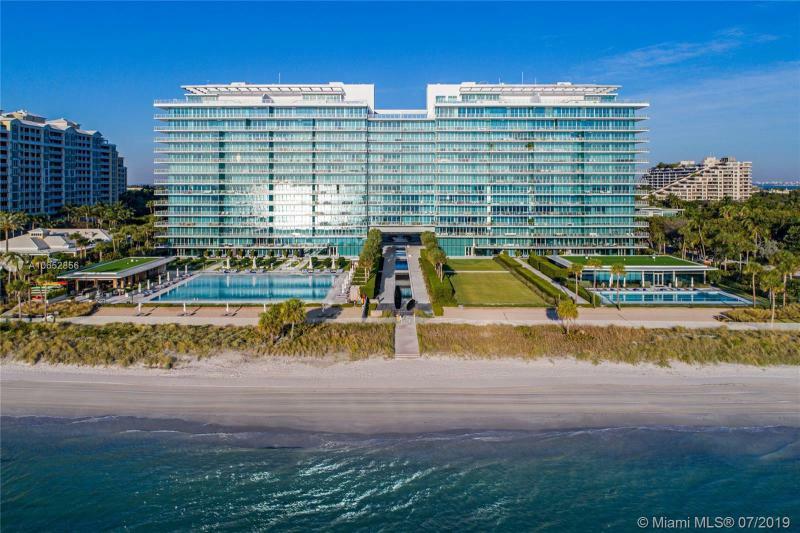 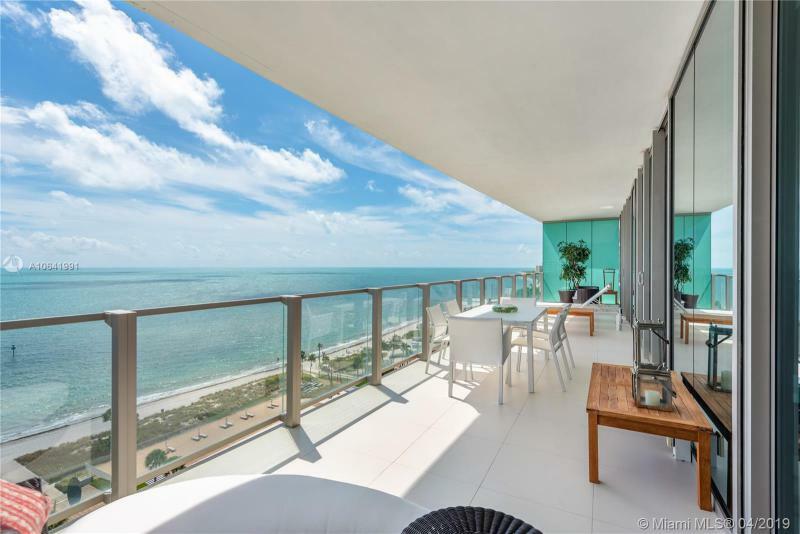 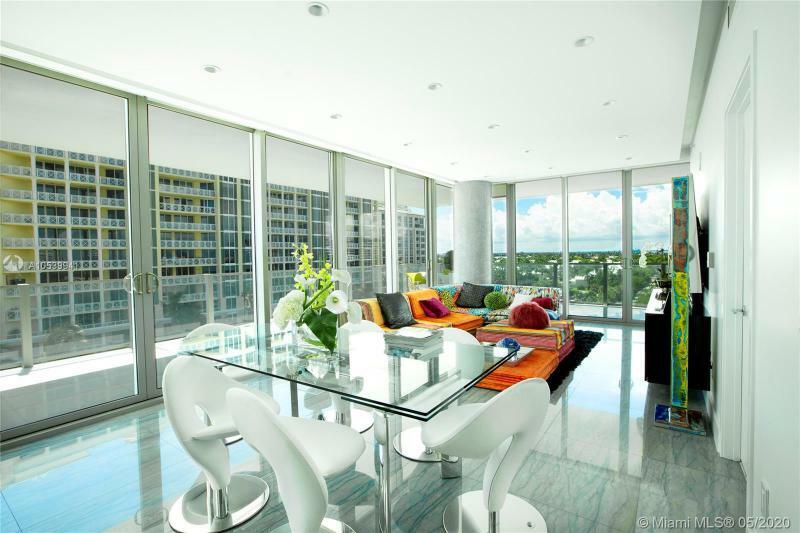 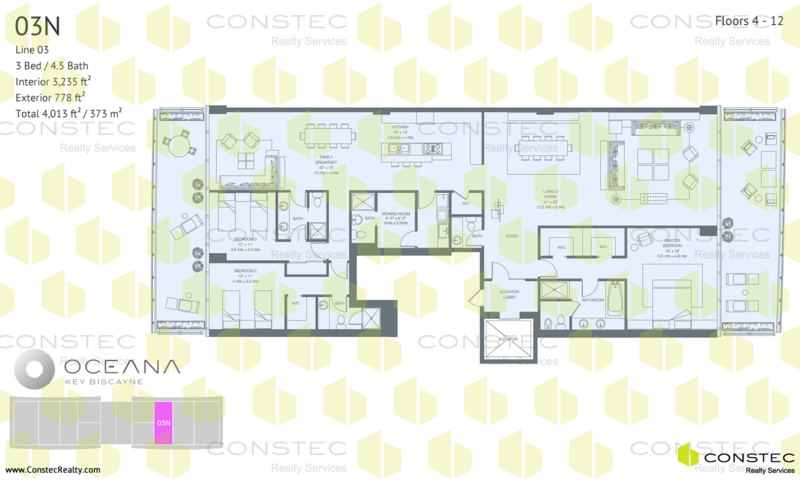 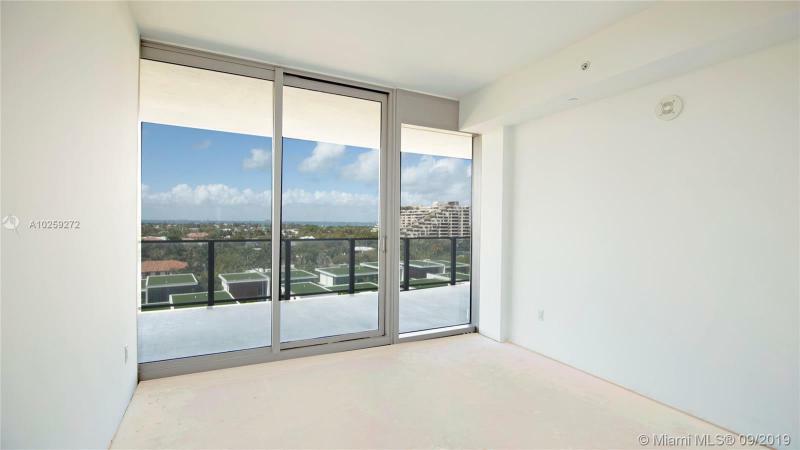 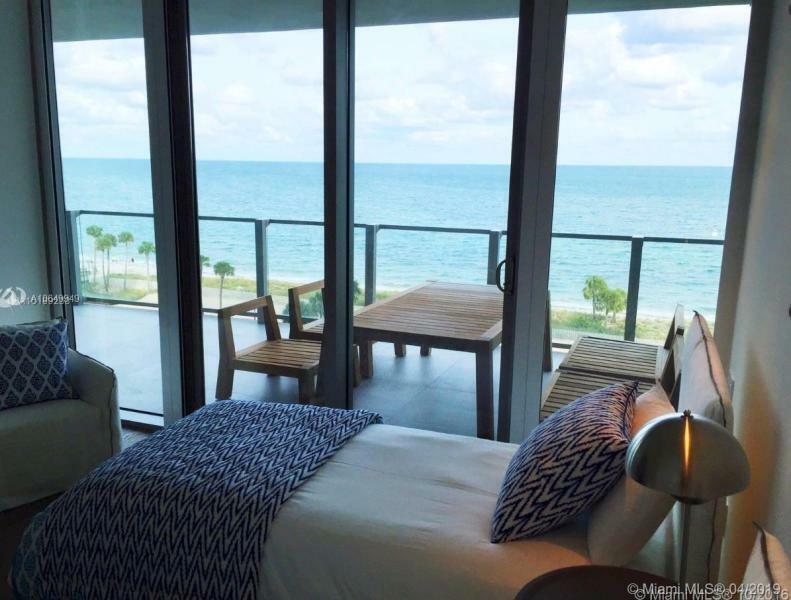 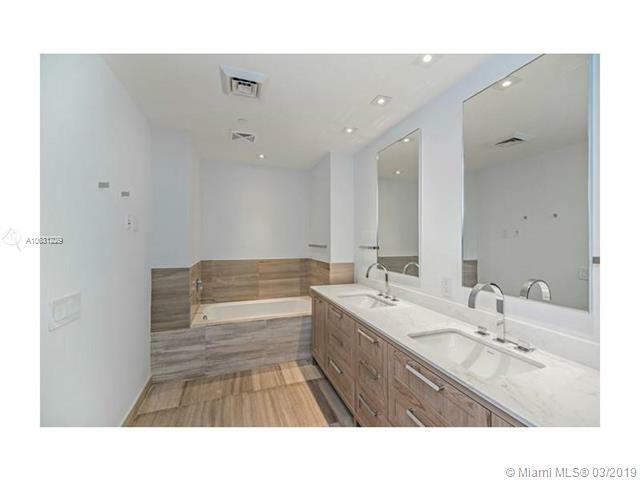 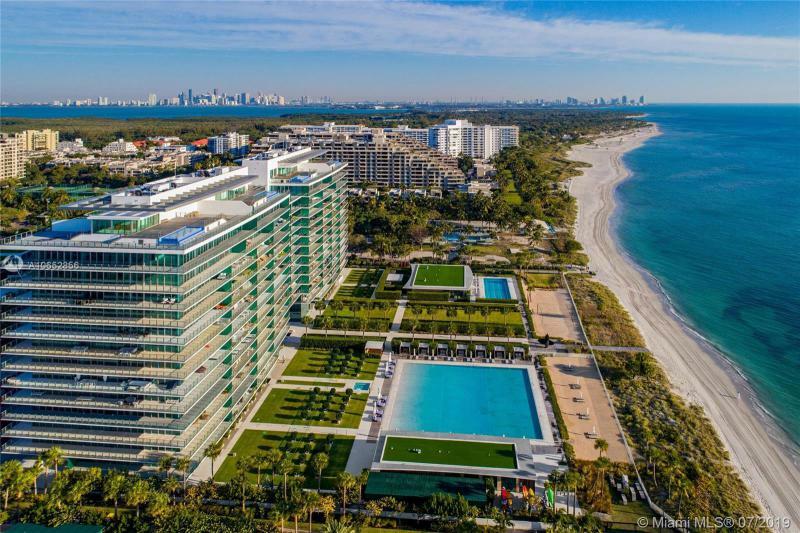 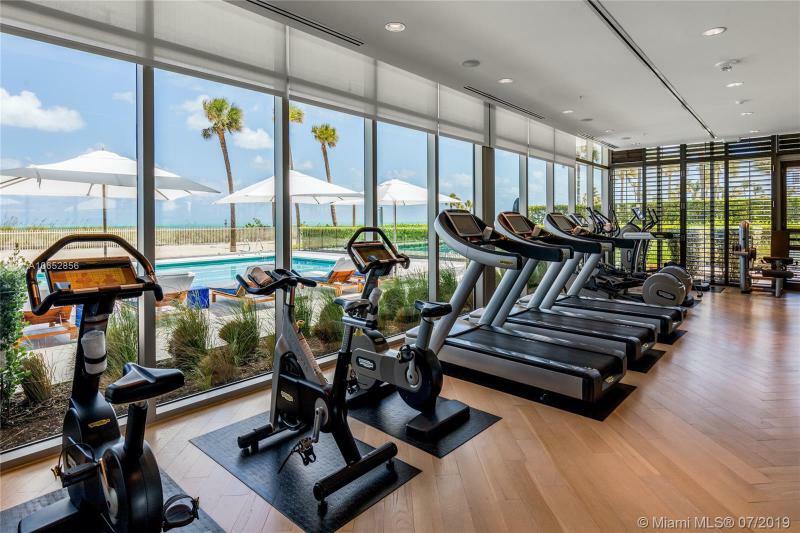 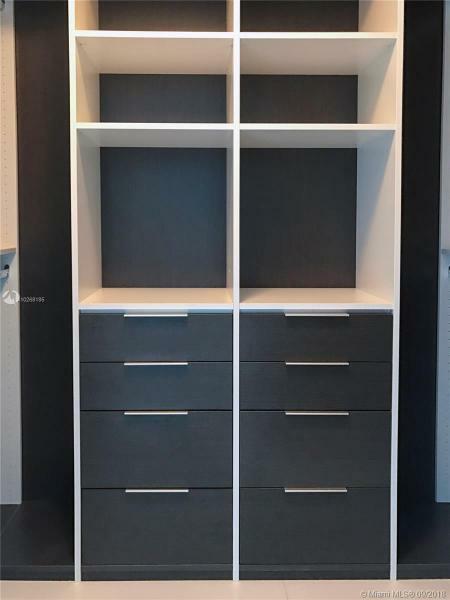 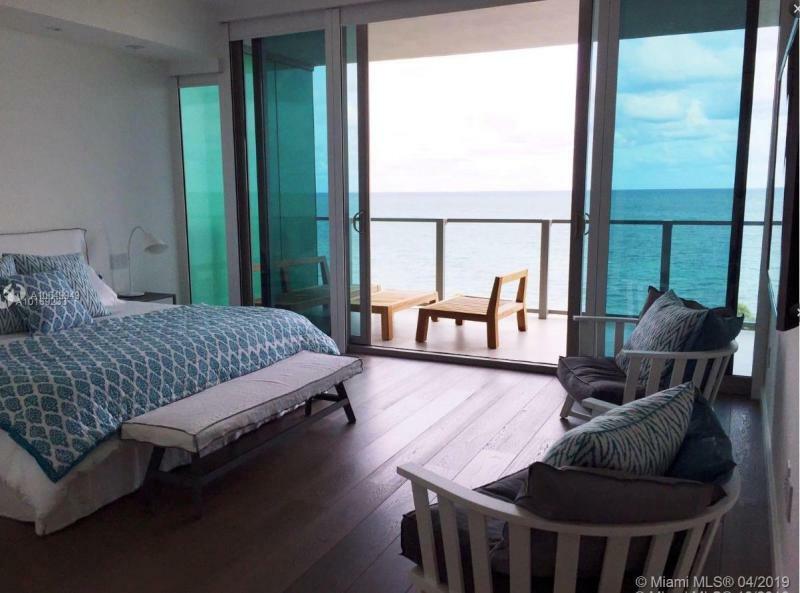 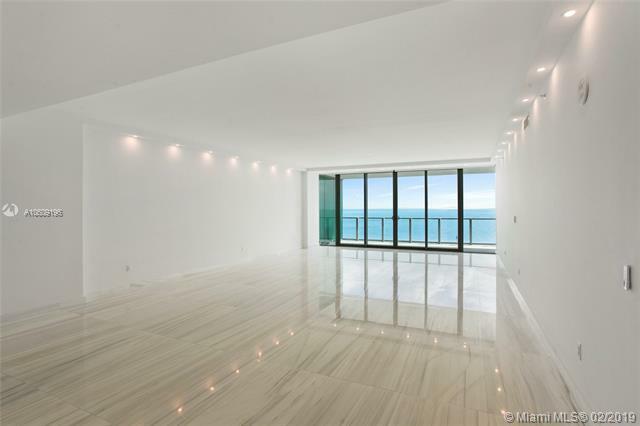 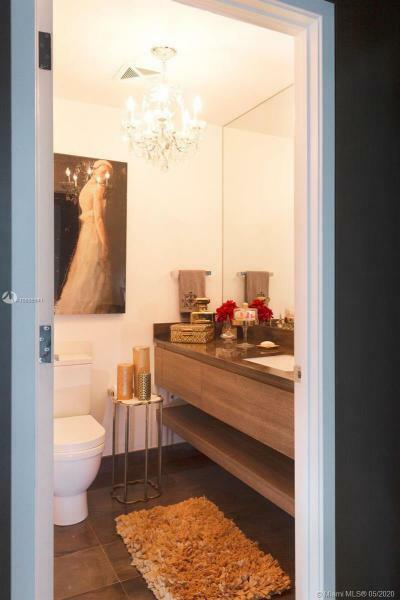 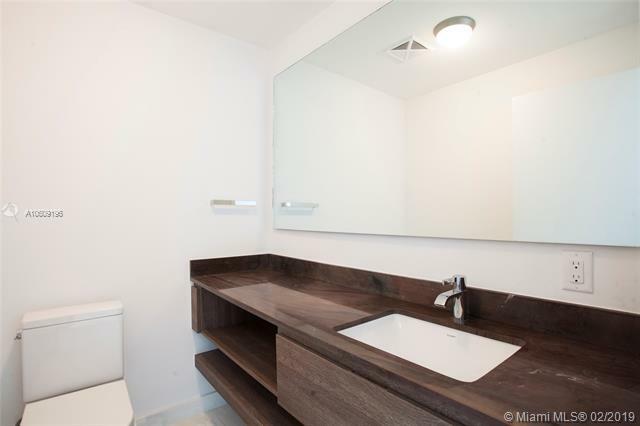 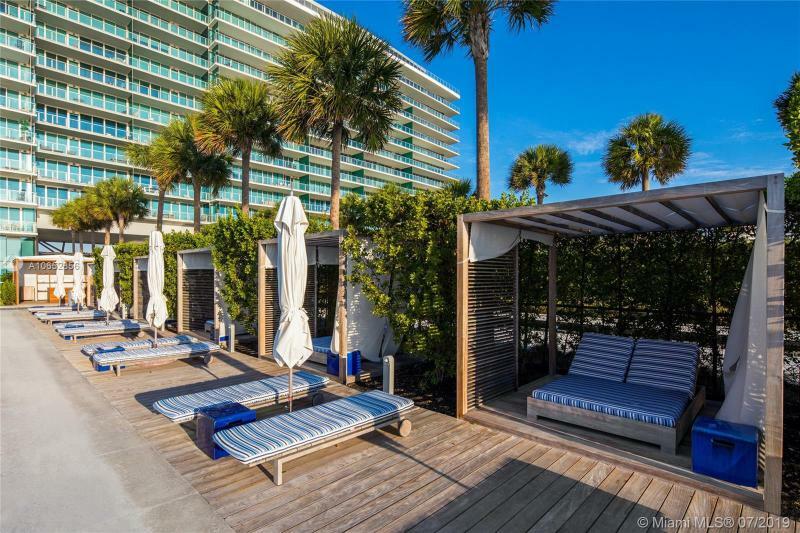 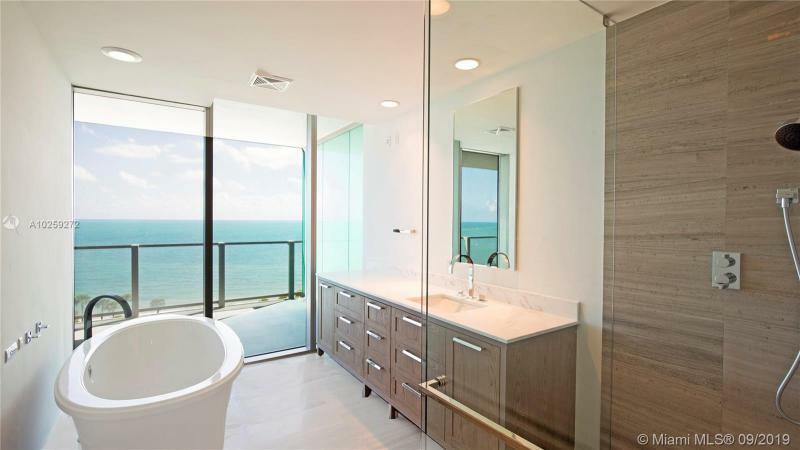 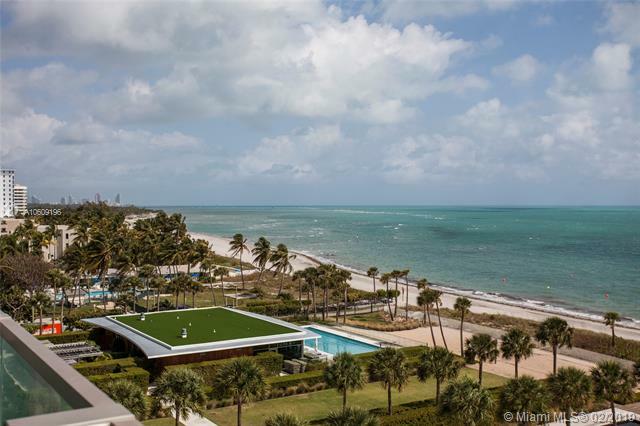 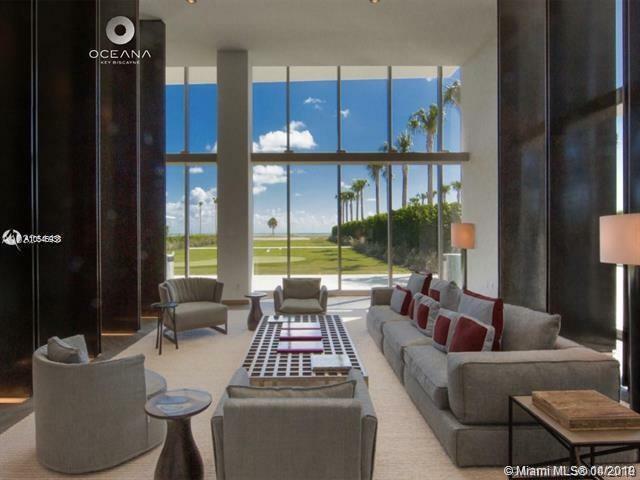 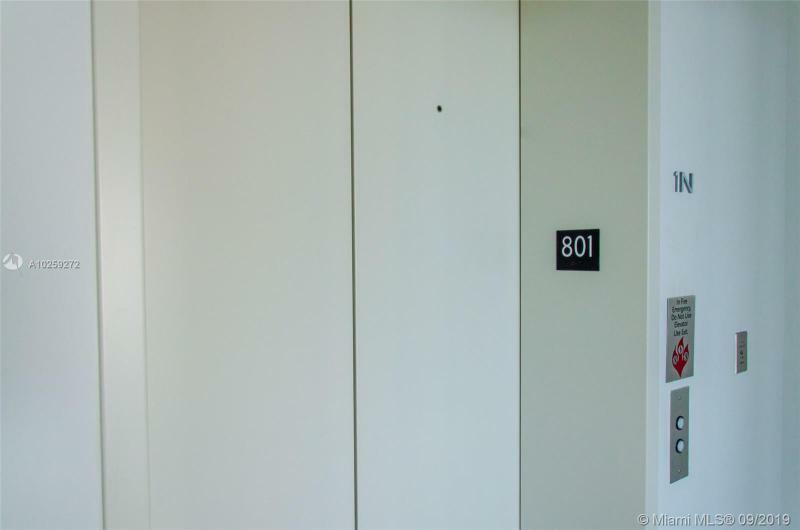 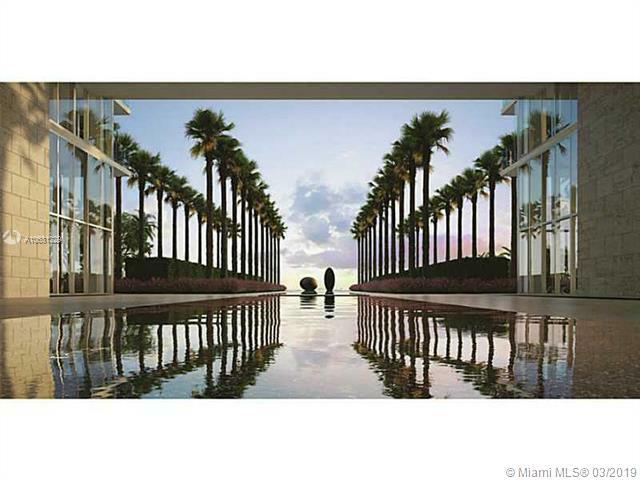 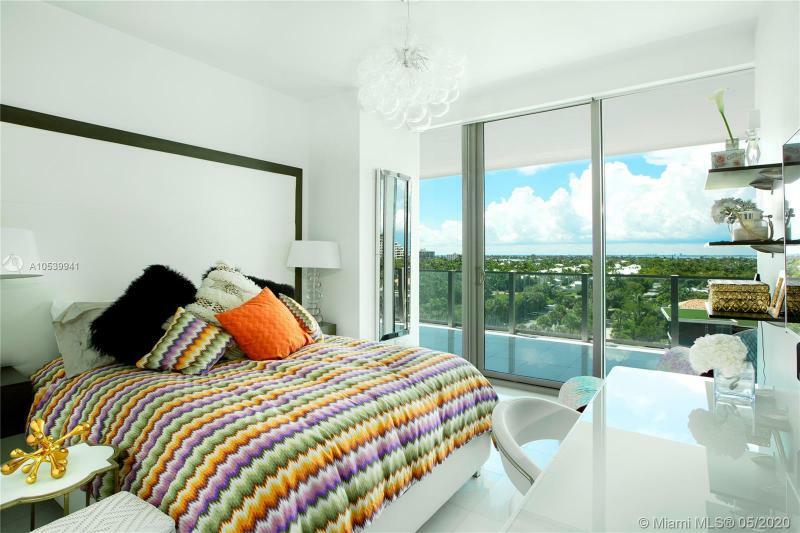 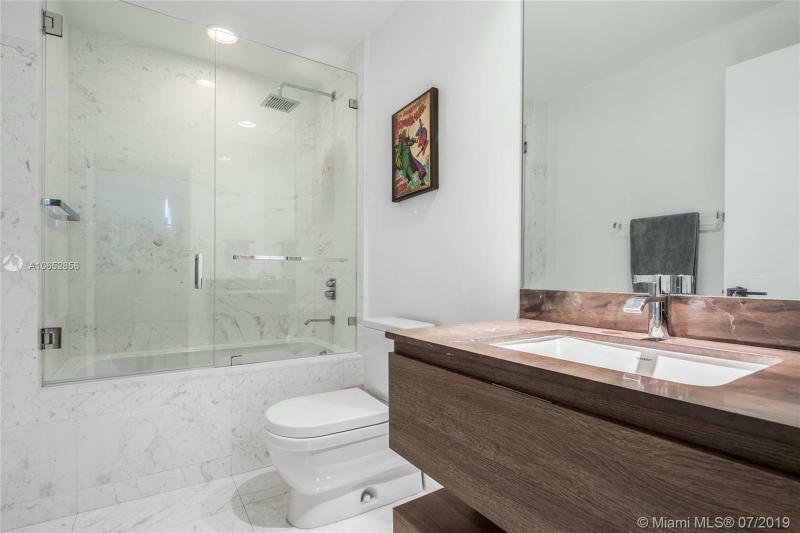 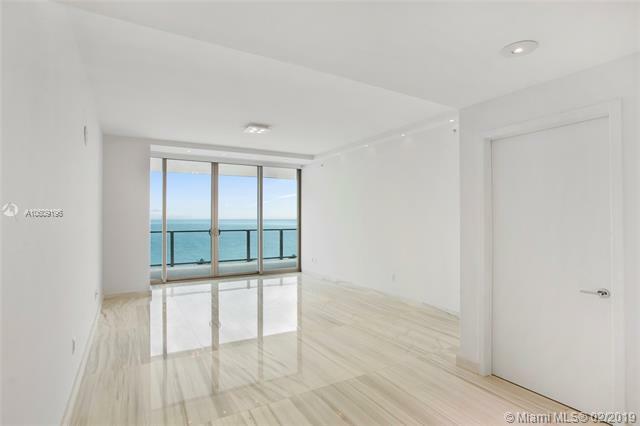 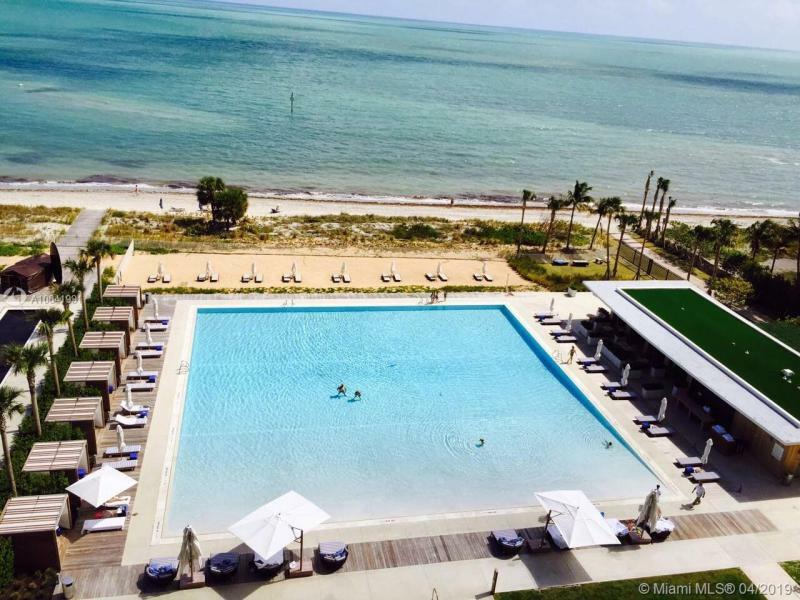 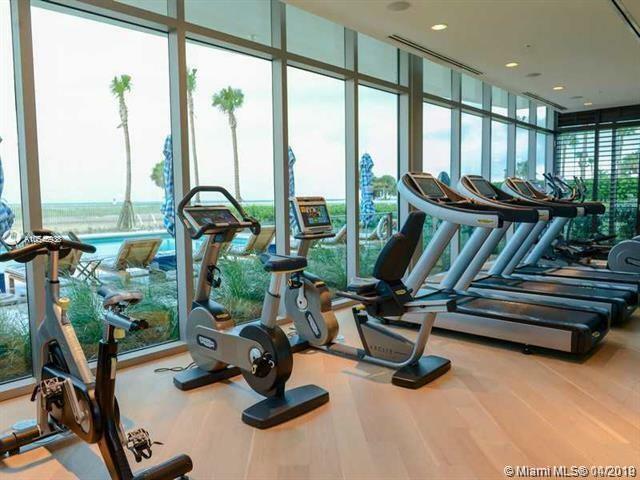 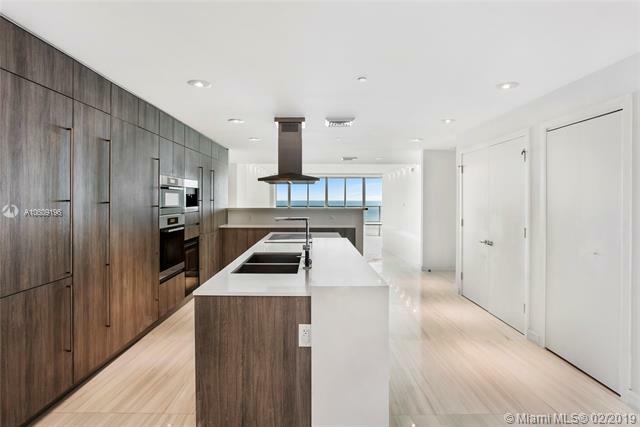 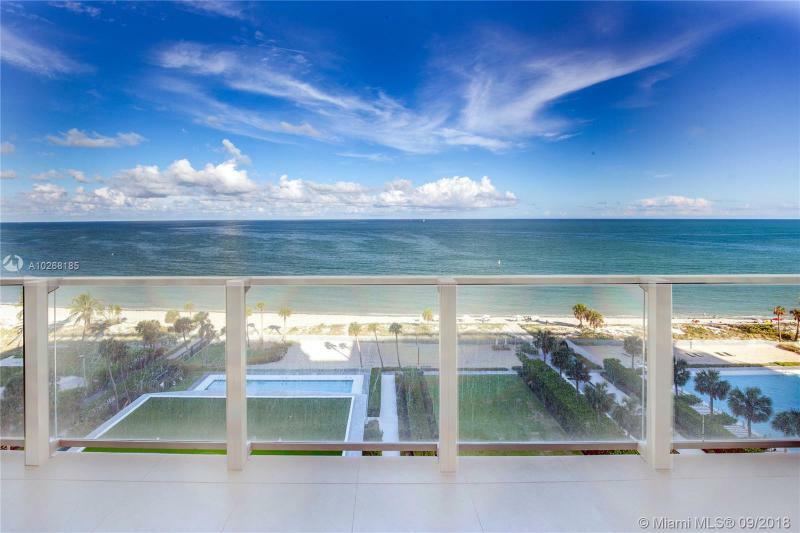 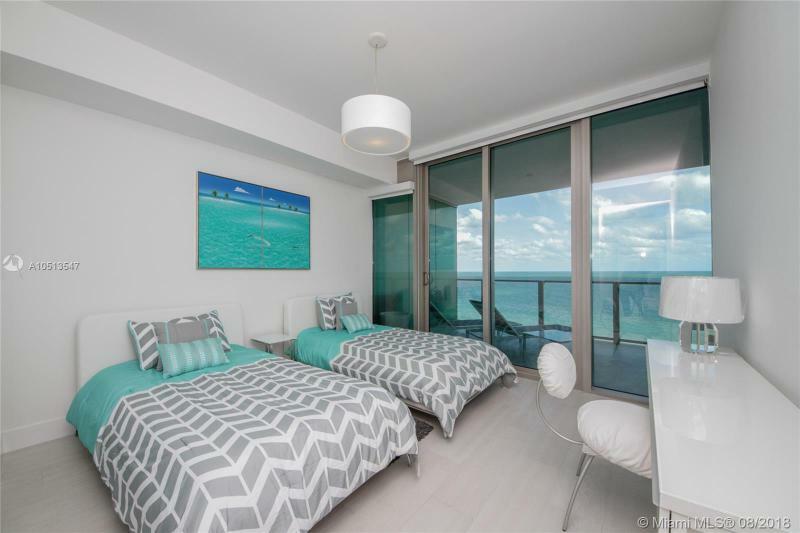 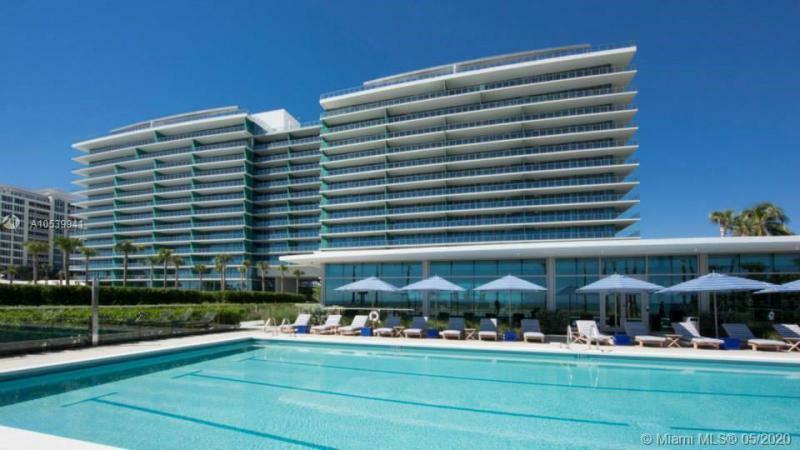 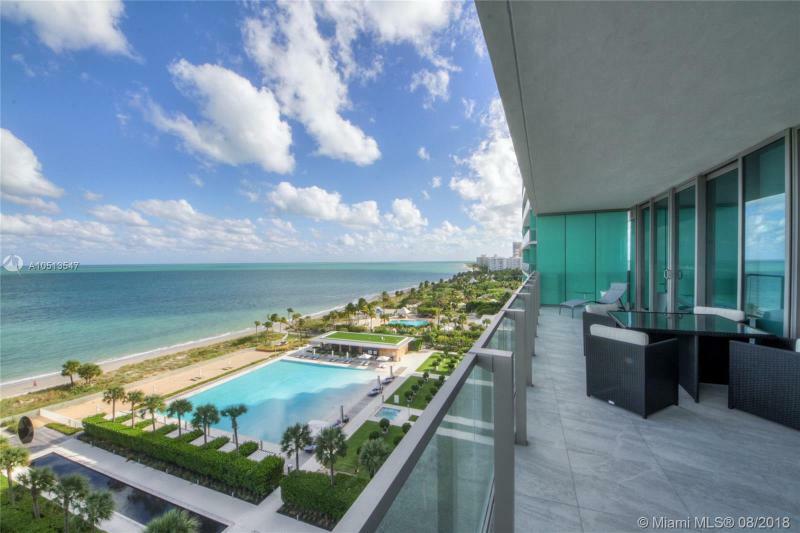 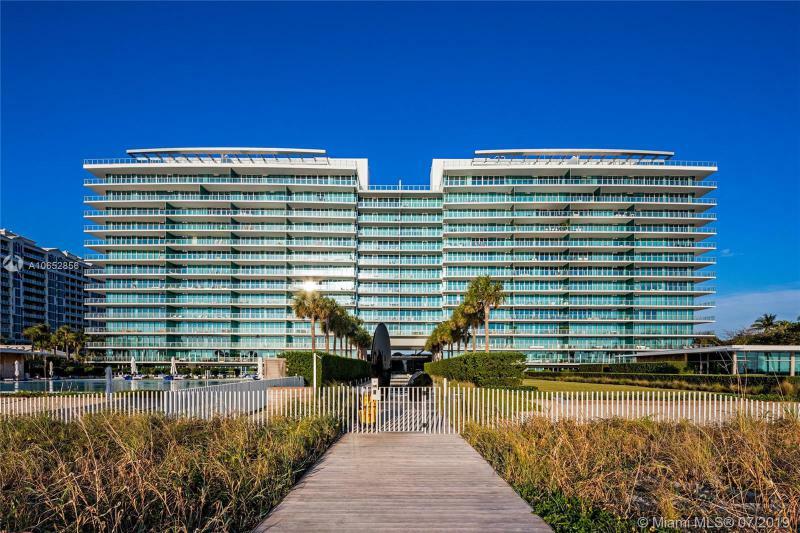 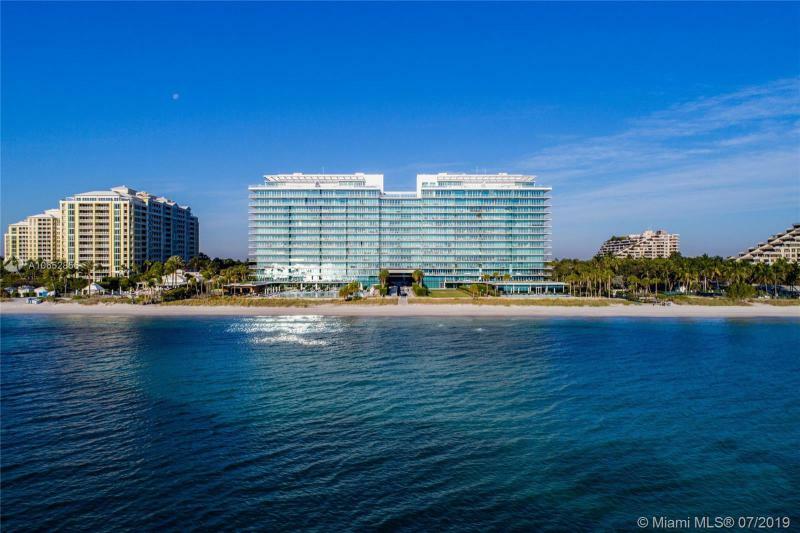 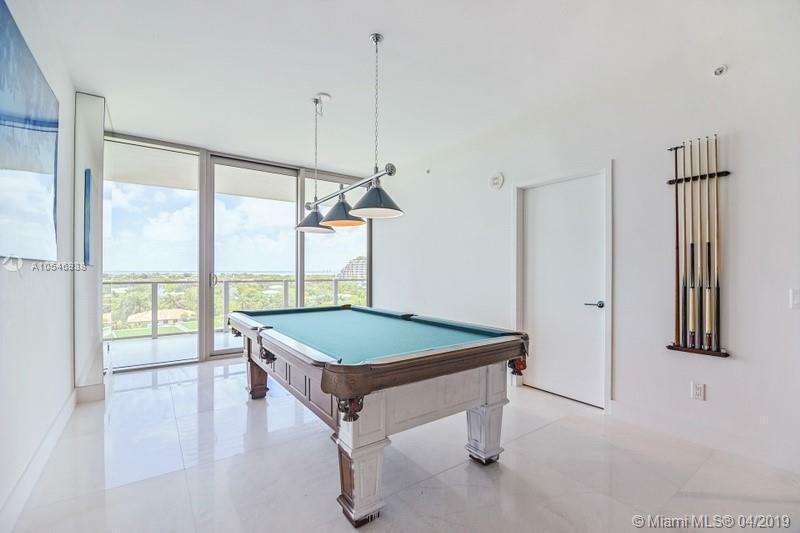 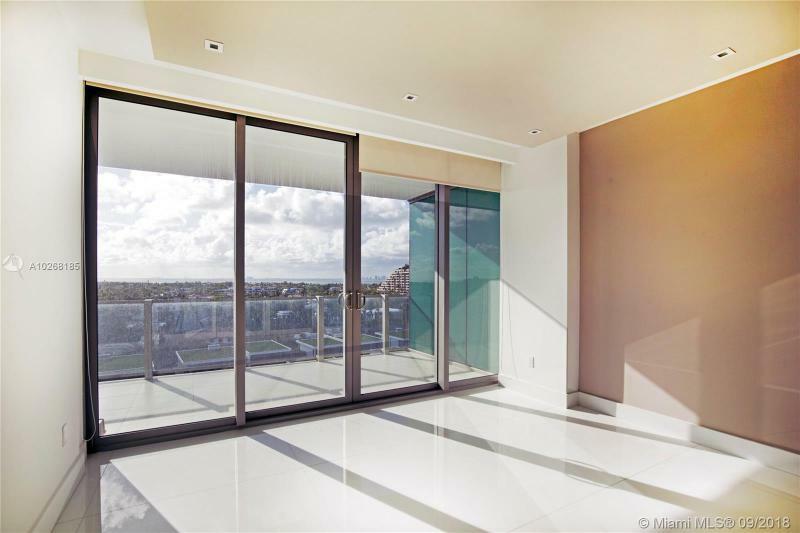 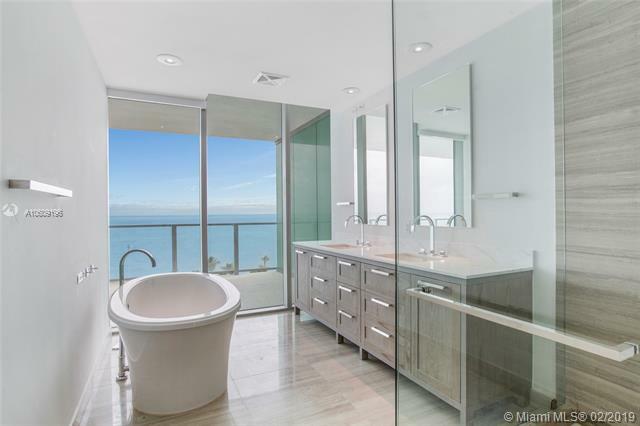 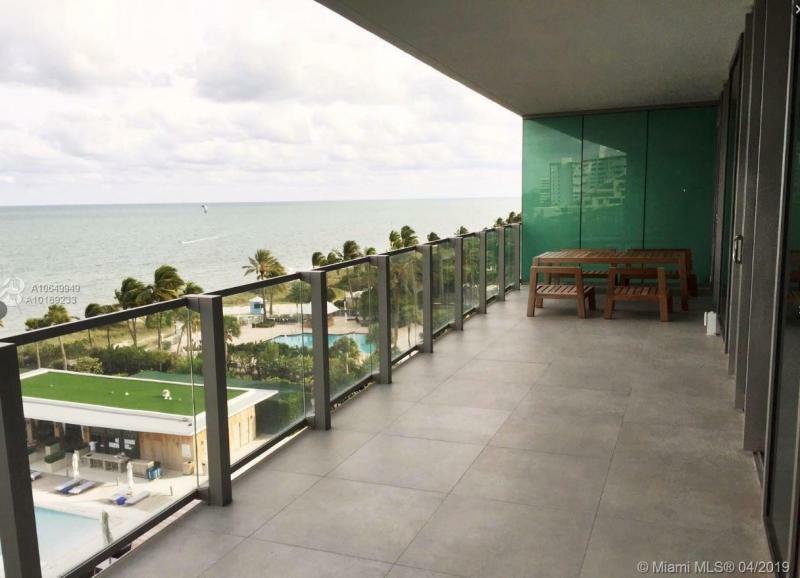 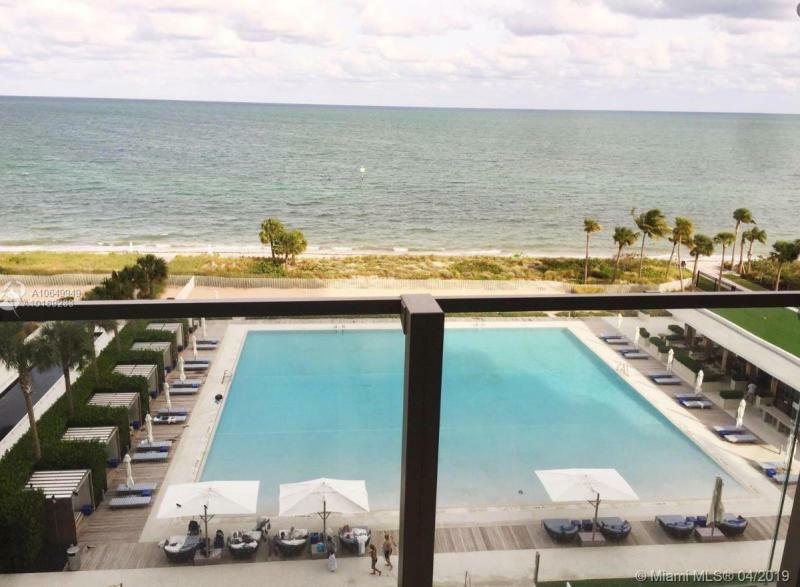 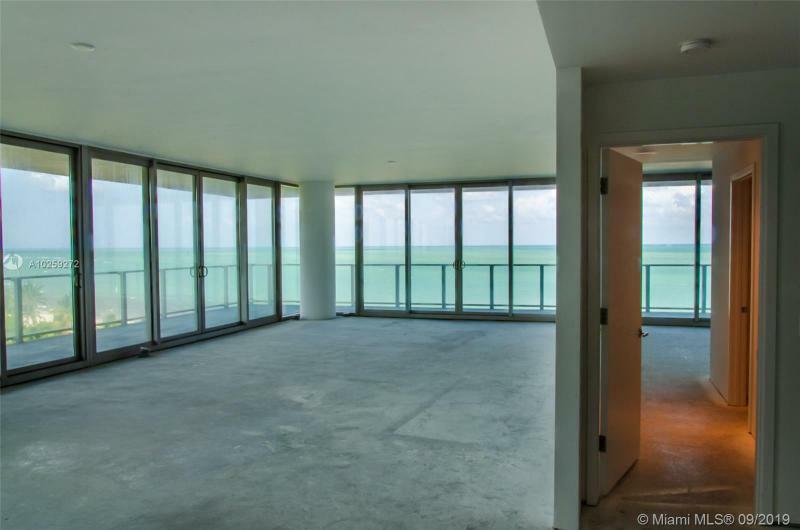 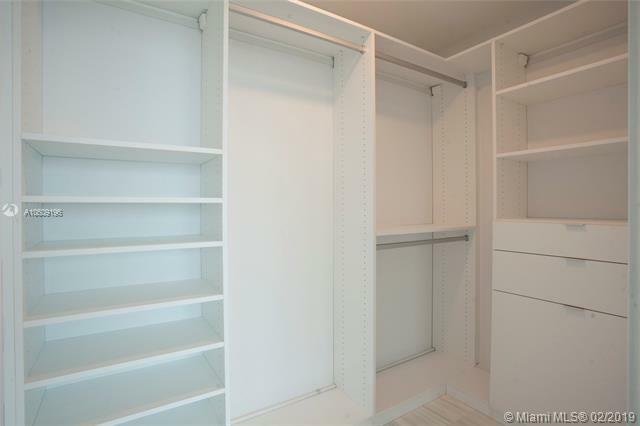 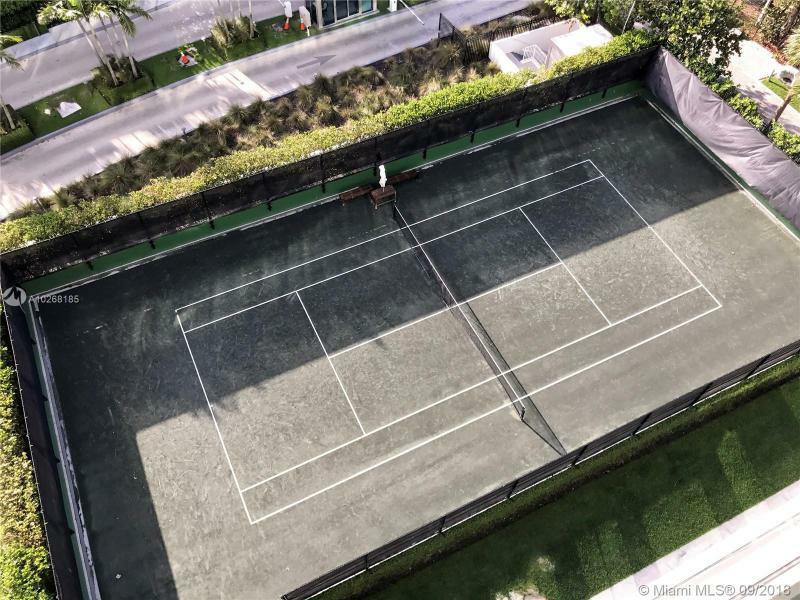 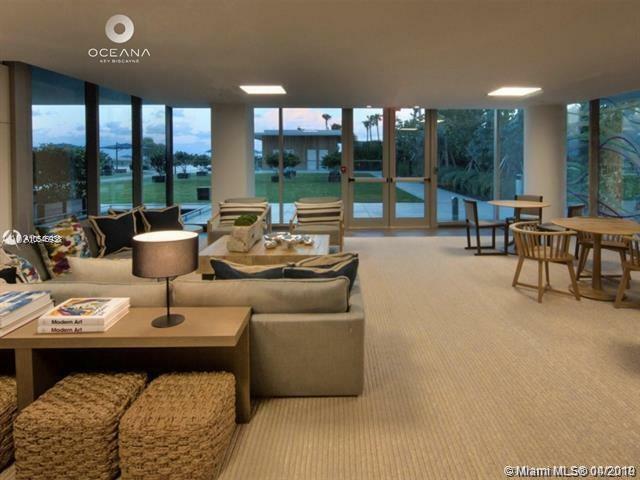 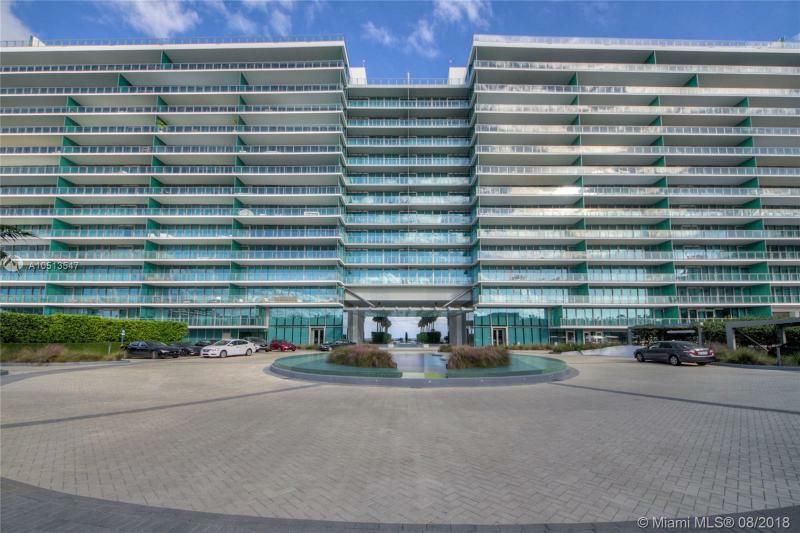 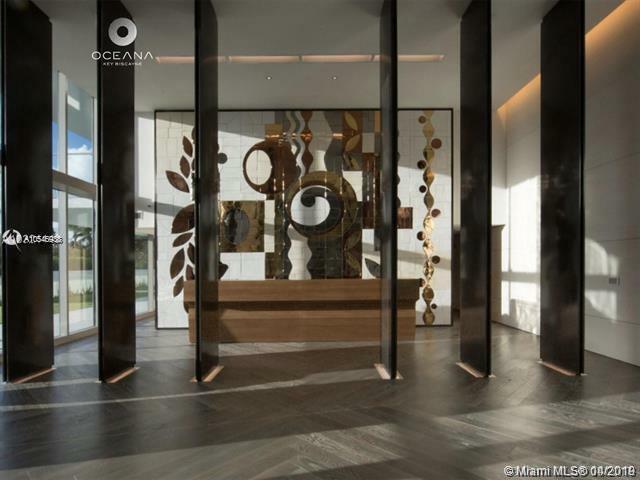 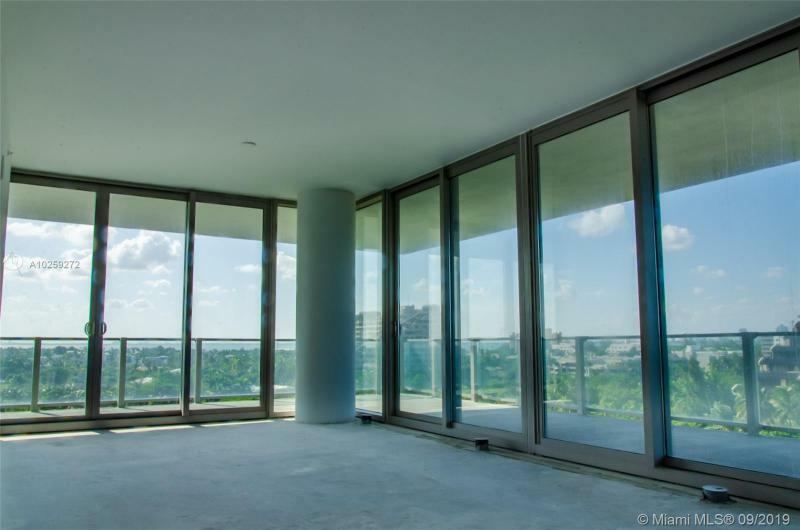 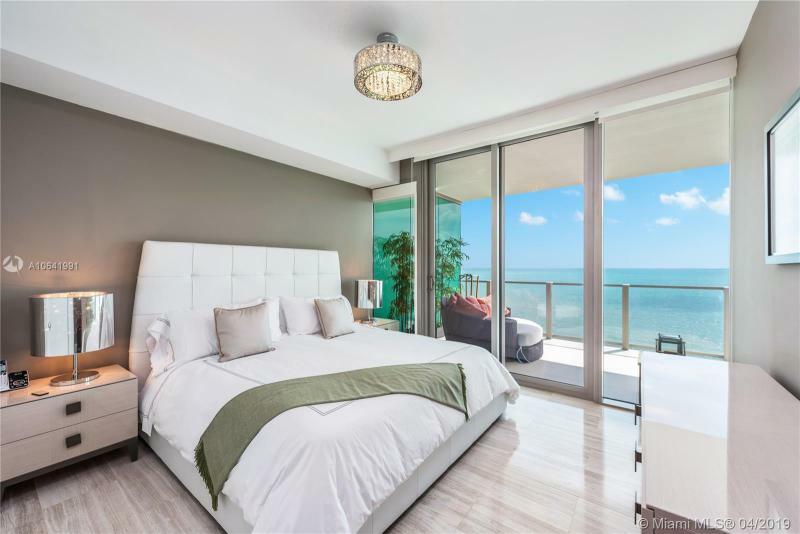 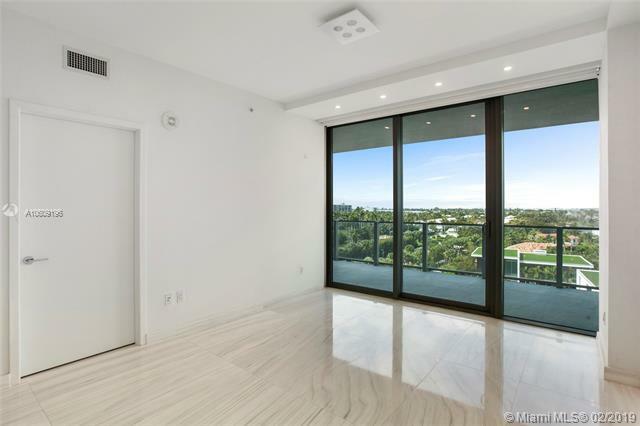 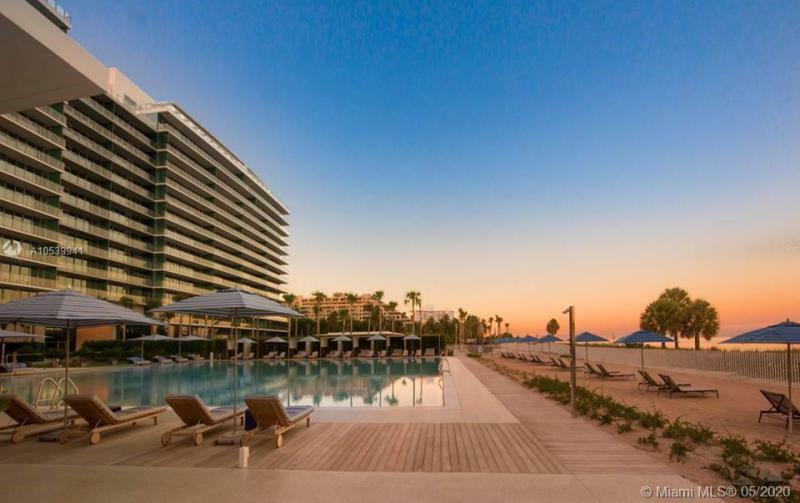 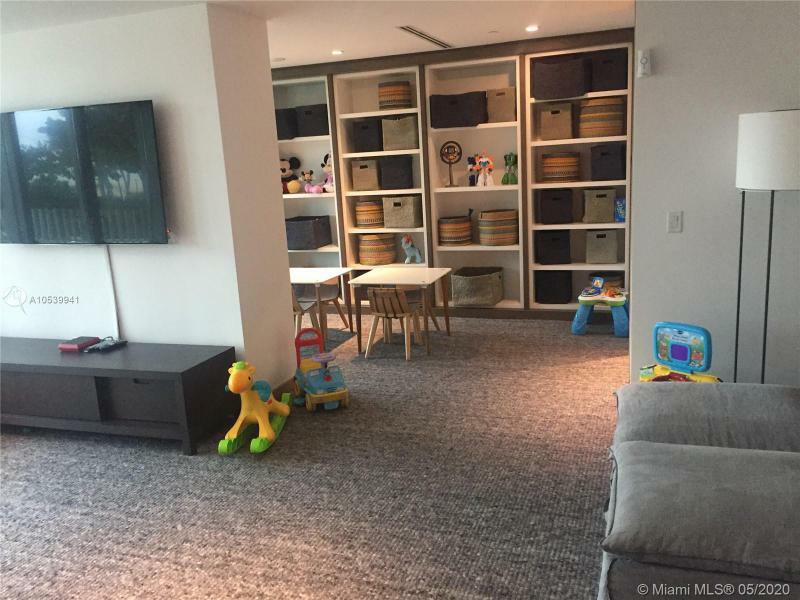 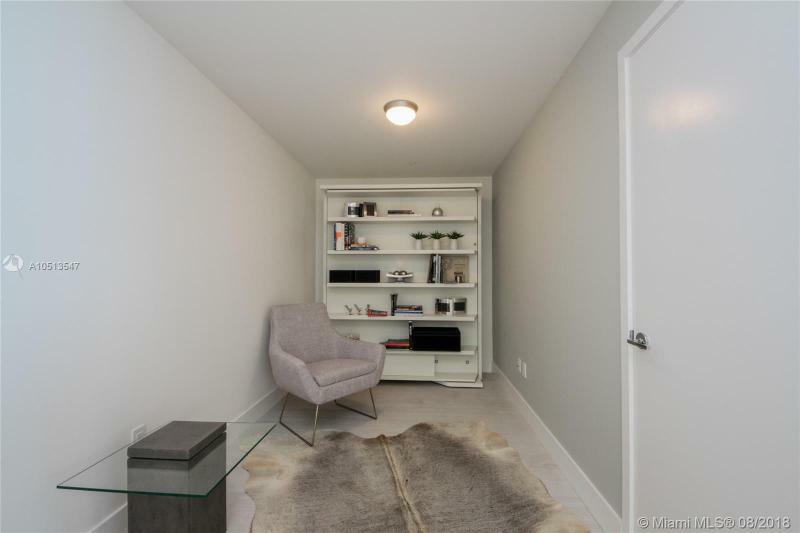 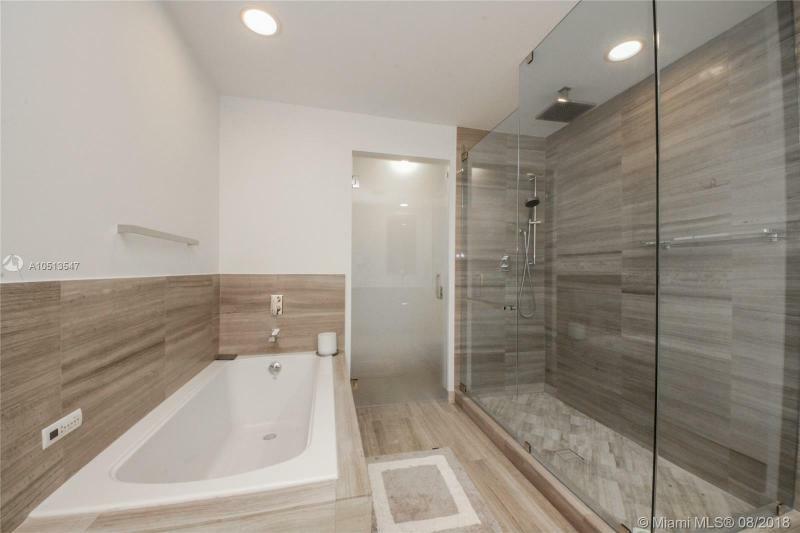 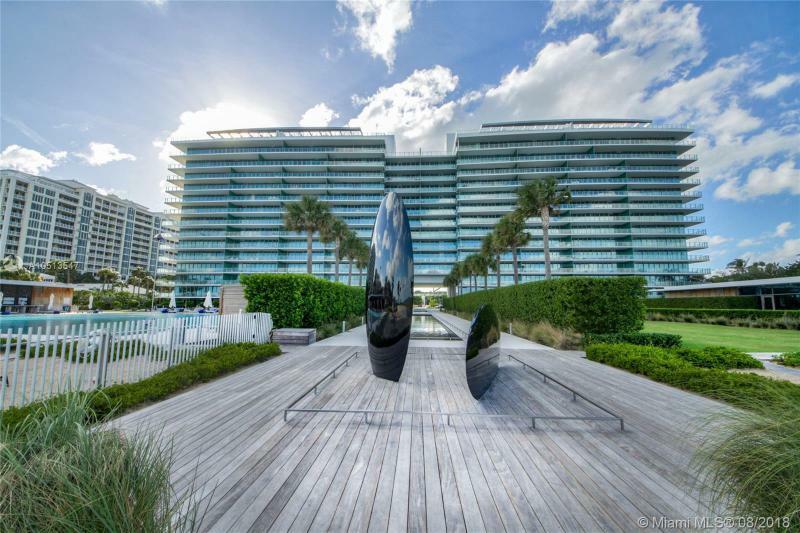 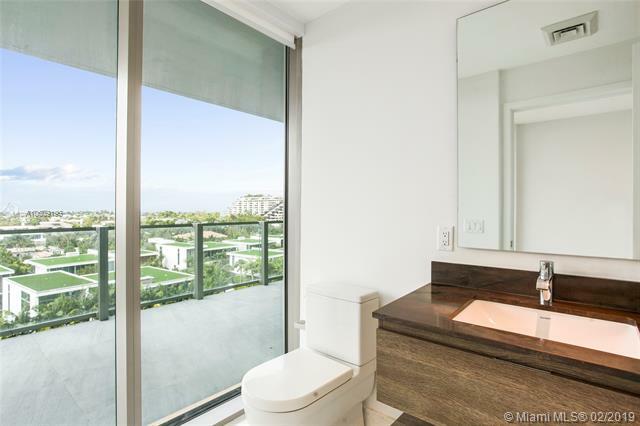 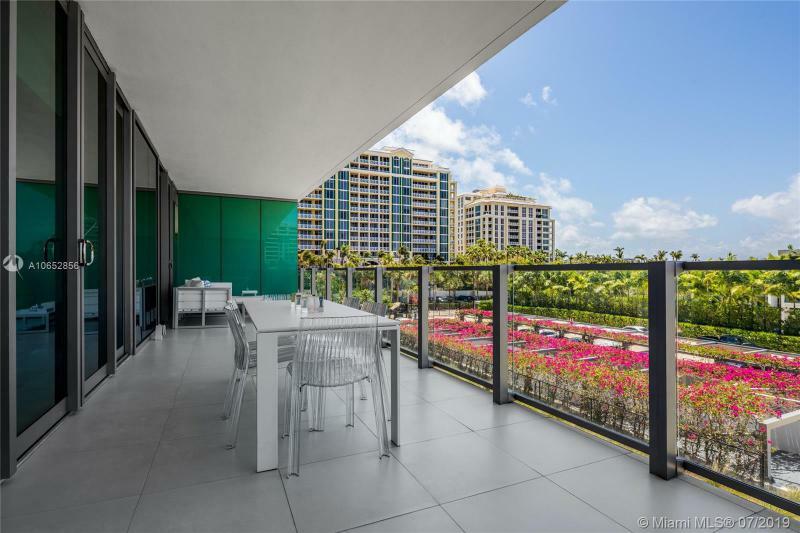 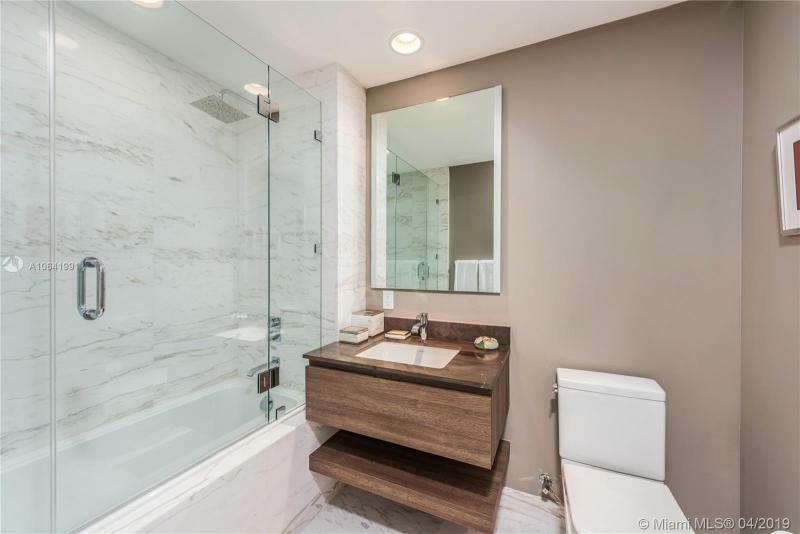 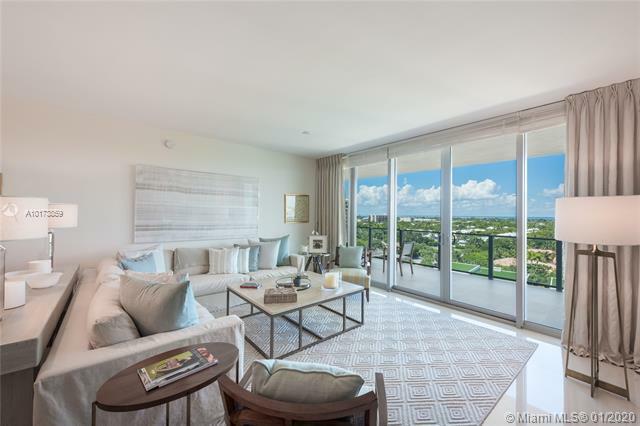 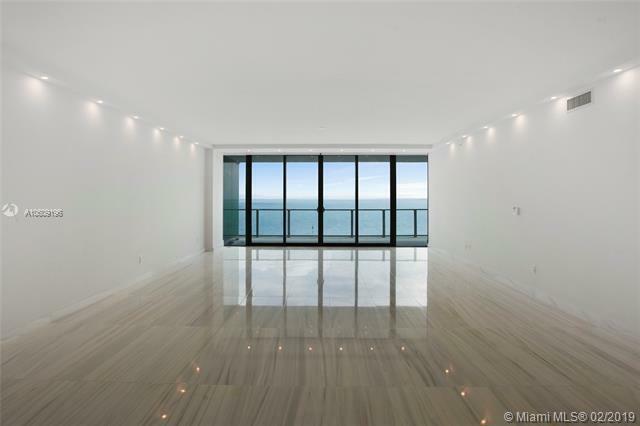 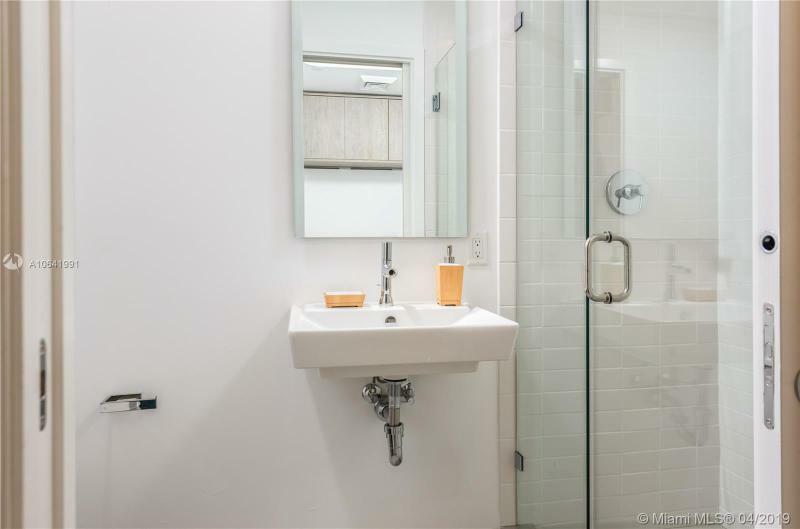 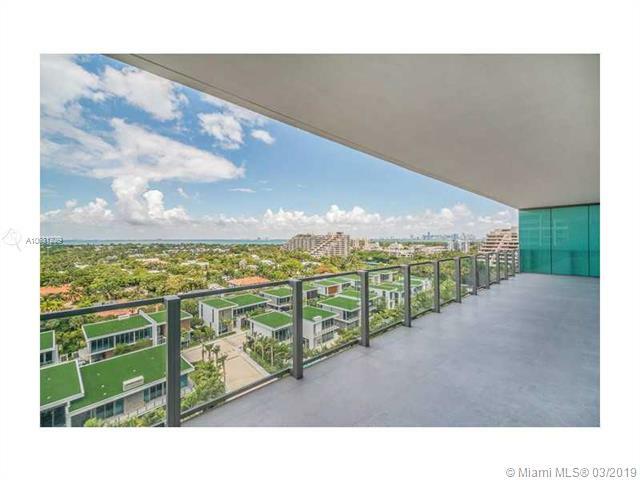 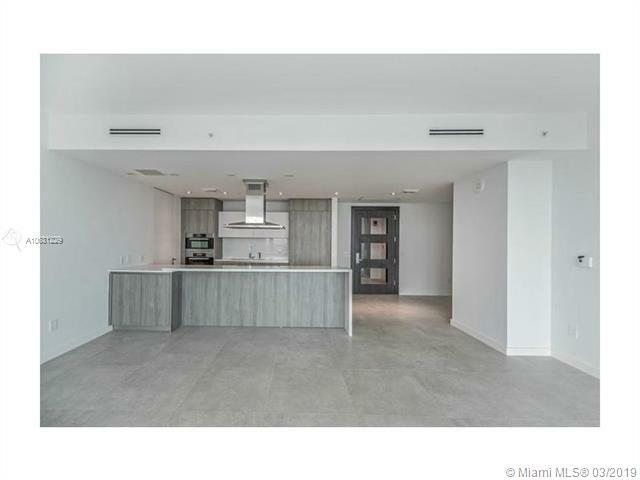 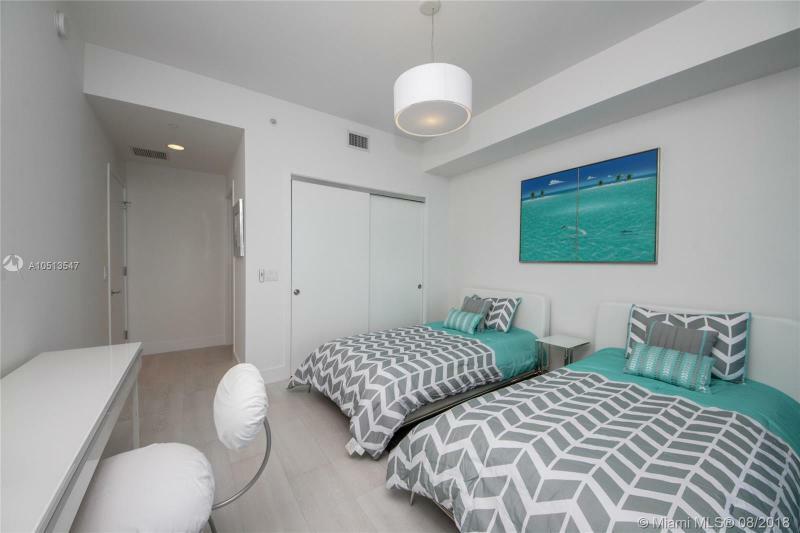 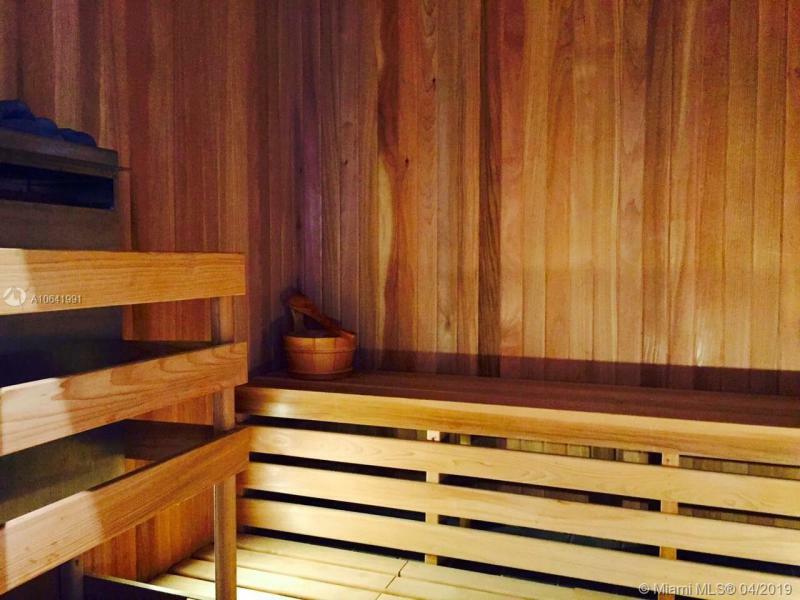 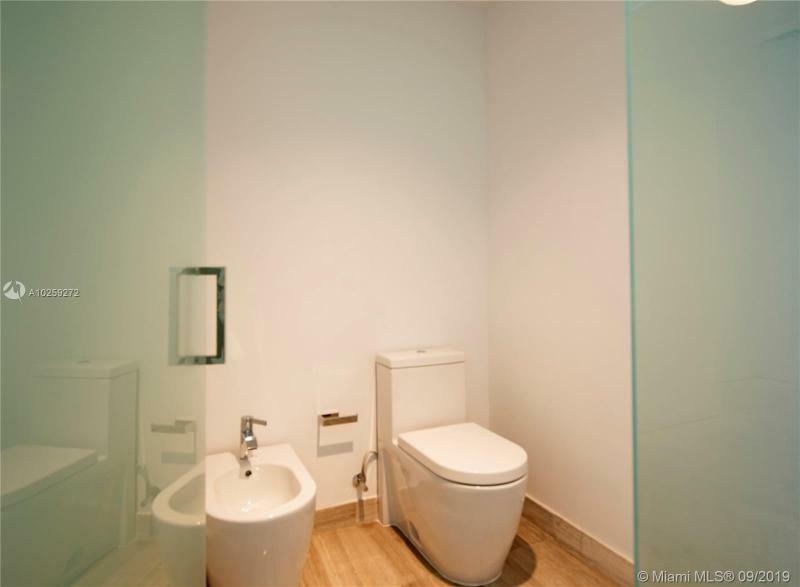 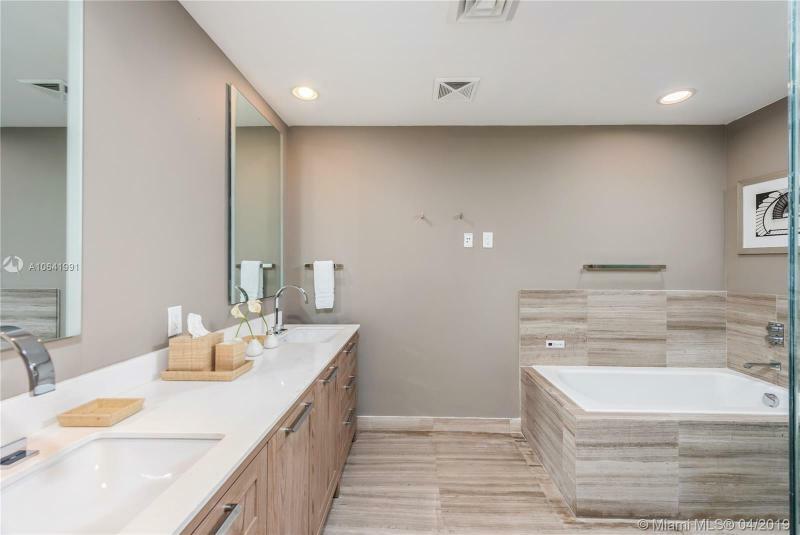 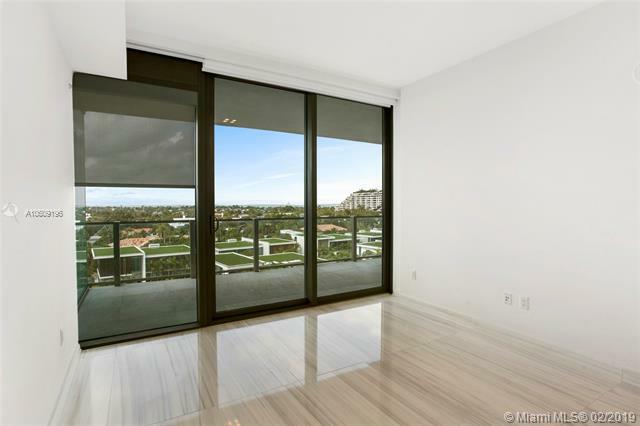 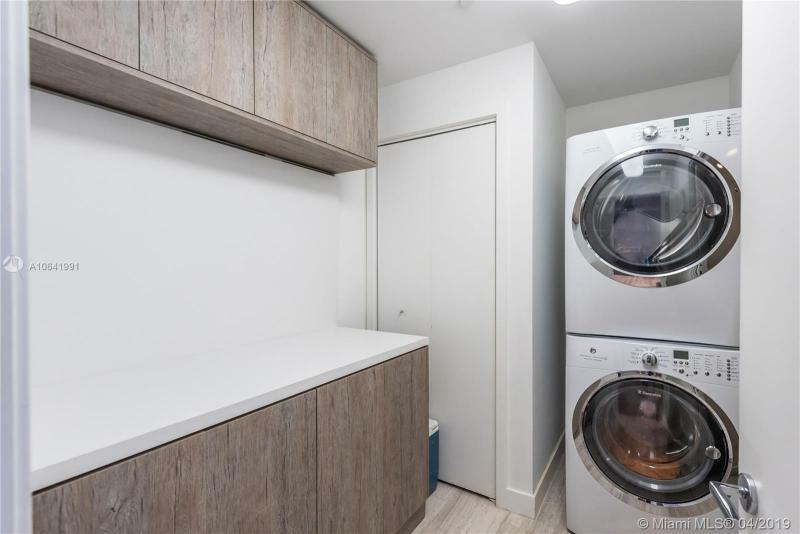 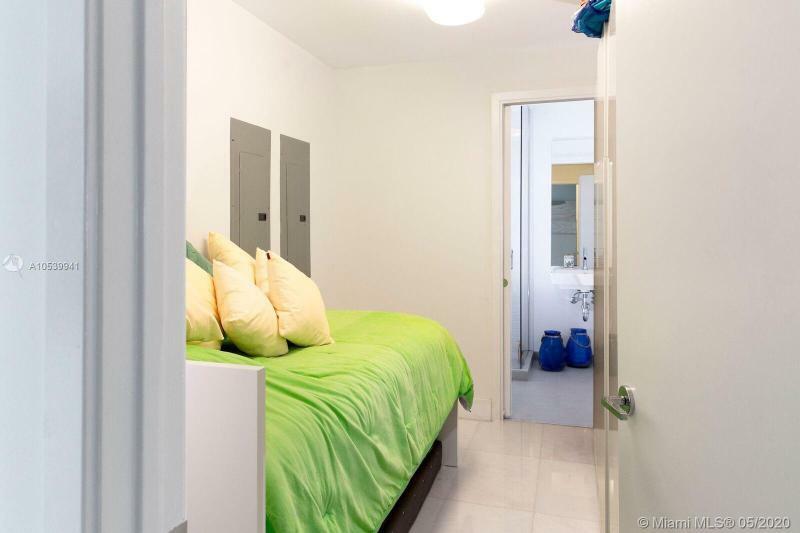 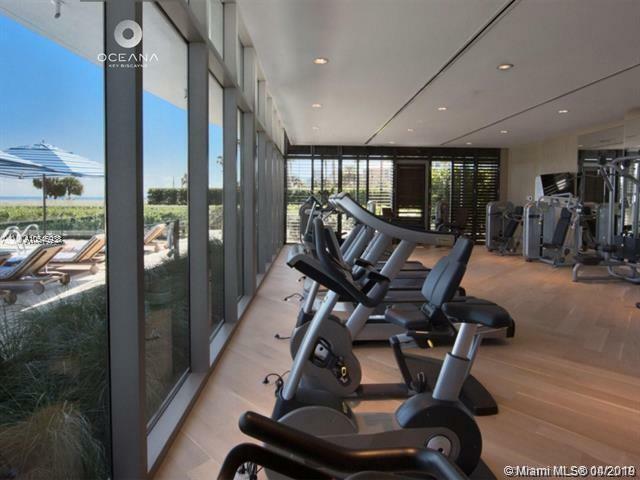 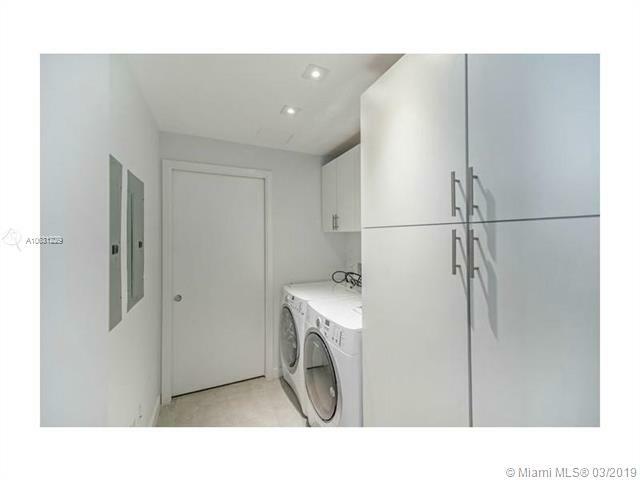 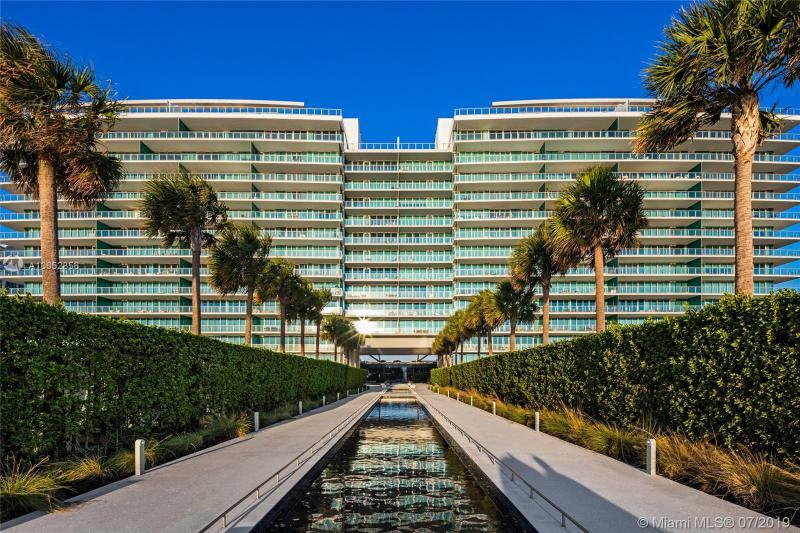 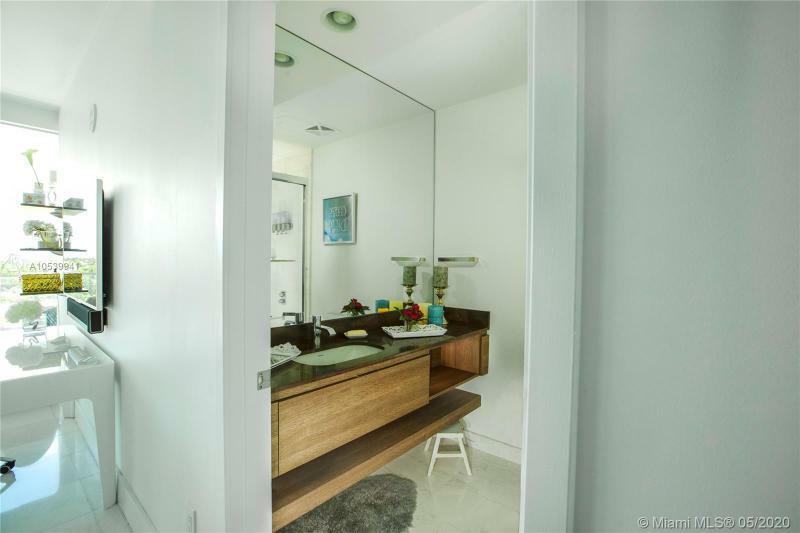 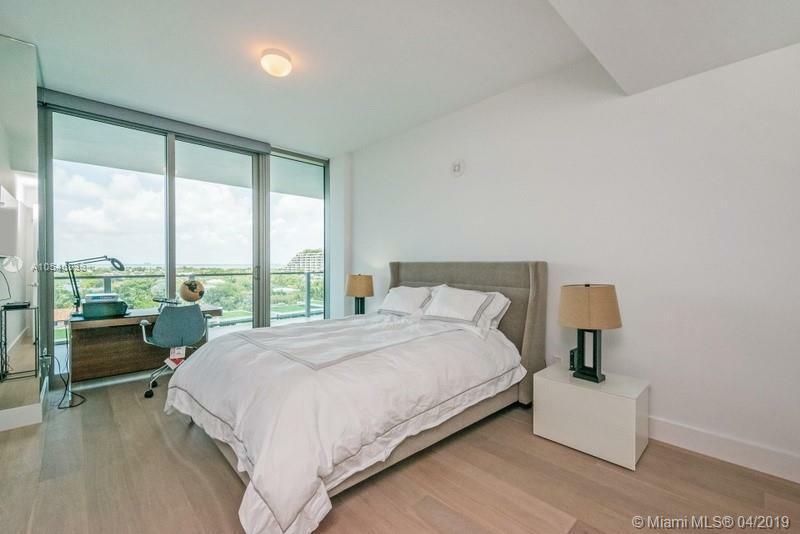 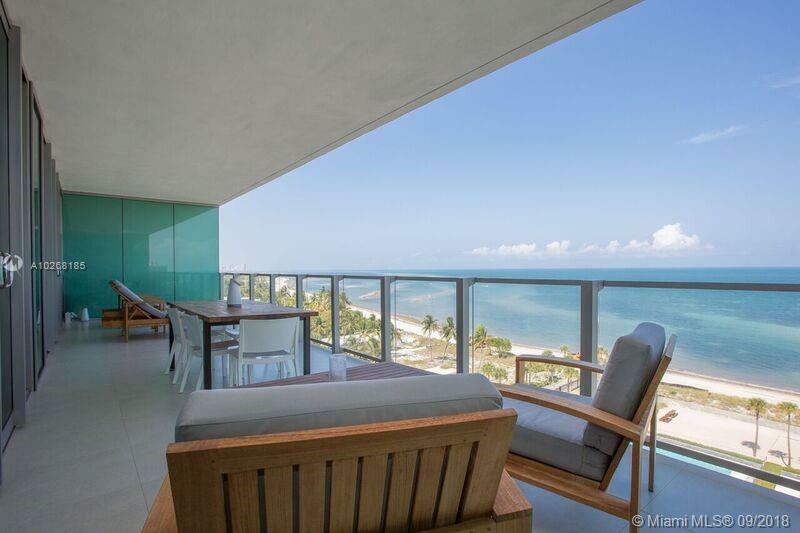 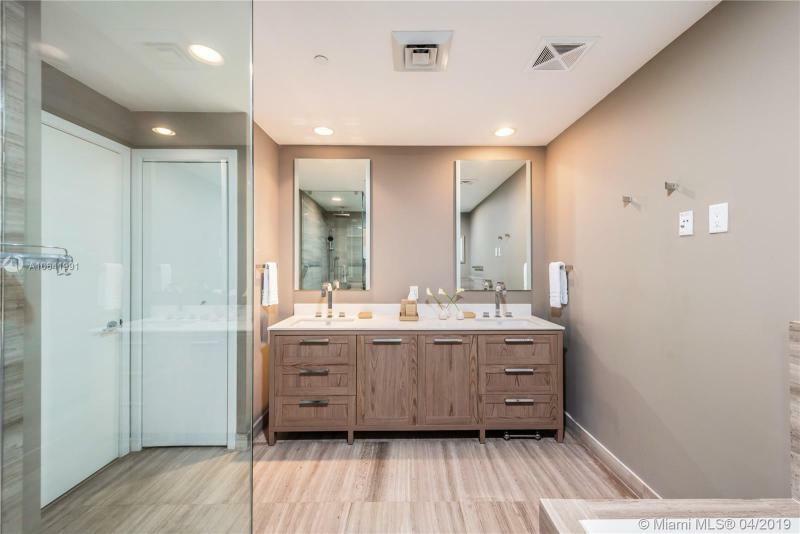 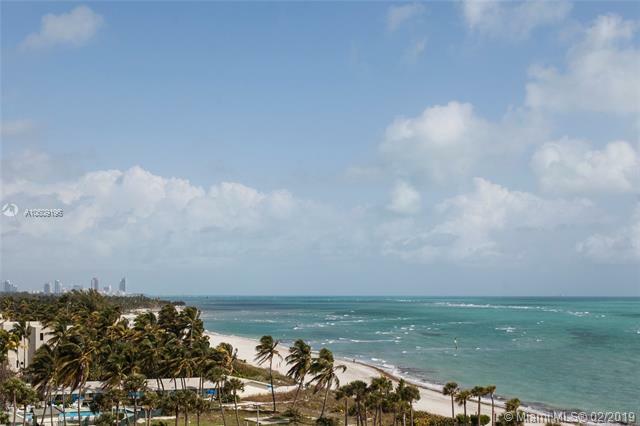 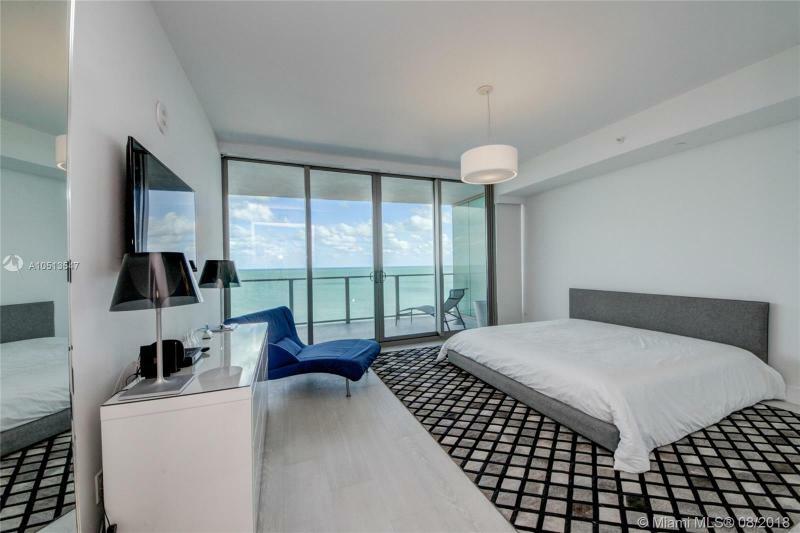 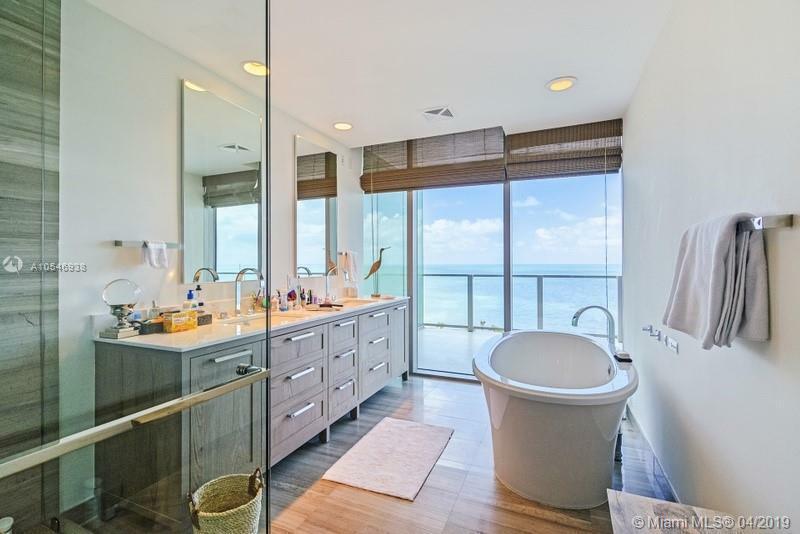 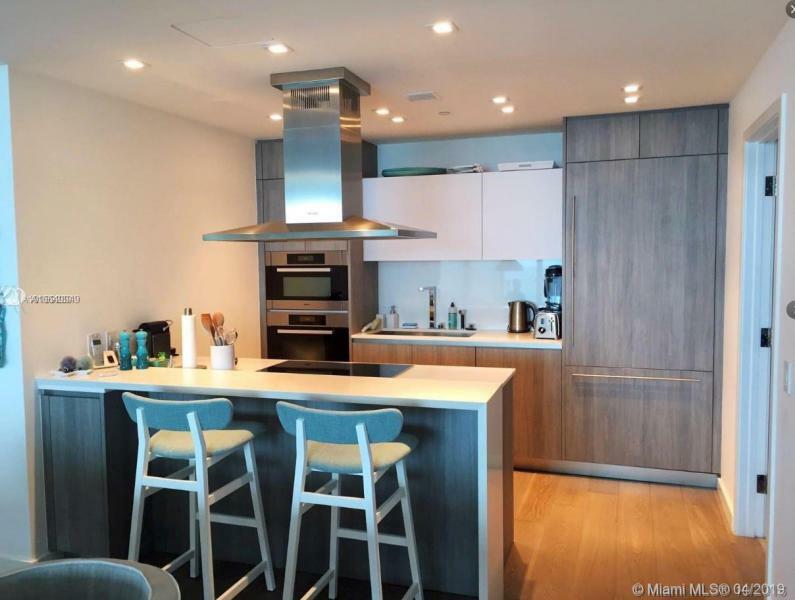 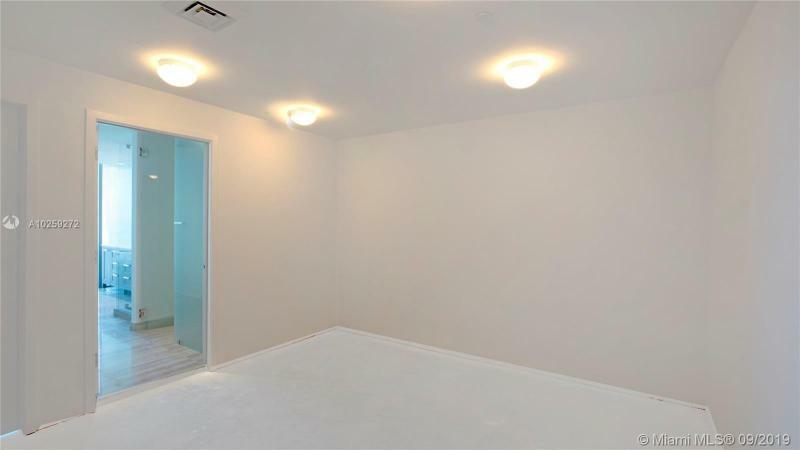 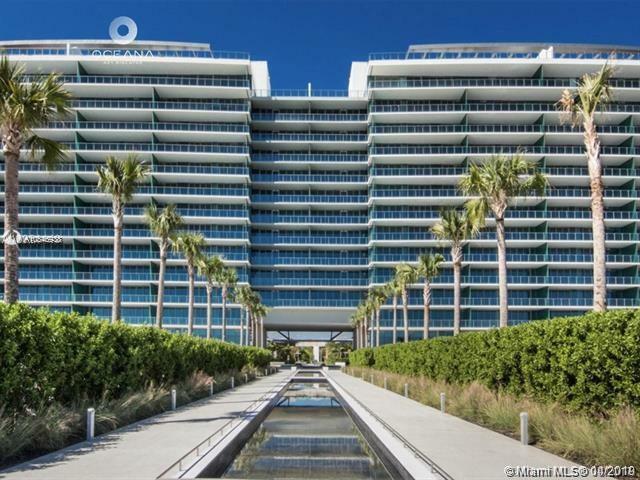 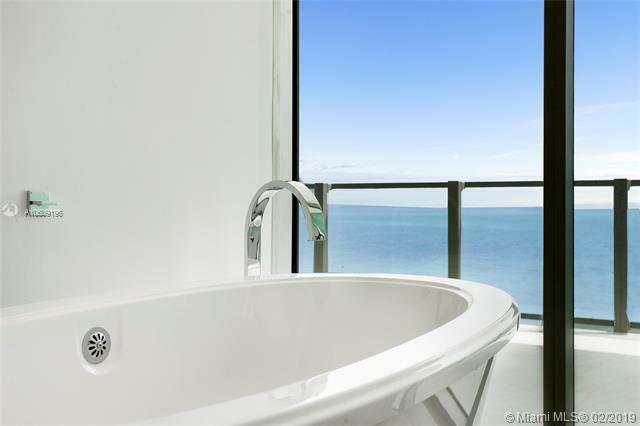 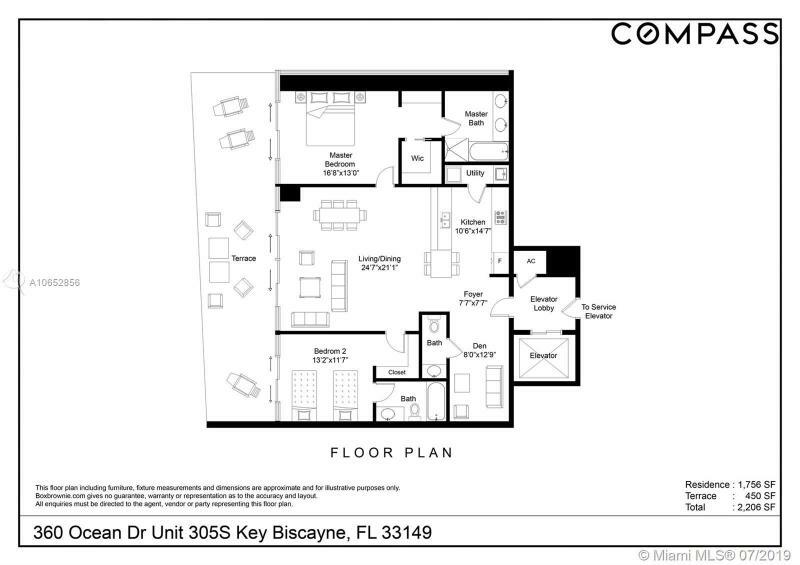 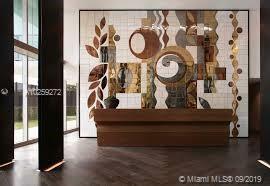 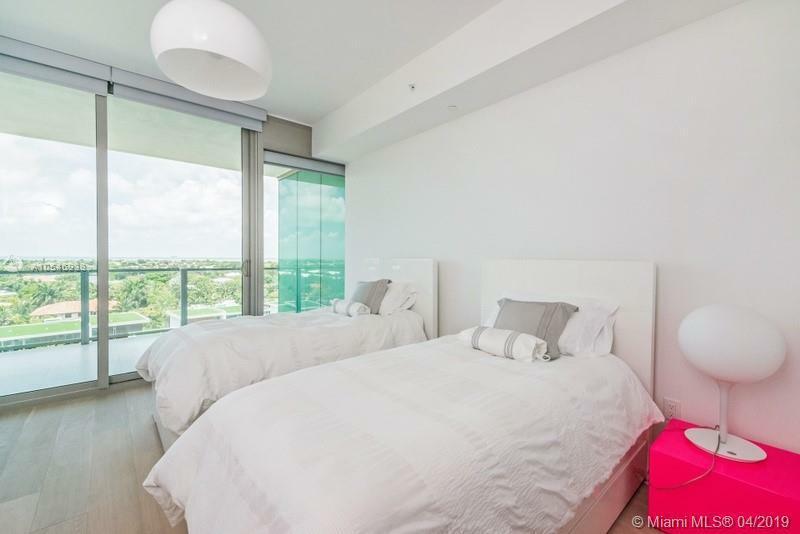 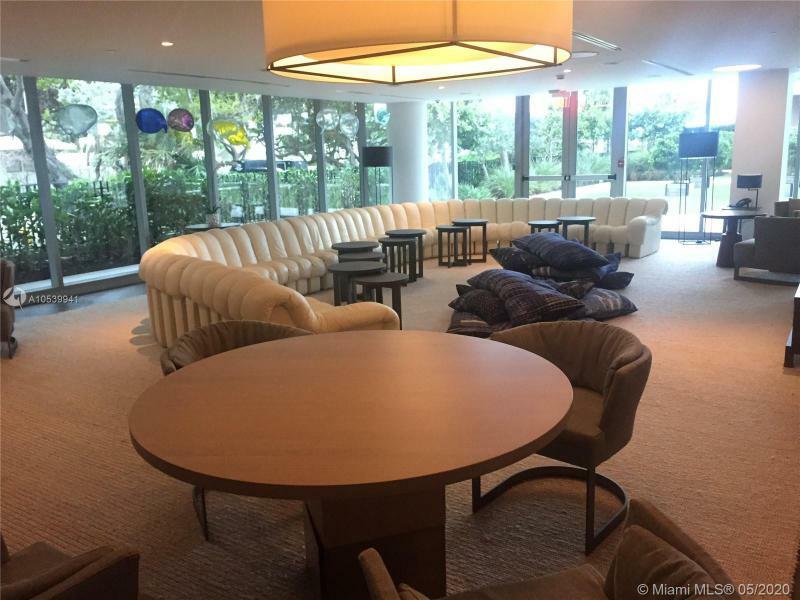 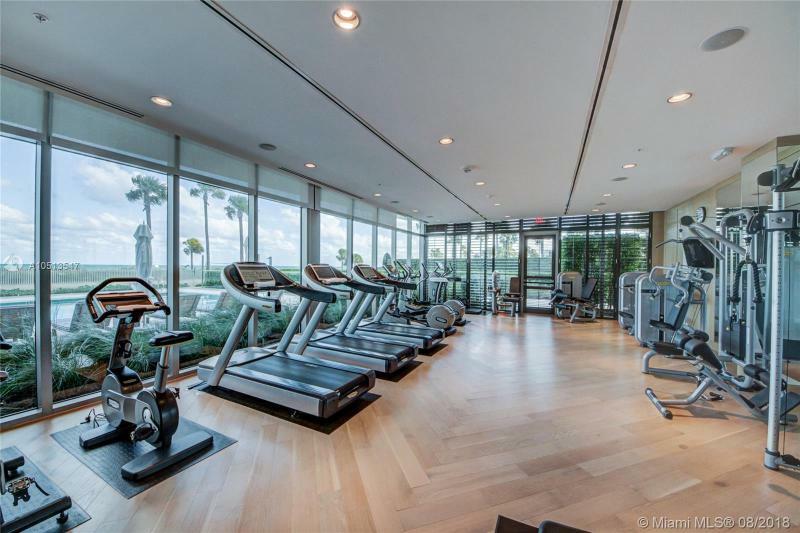 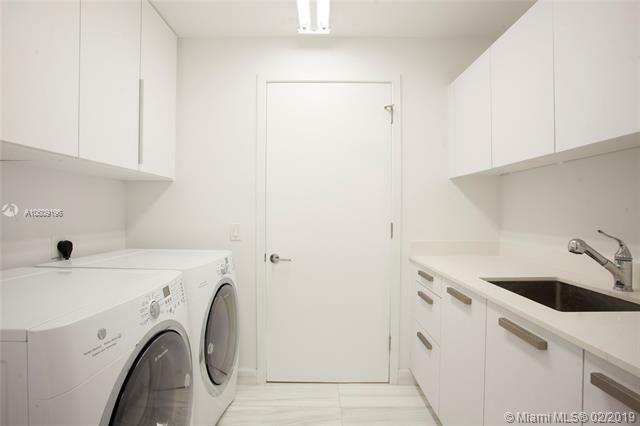 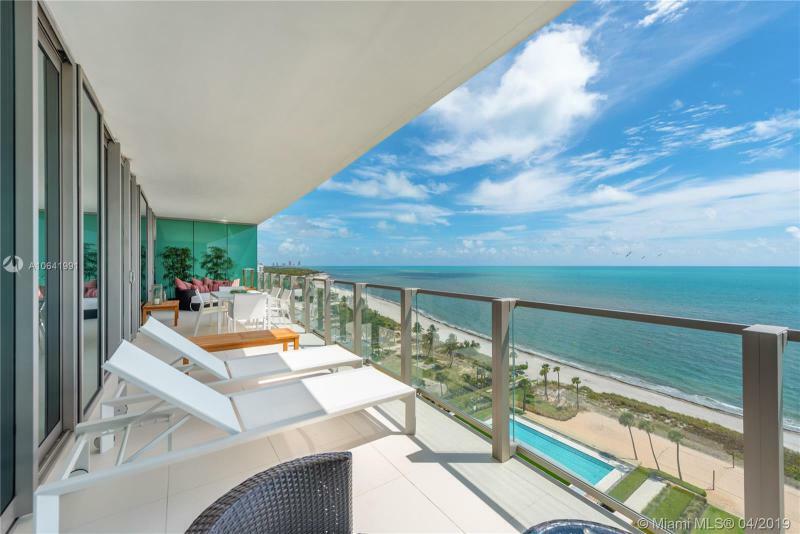 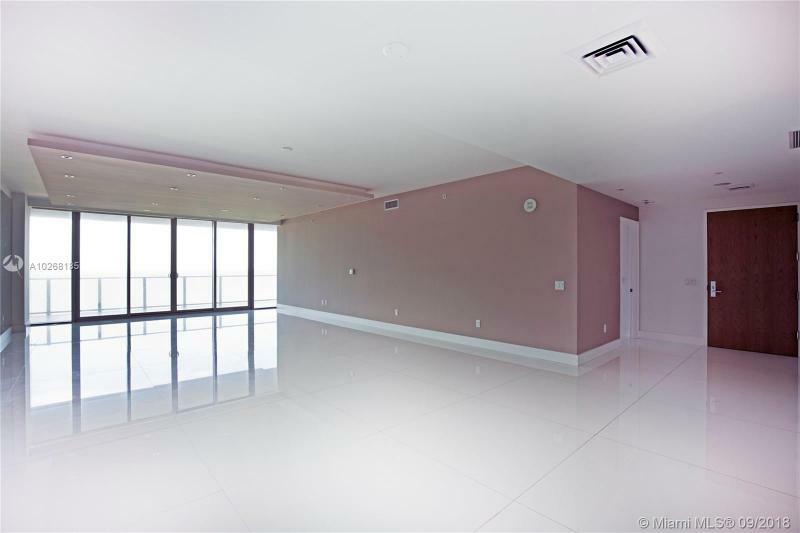 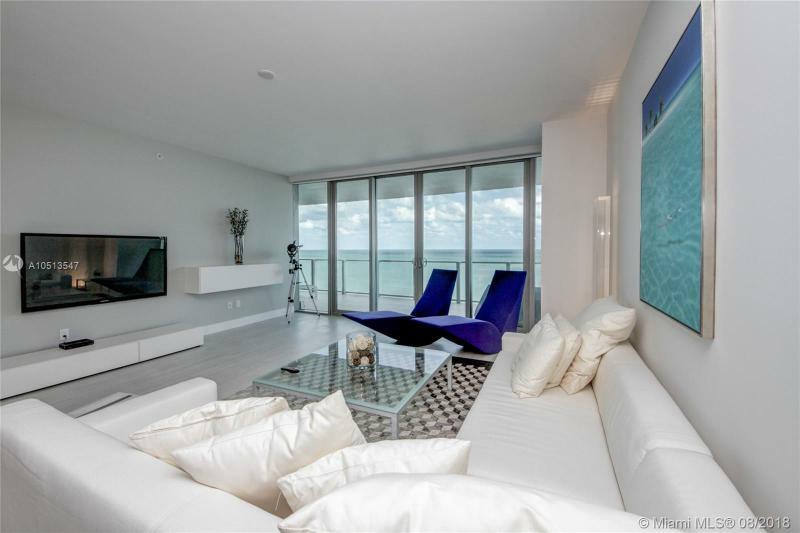 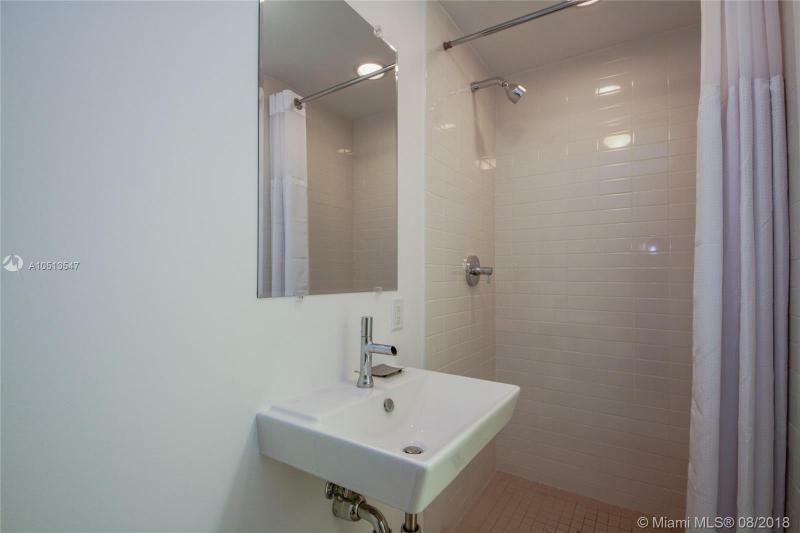 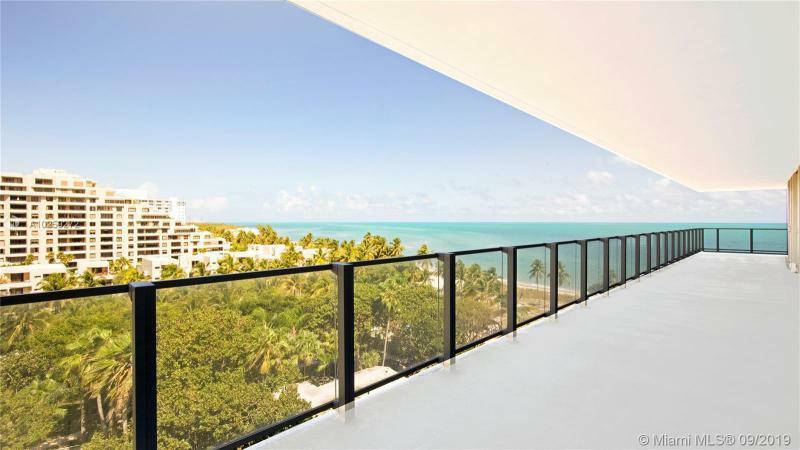 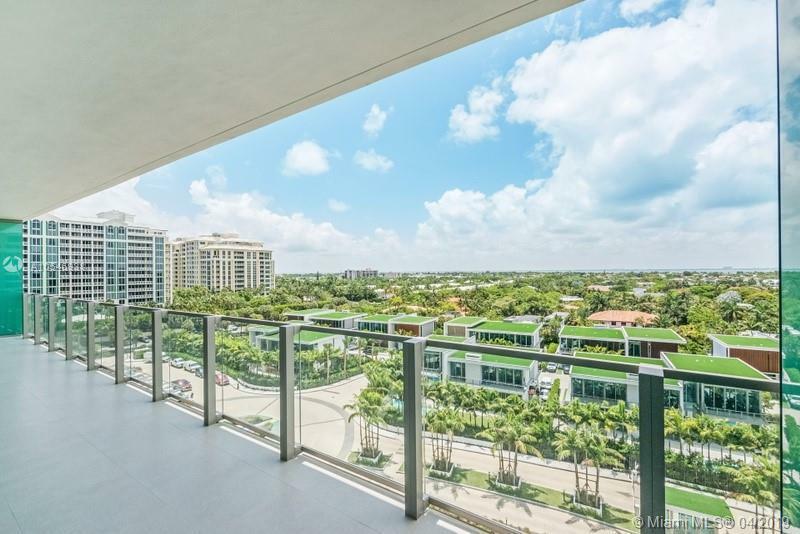 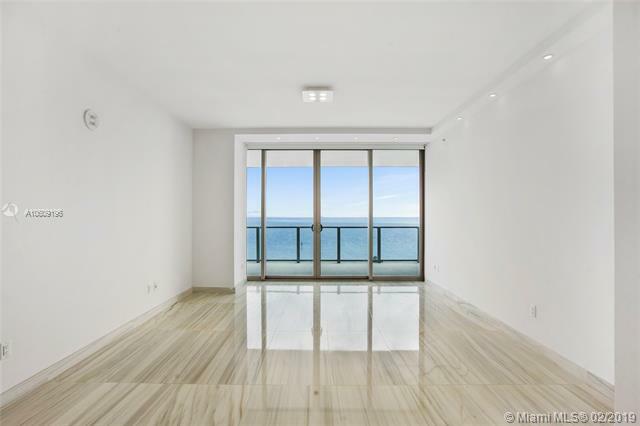 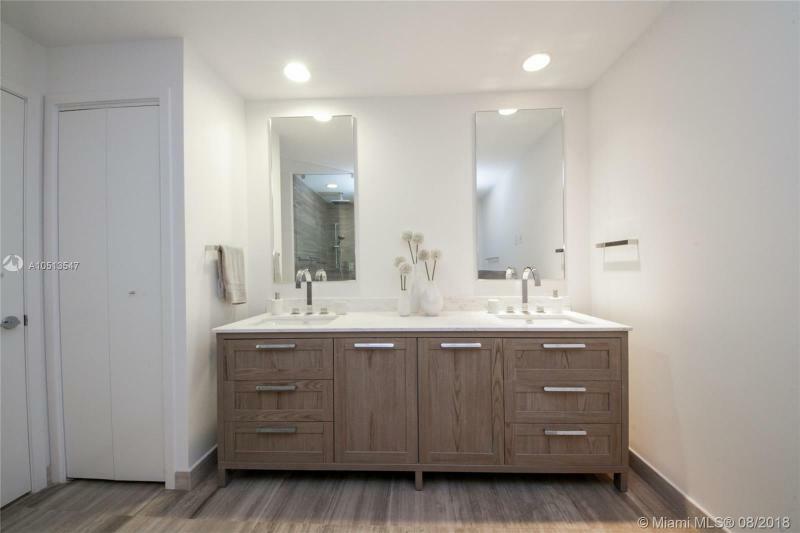 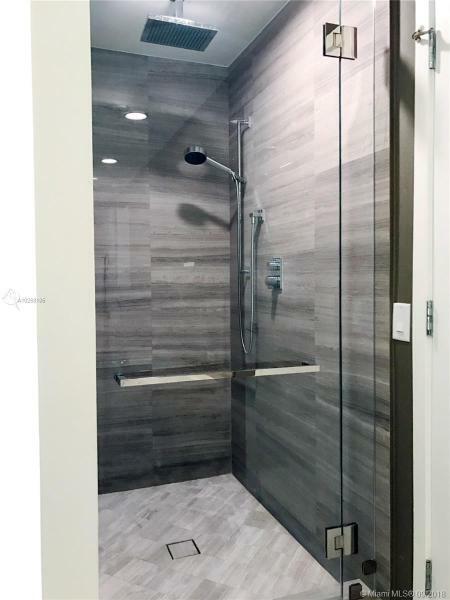 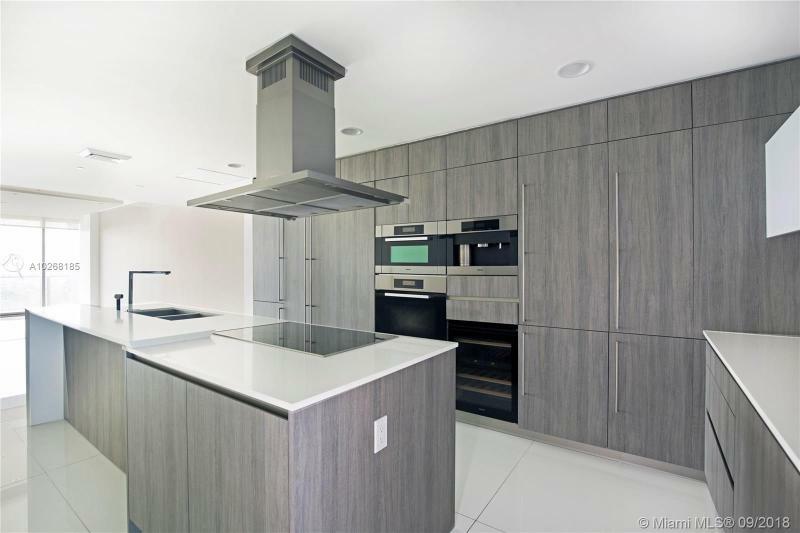 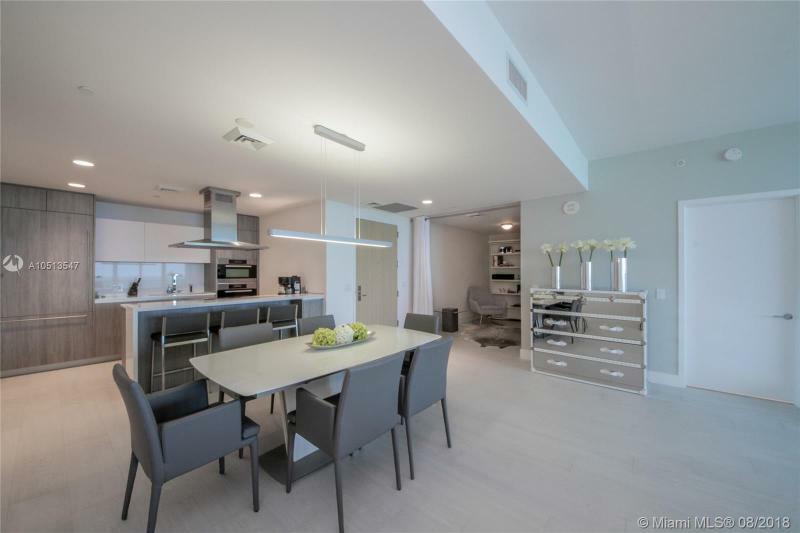 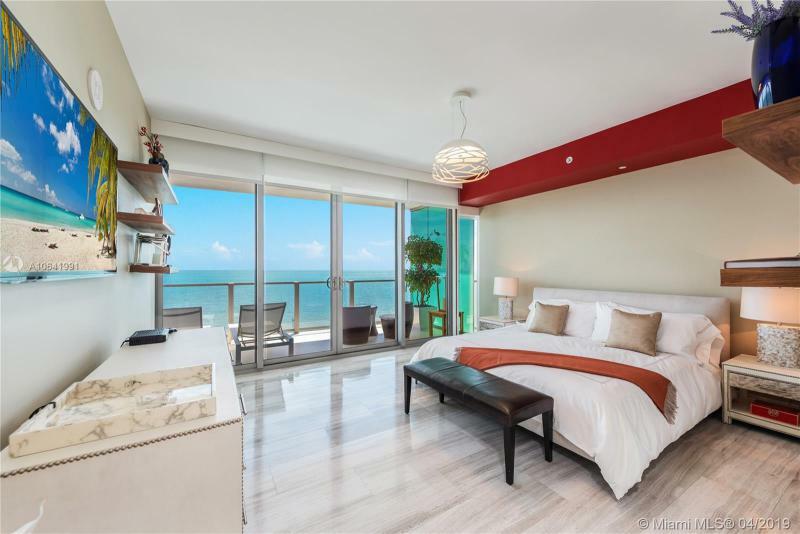 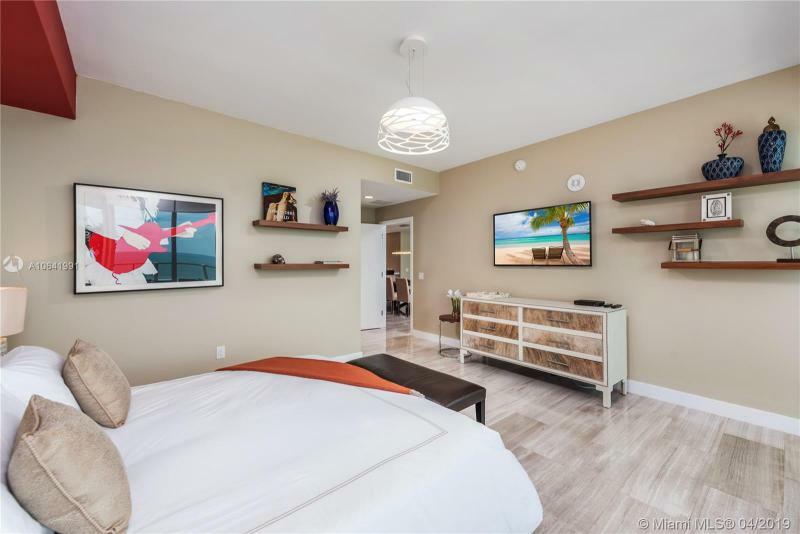 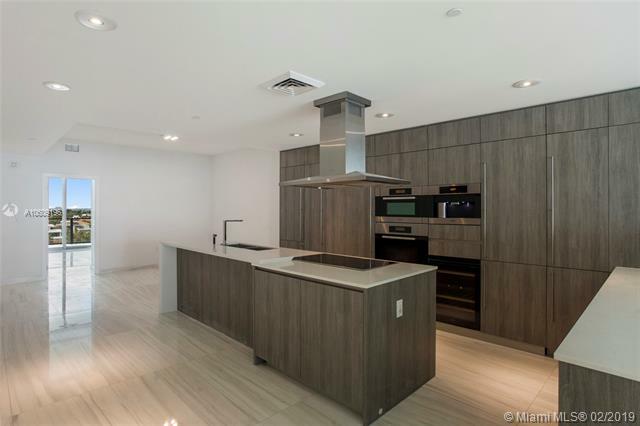 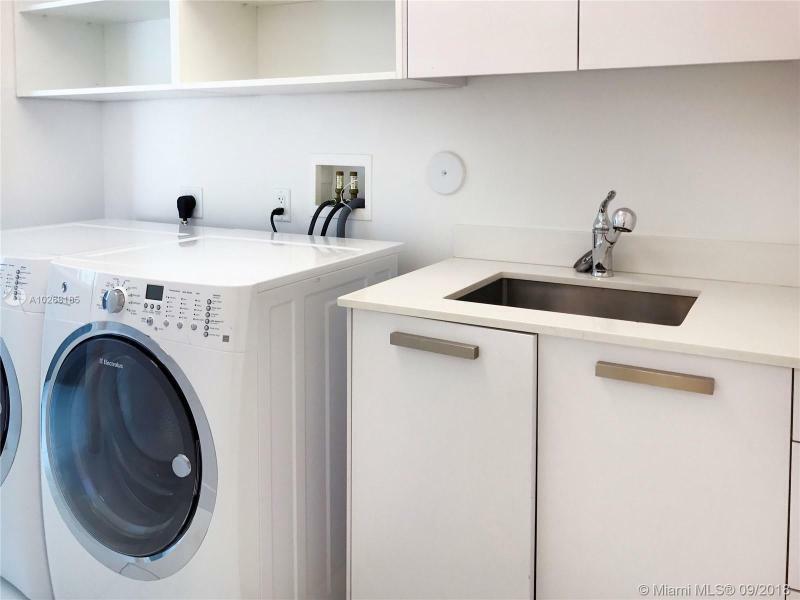 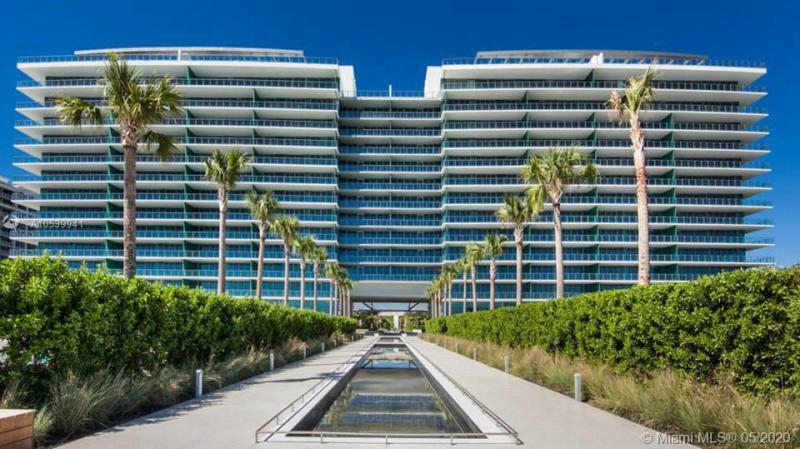 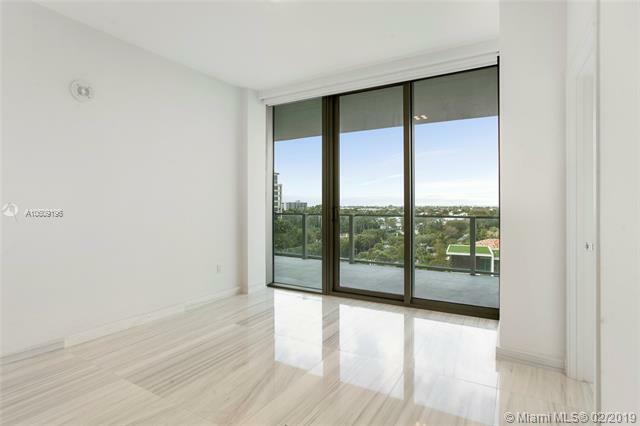 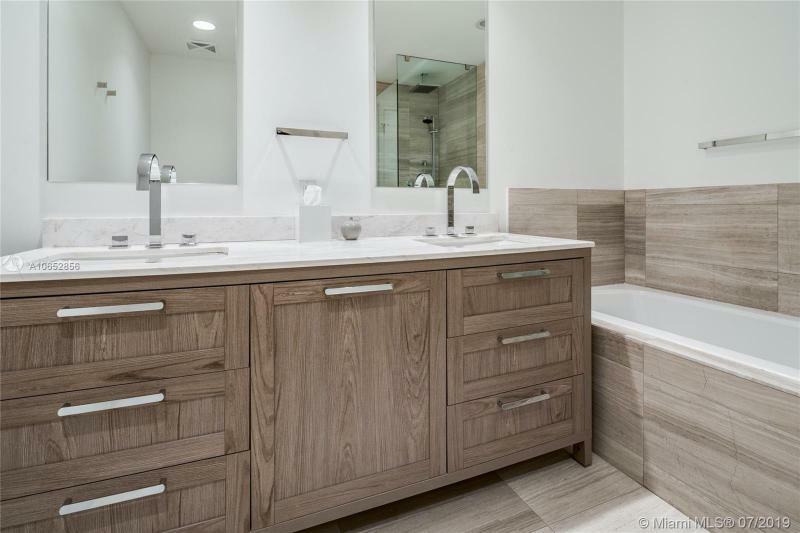 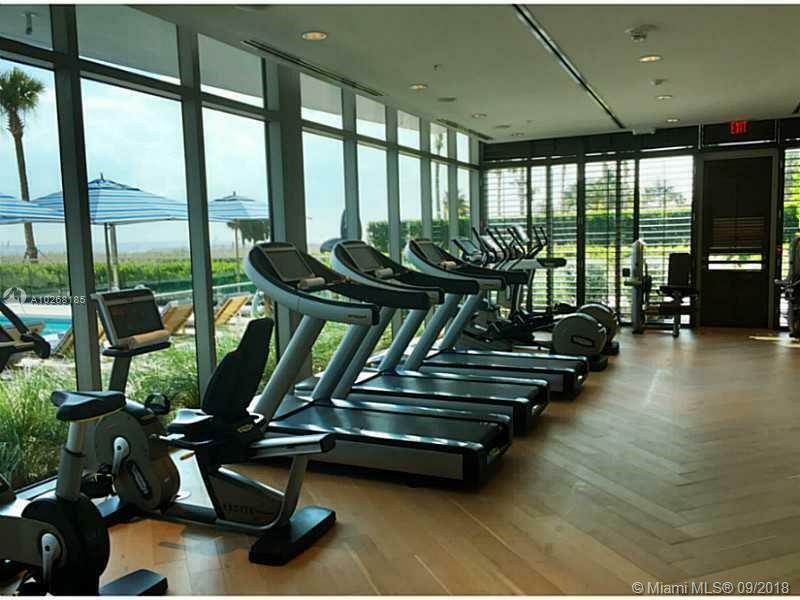 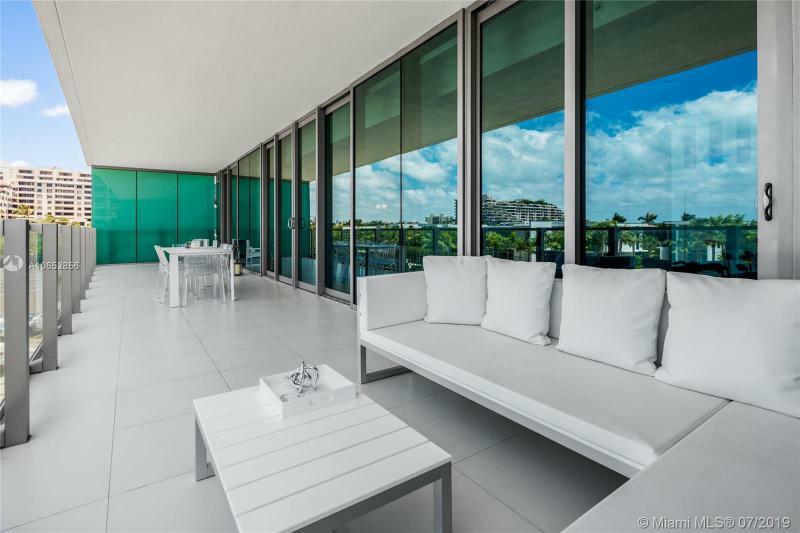 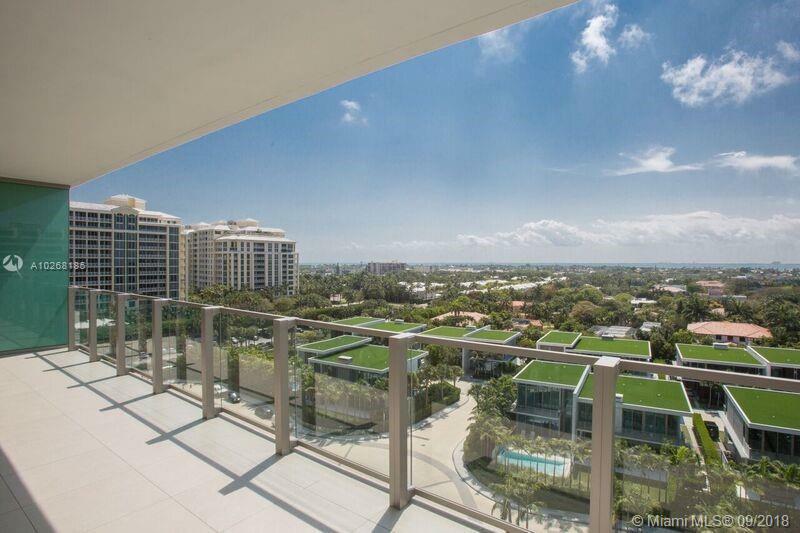 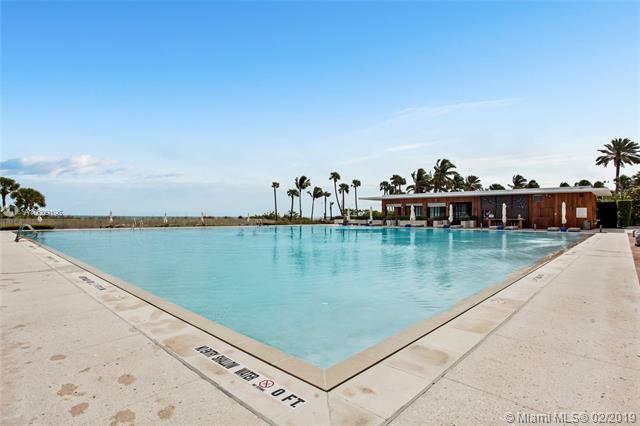 Oceana Key BiscayneContact Us Now! 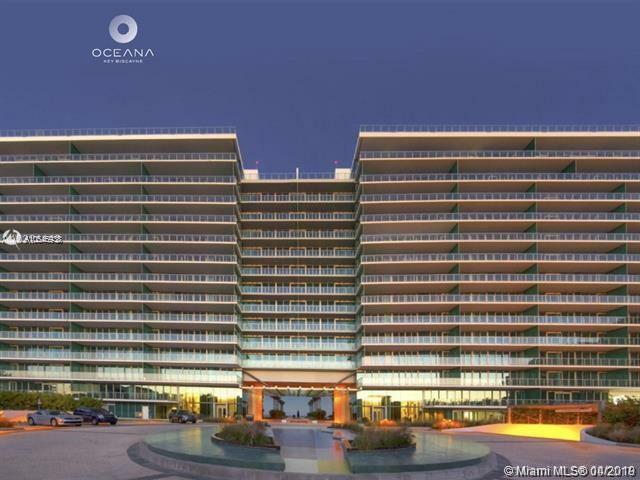 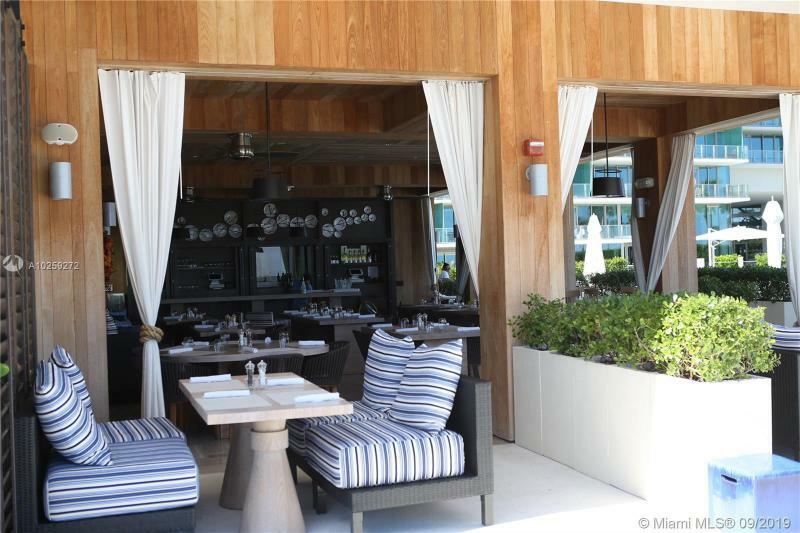 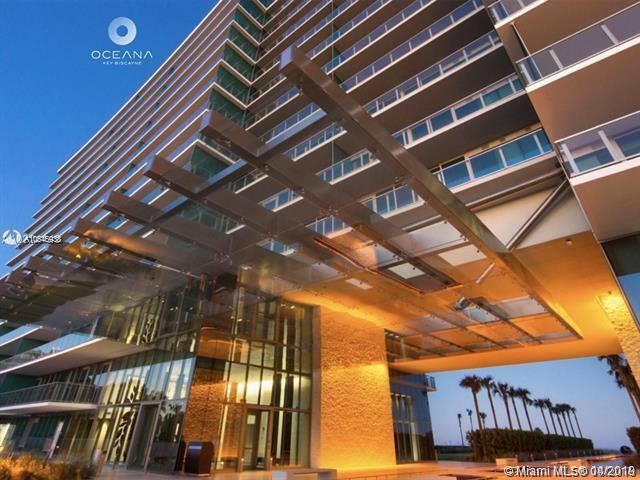 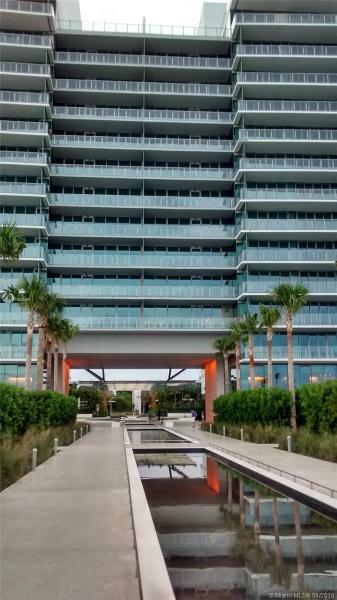 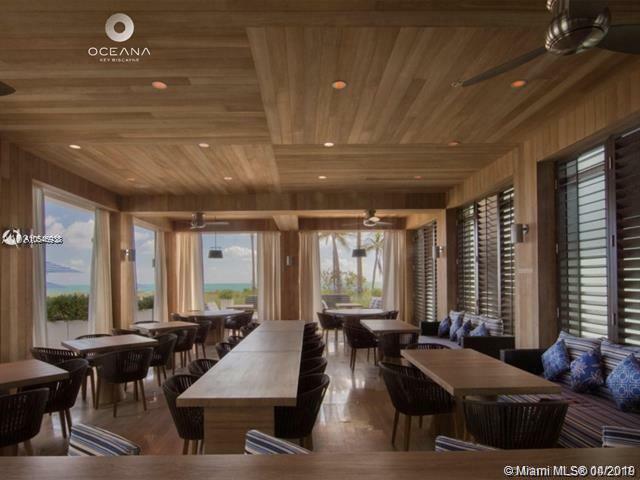 Oceana has been built on the site of the former Sonesta Hotel in Key Biscayne. 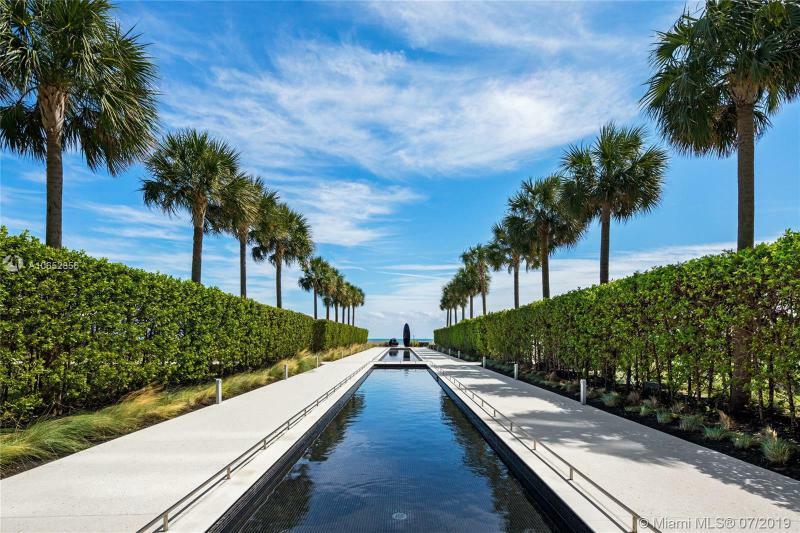 This 10.3 acre site was considered the last site available for construction on the island. 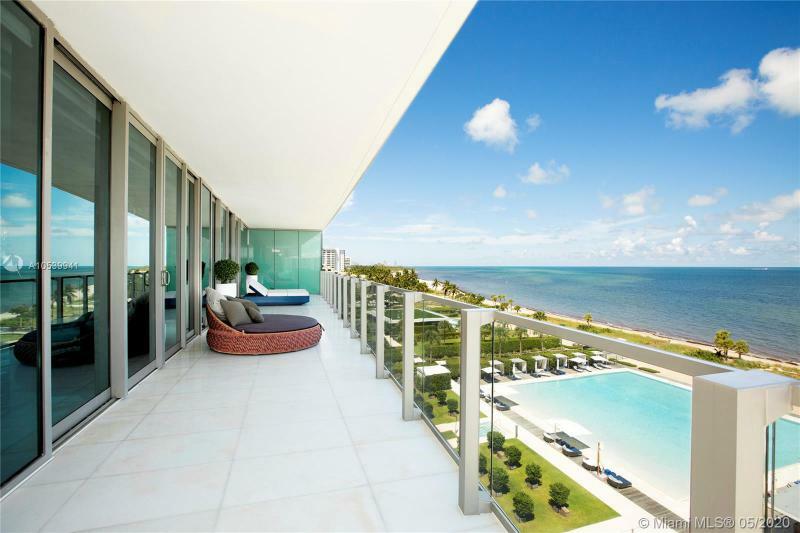 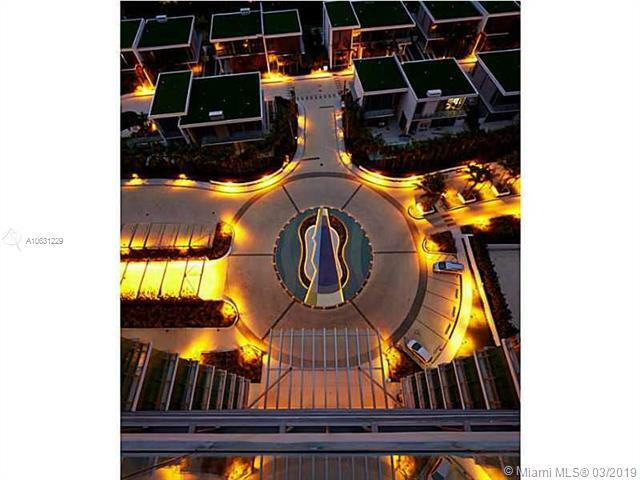 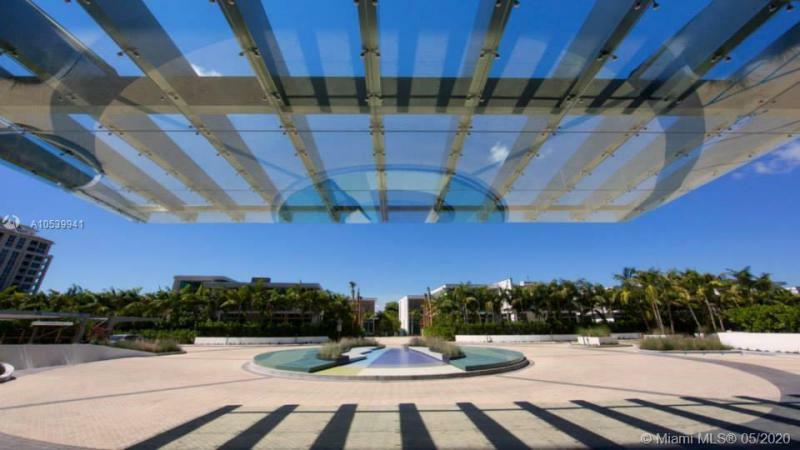 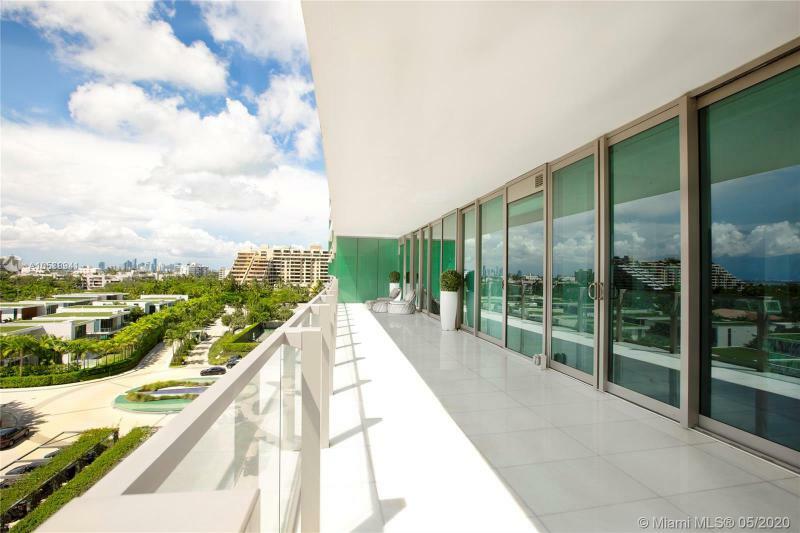 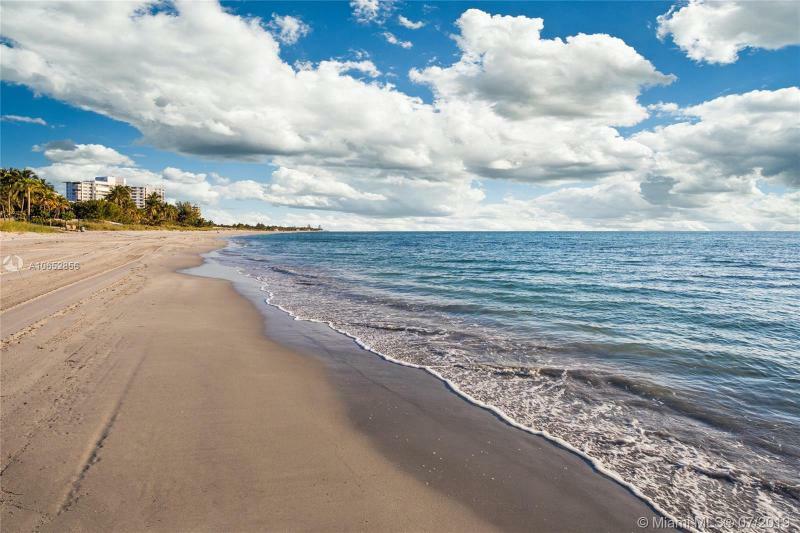 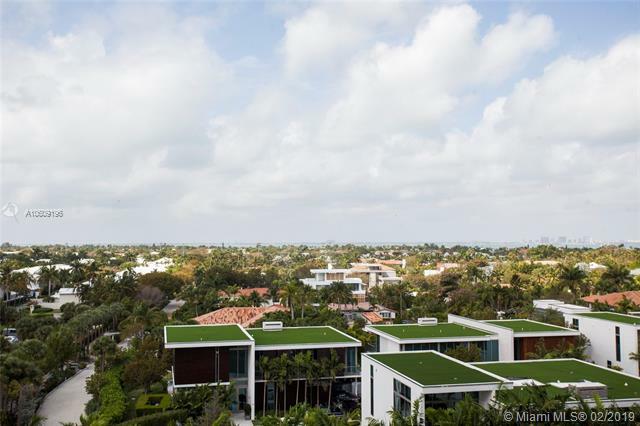 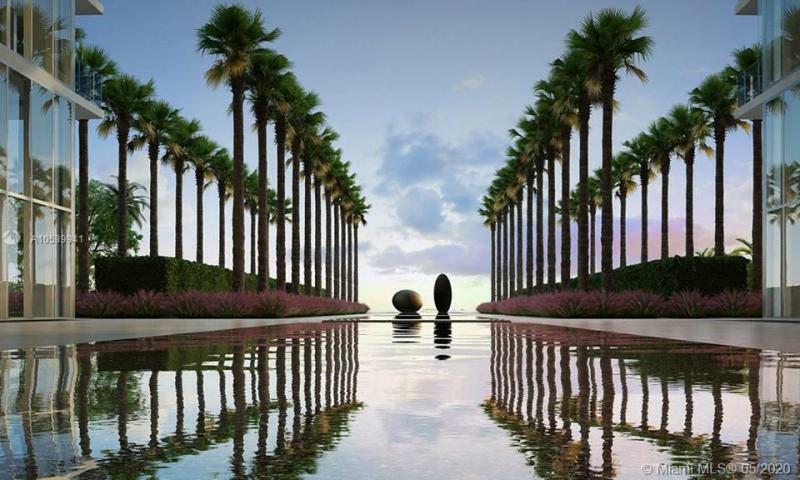 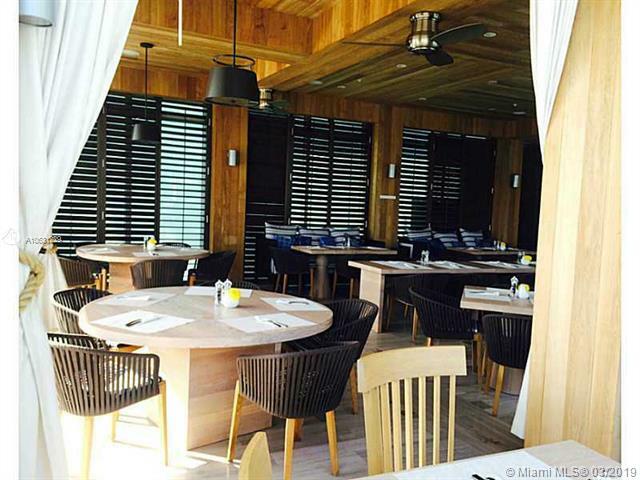 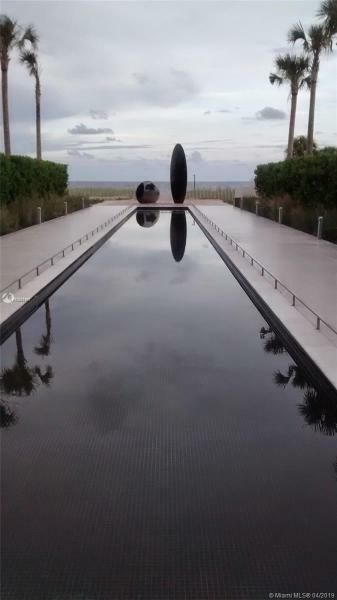 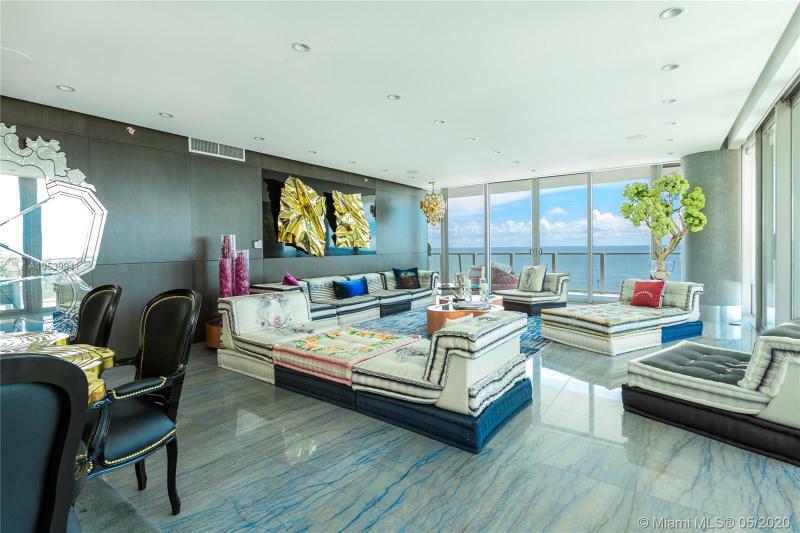 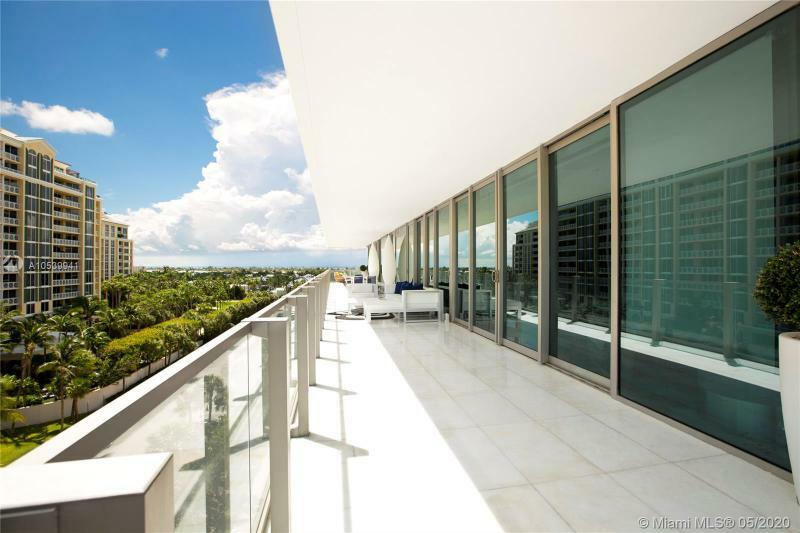 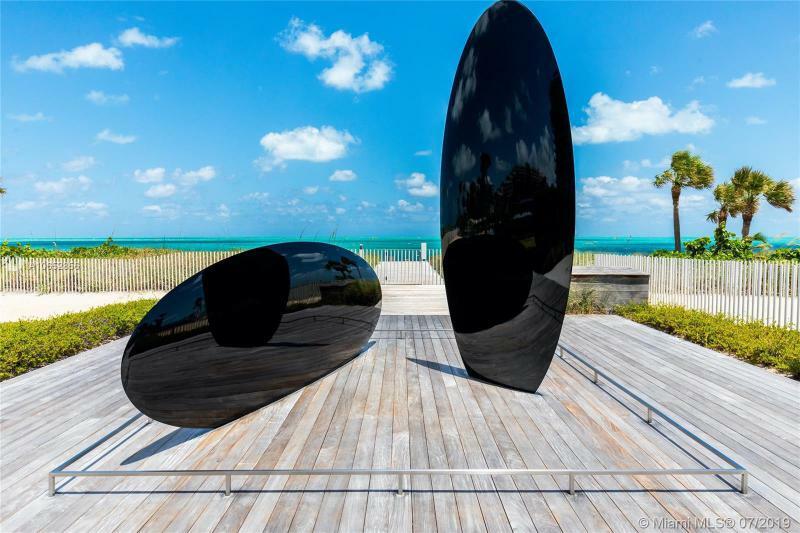 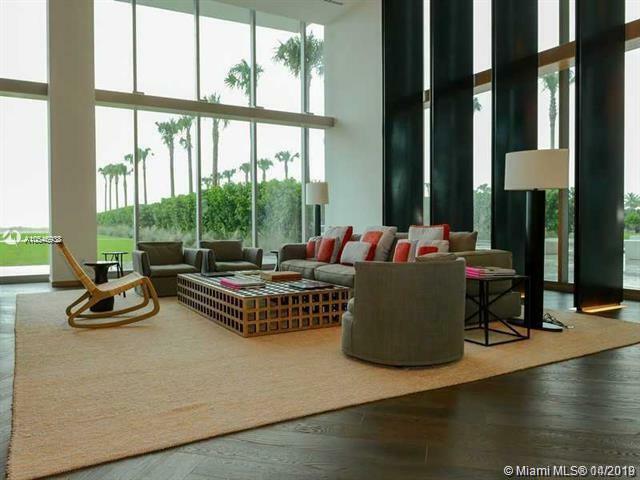 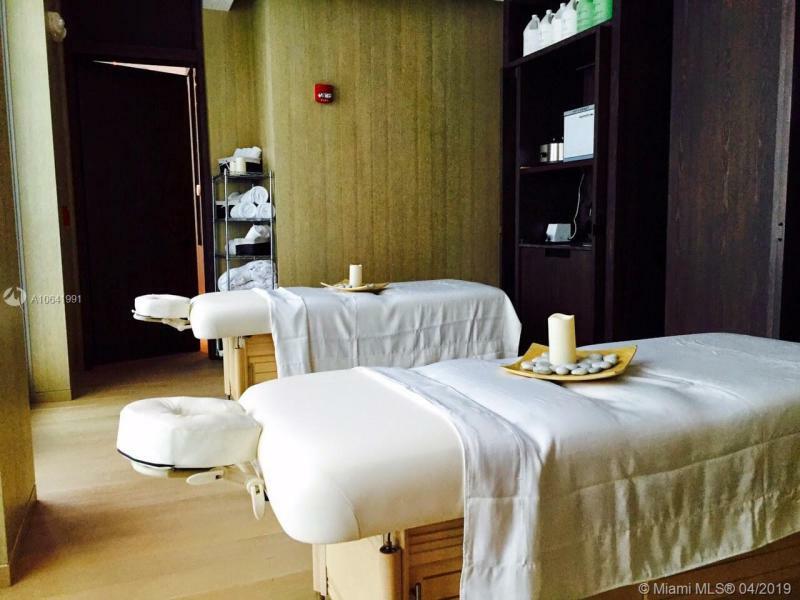 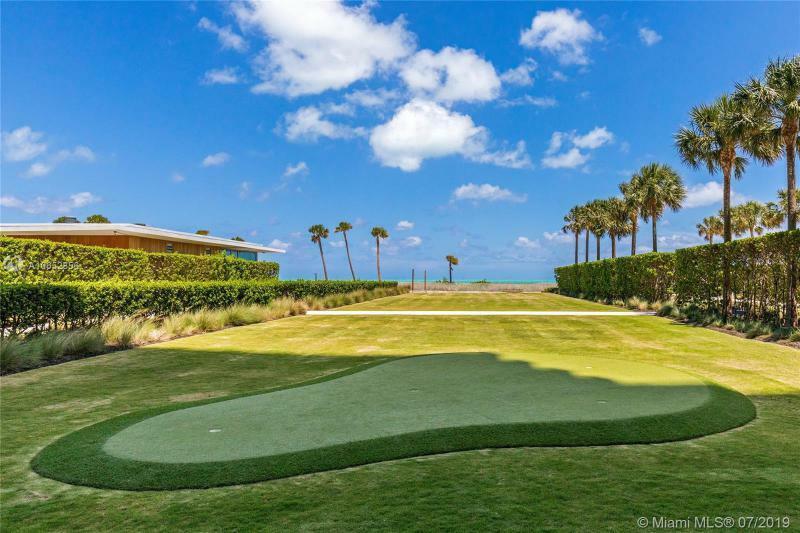 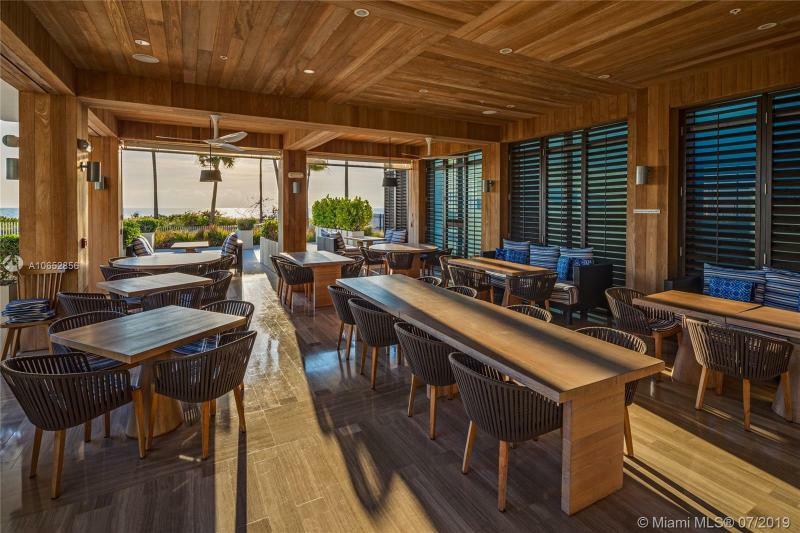 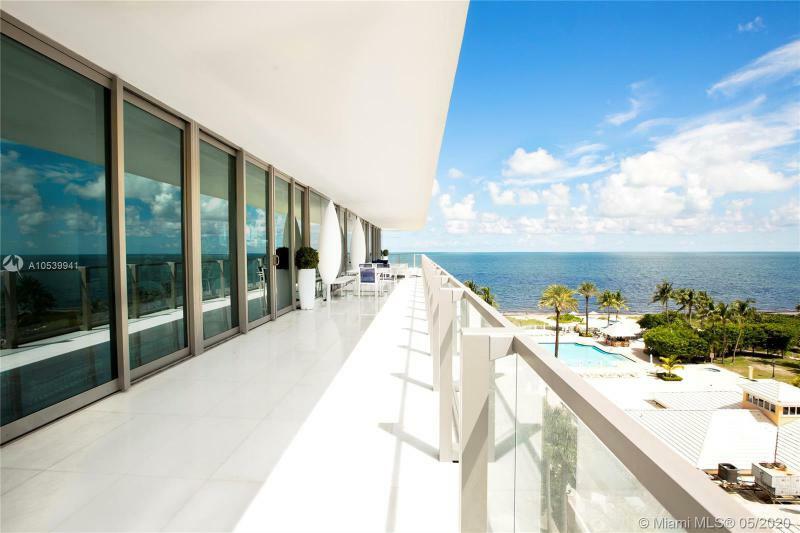 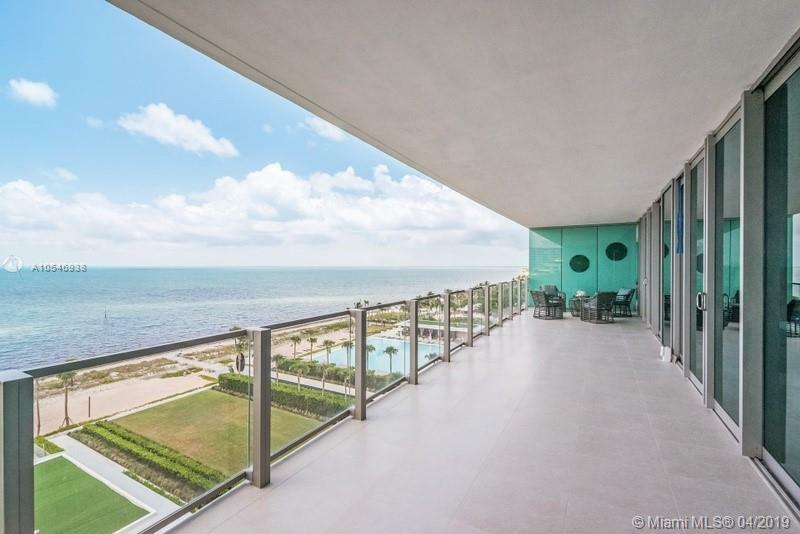 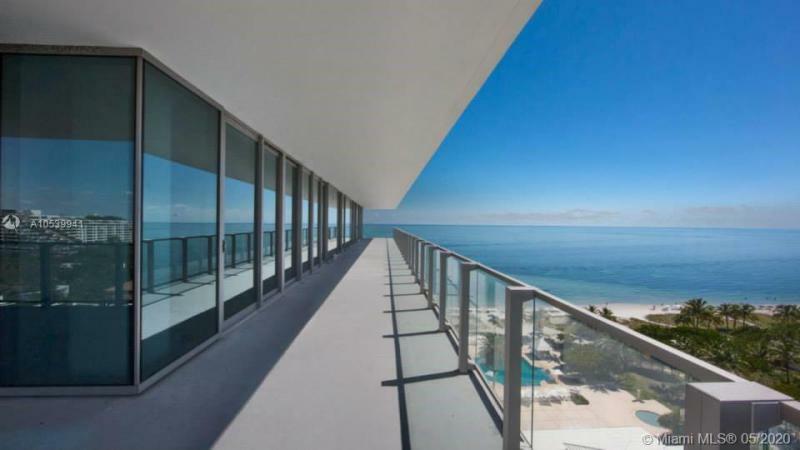 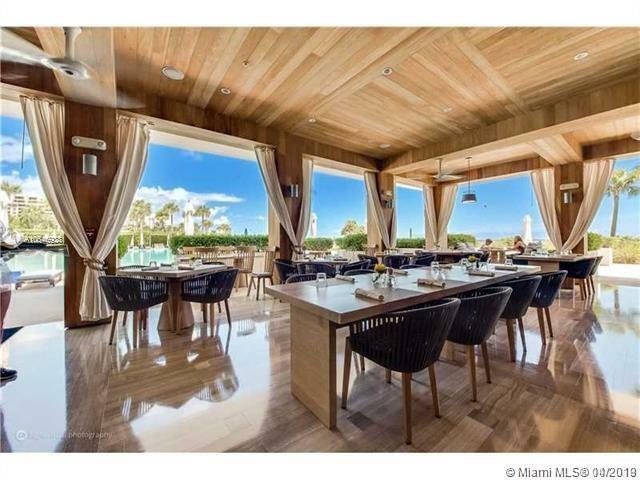 It is located on the east side of Key Biscayne facing the Atlantic ocean. 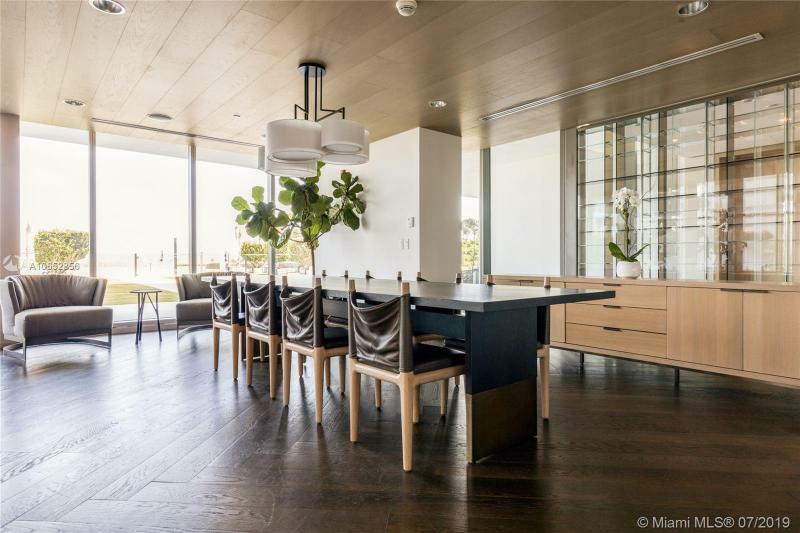 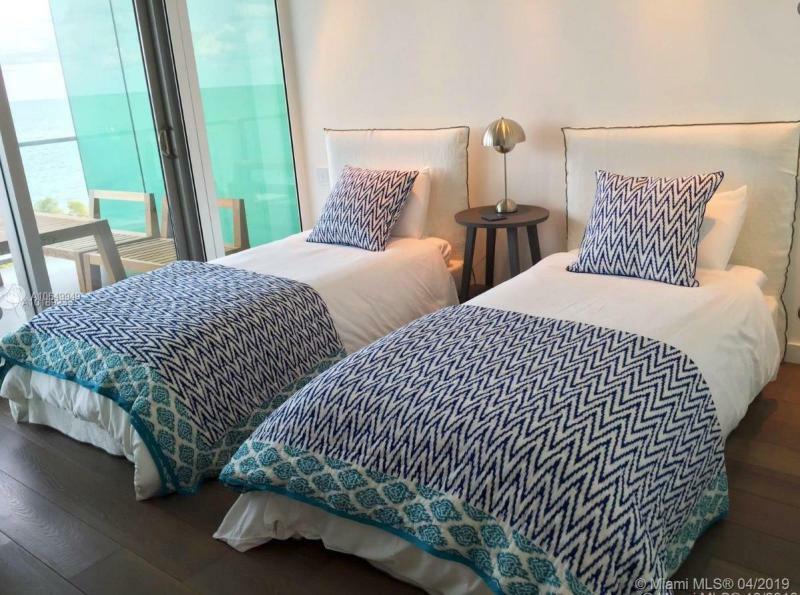 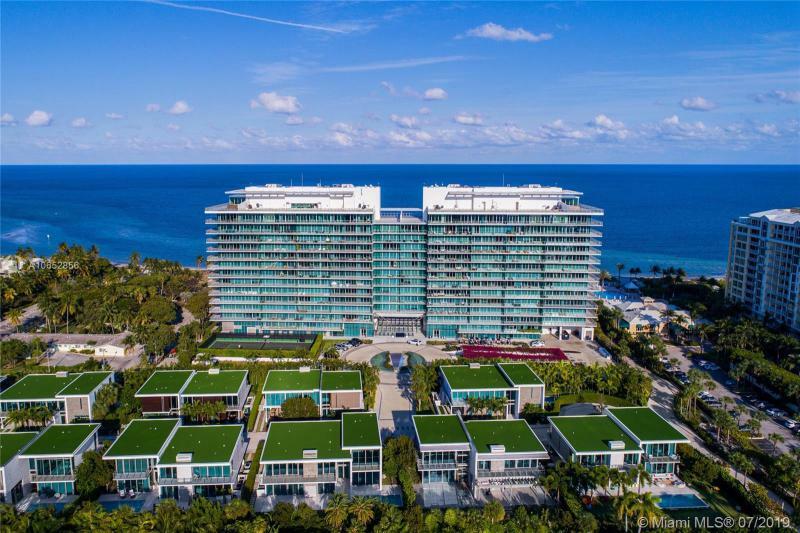 Residences have up to 7500 square feet of living space, superb luxury, oceanfront location and the uniqueness of a low density building with a discreet environment. 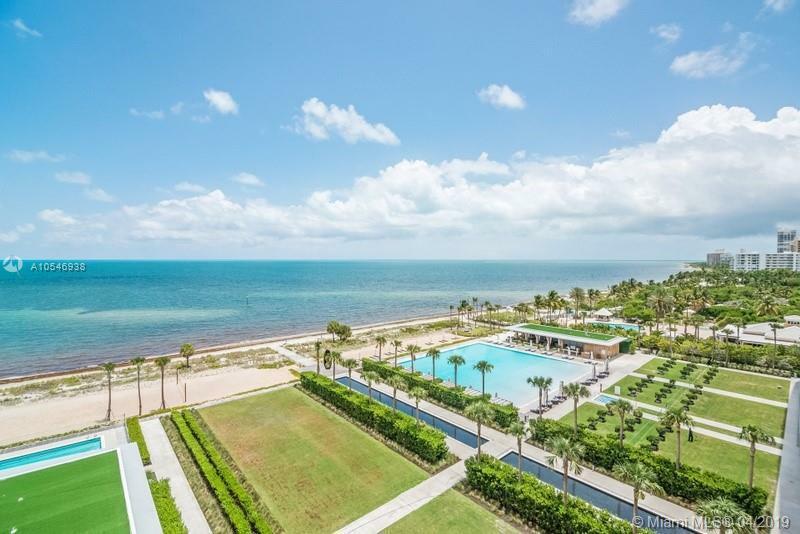 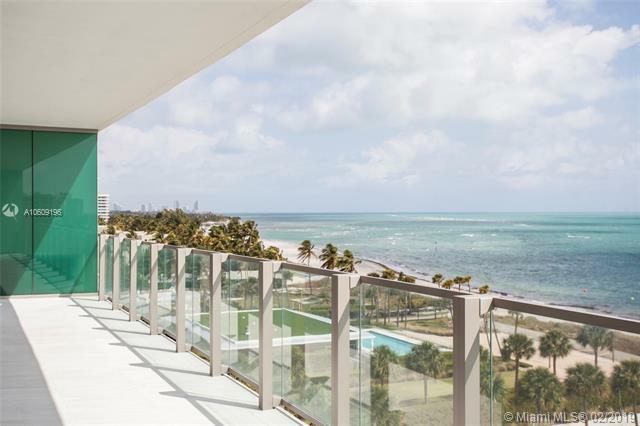 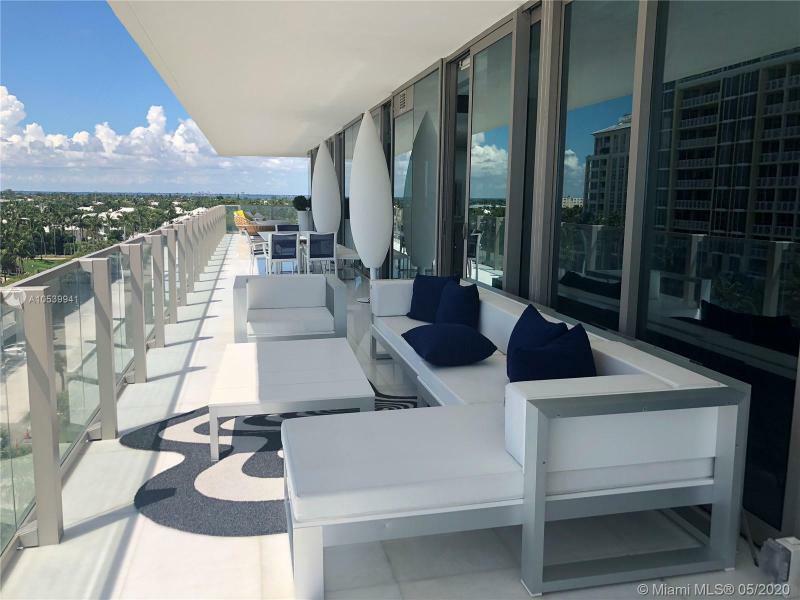 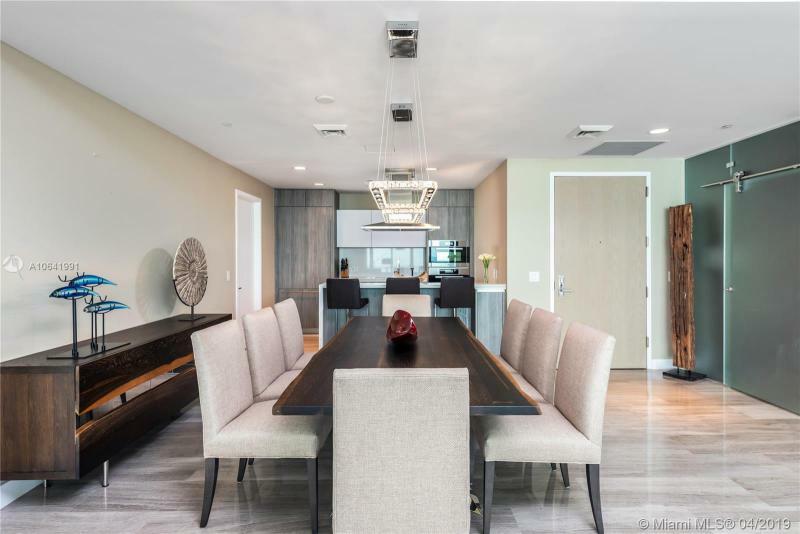 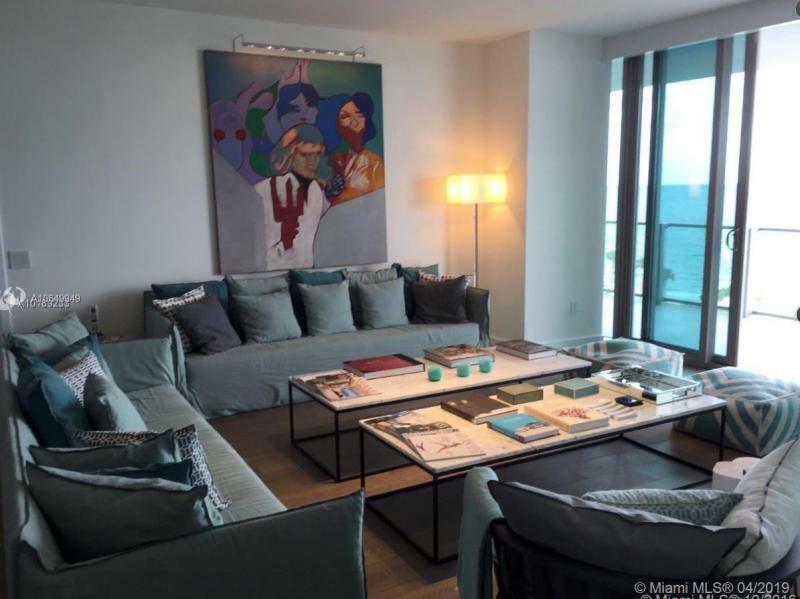 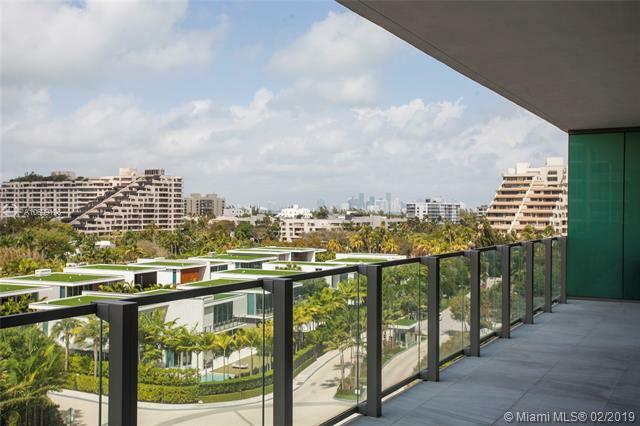 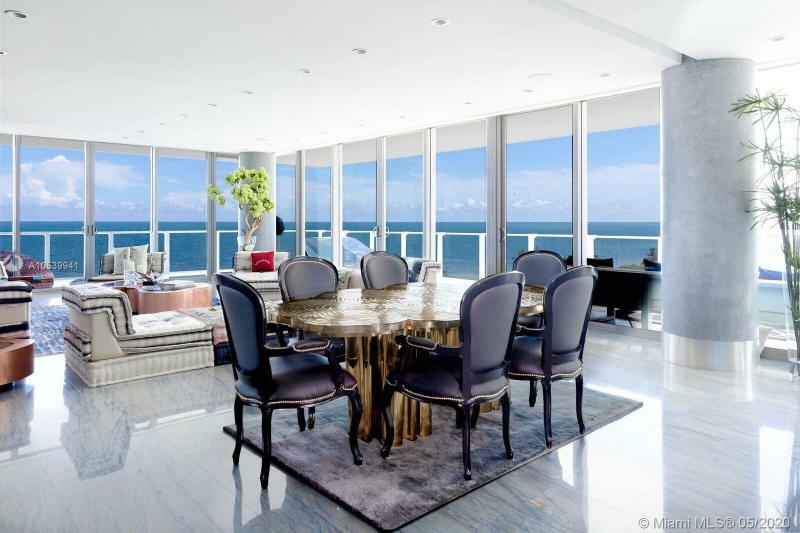 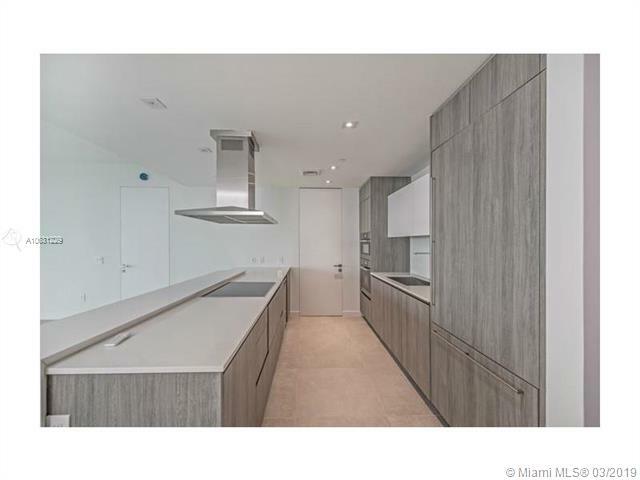 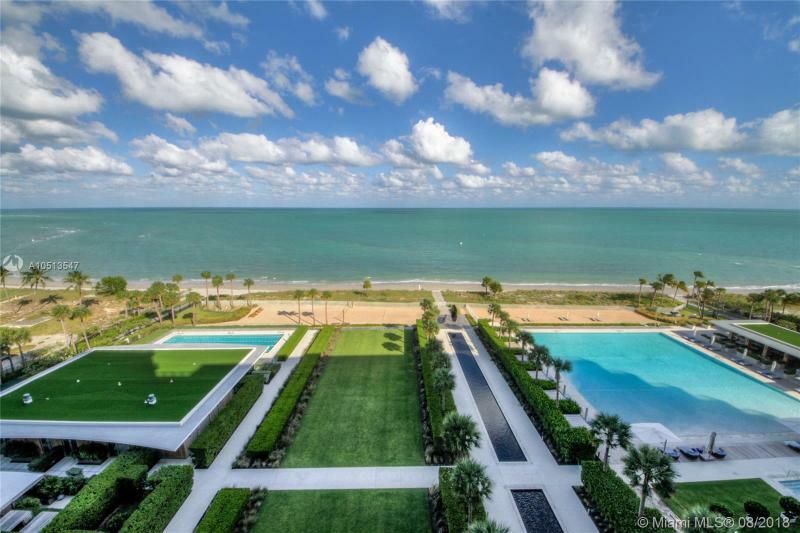 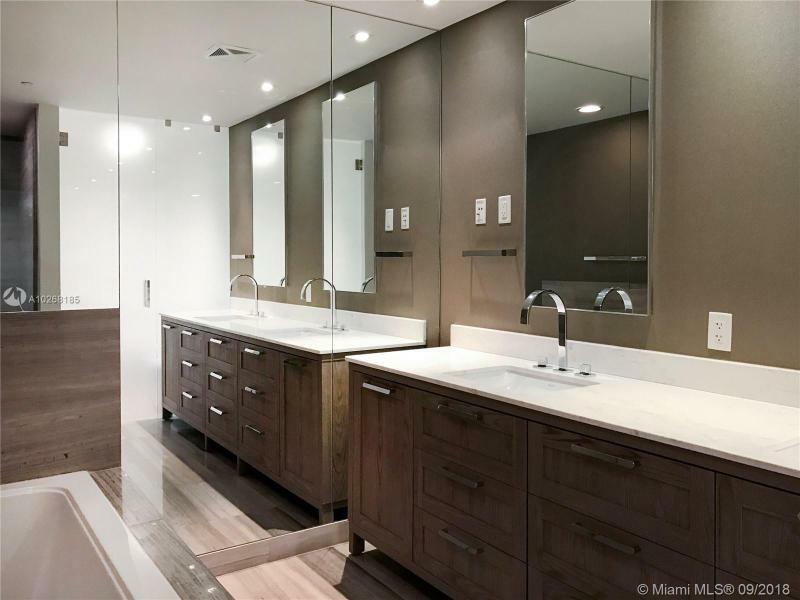 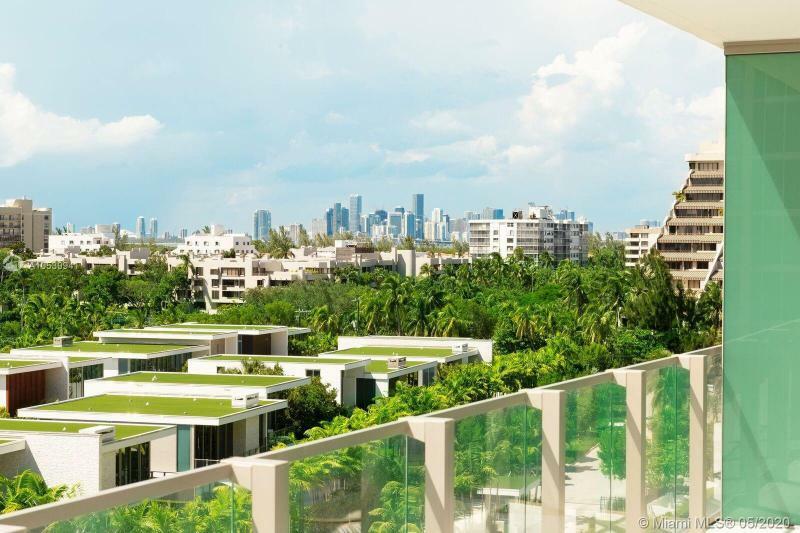 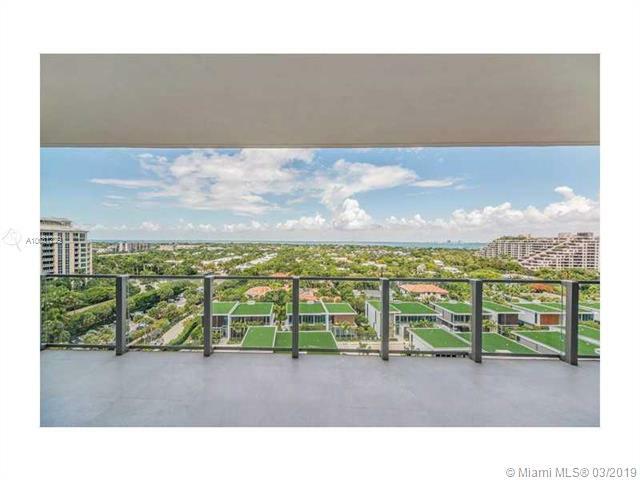 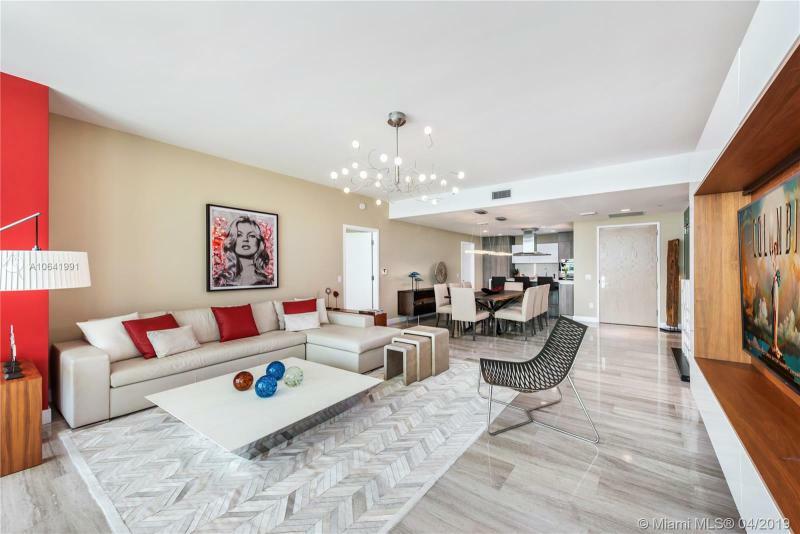 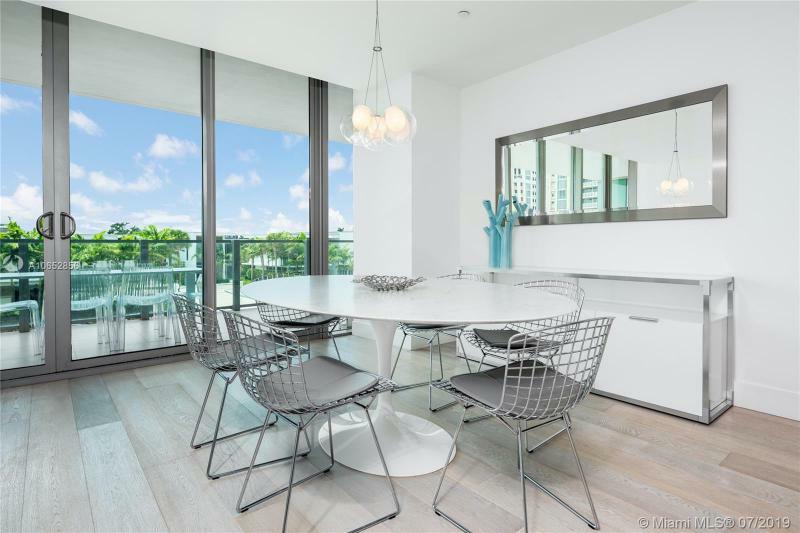 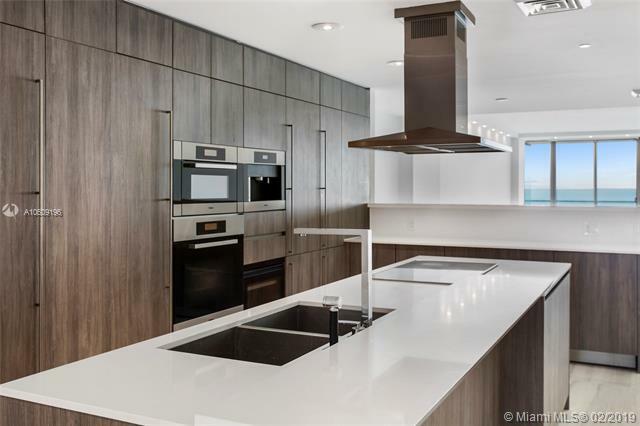 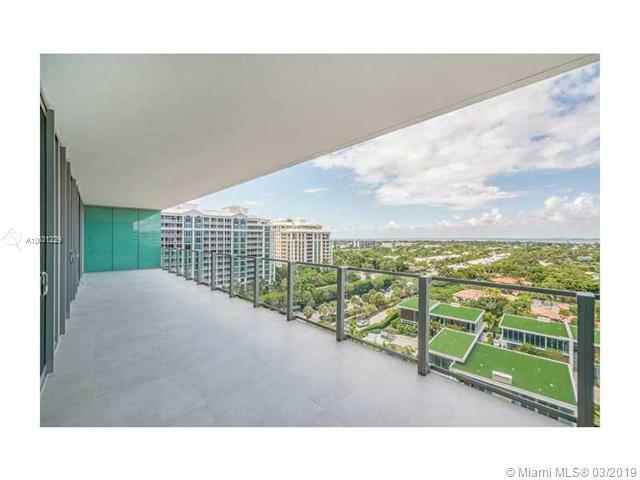 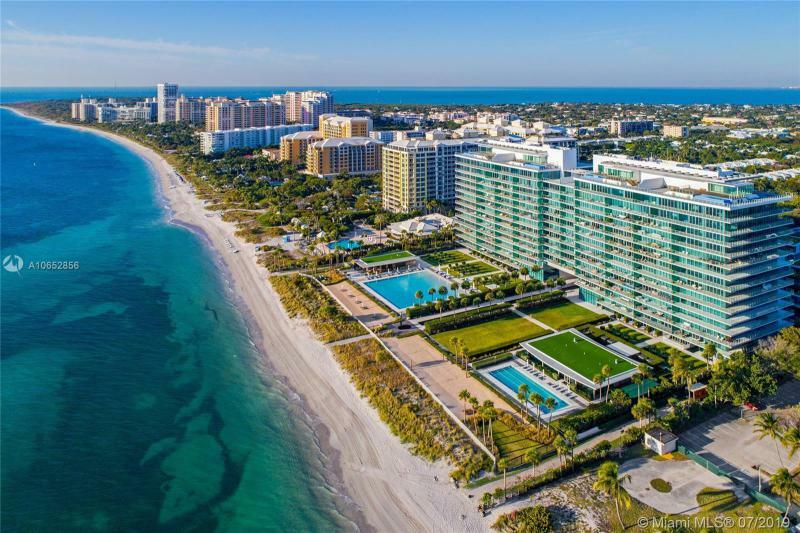 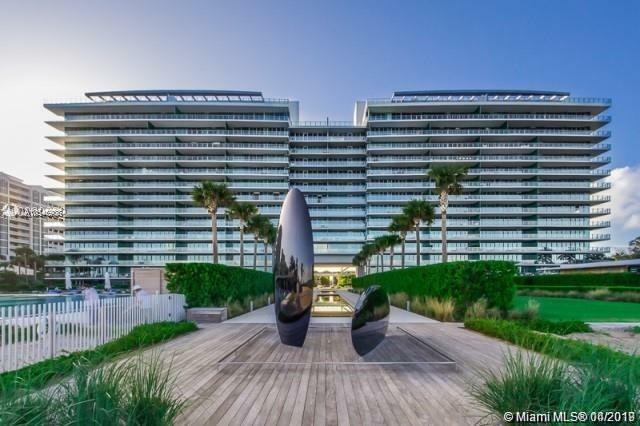 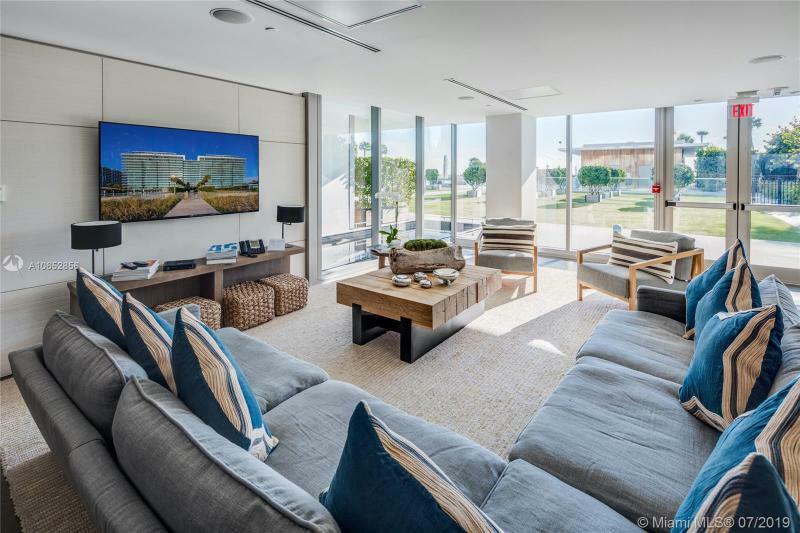 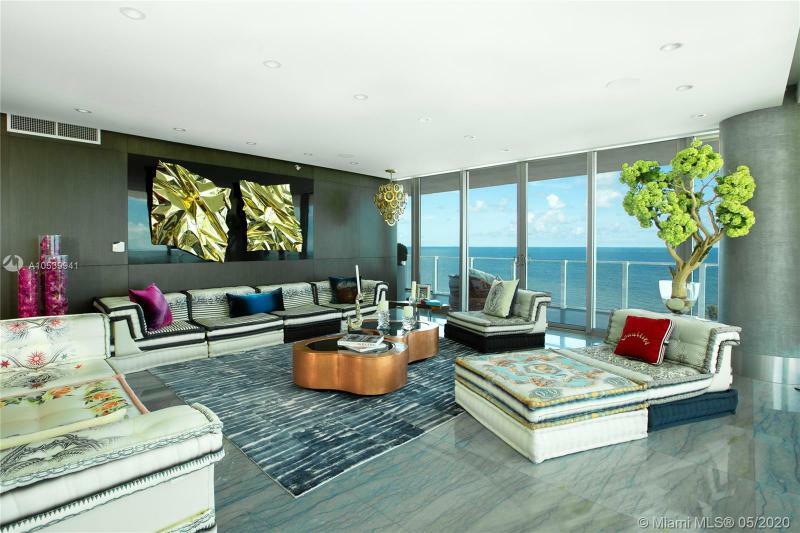 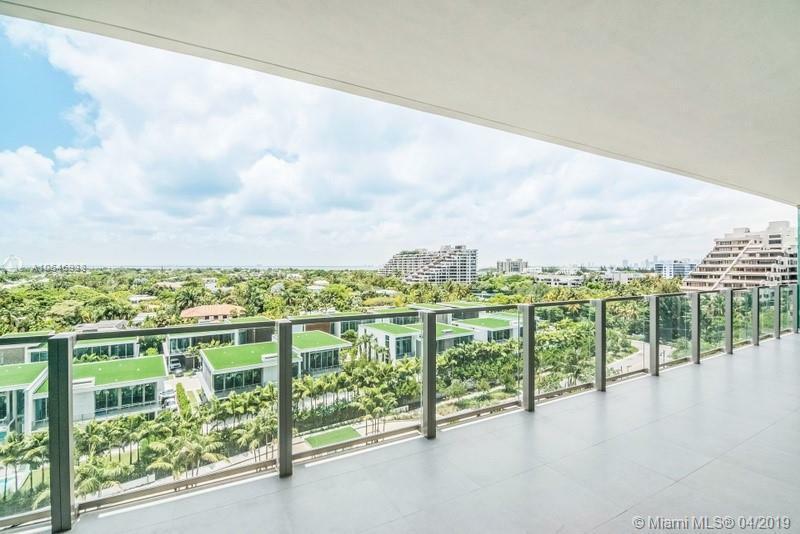 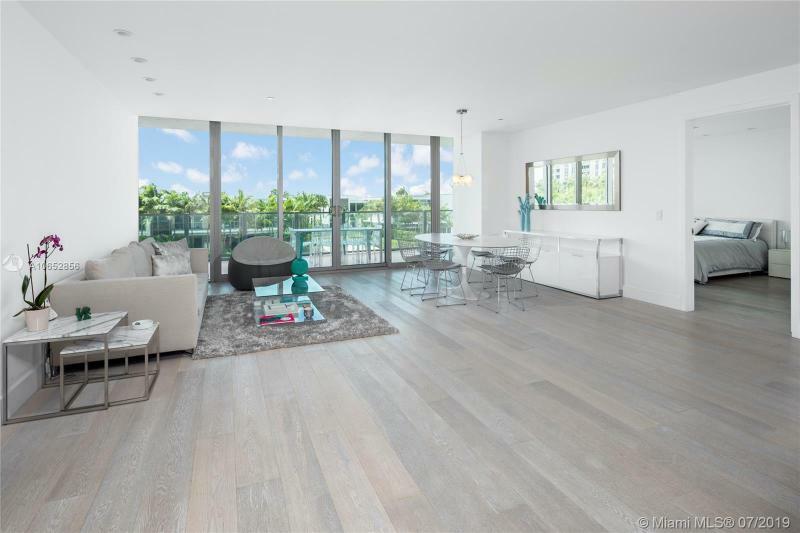 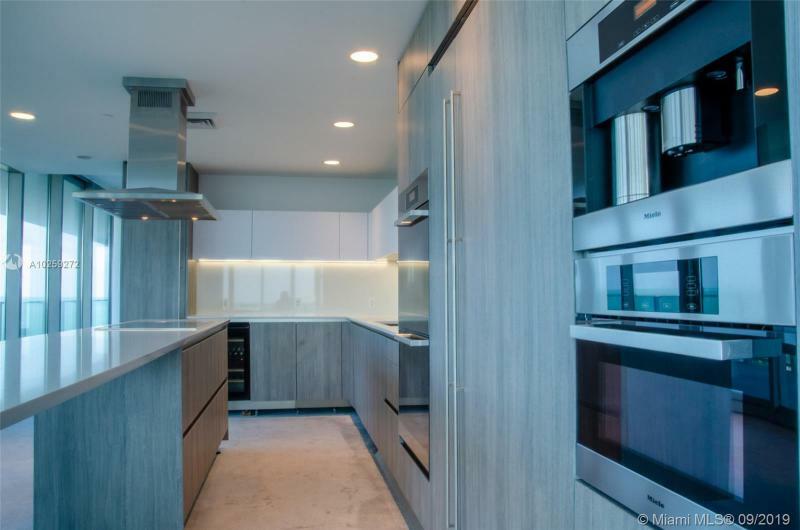 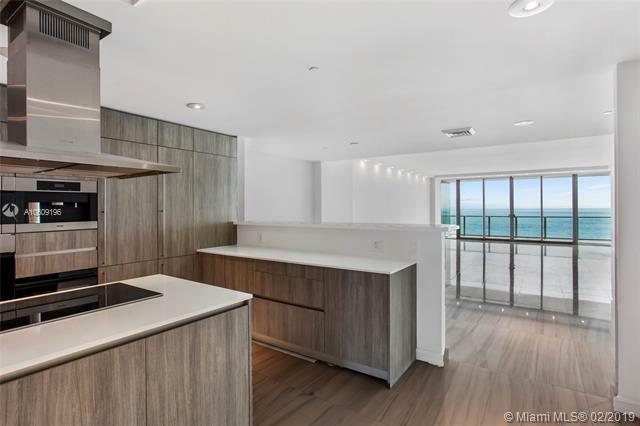 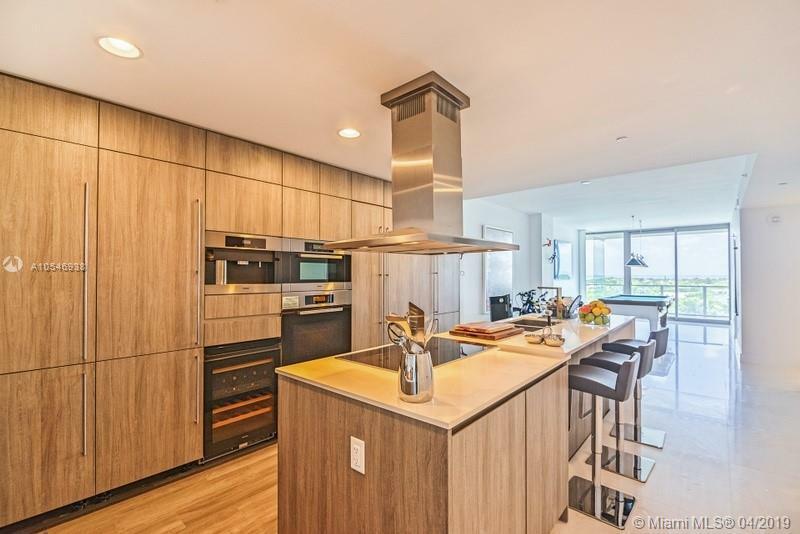 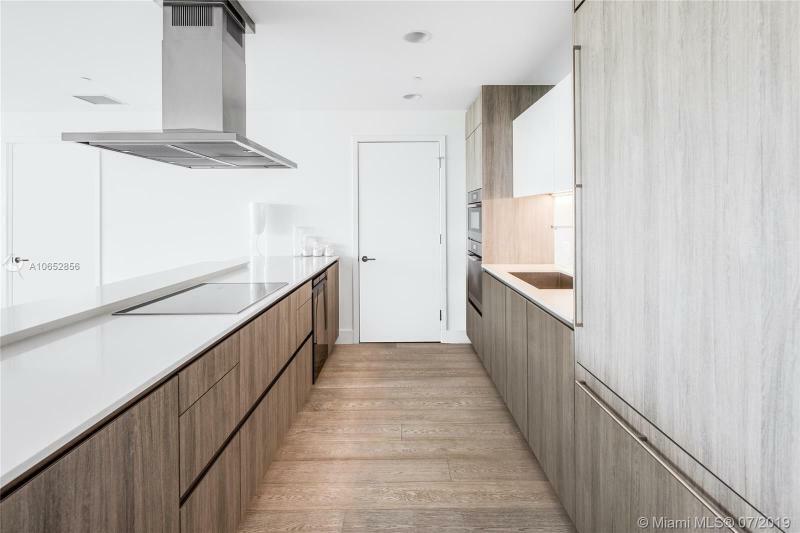 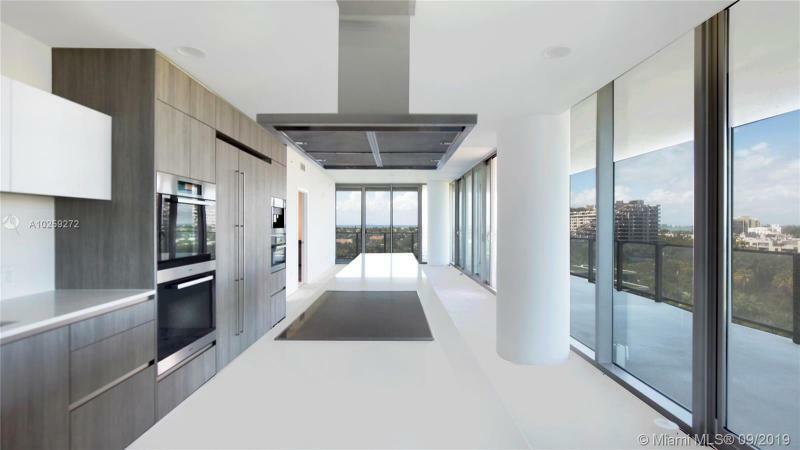 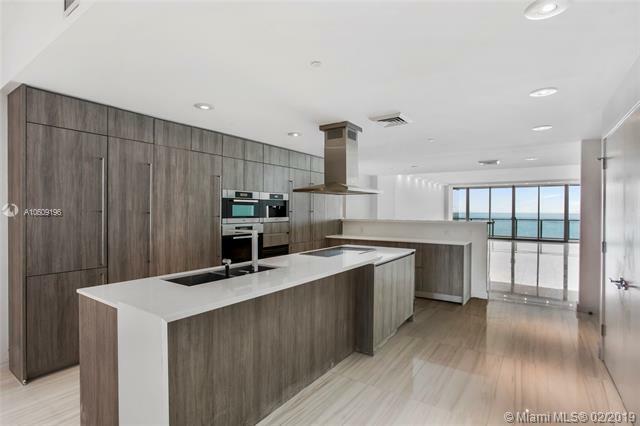 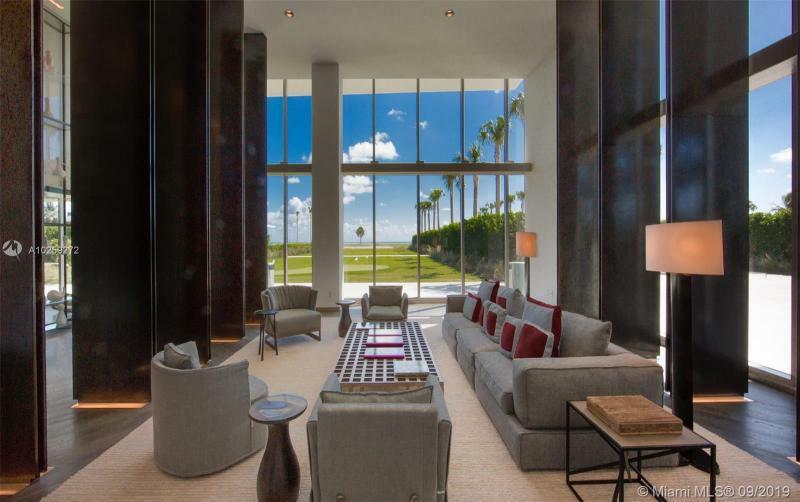 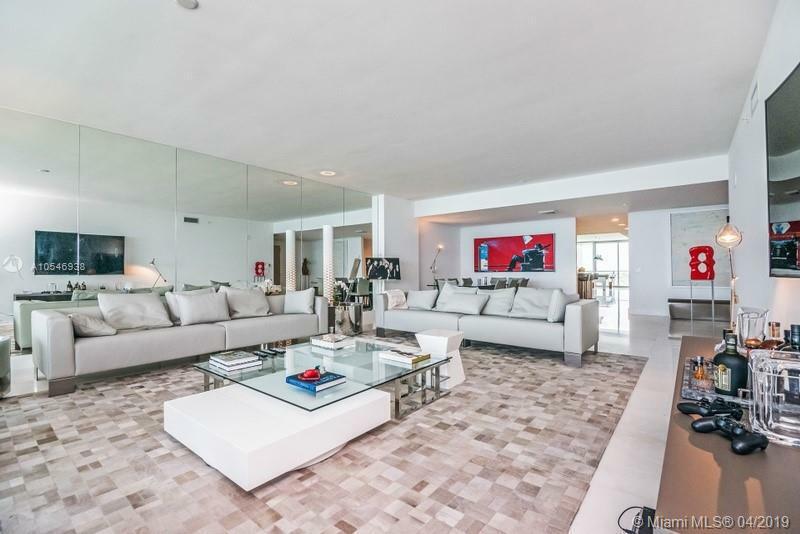 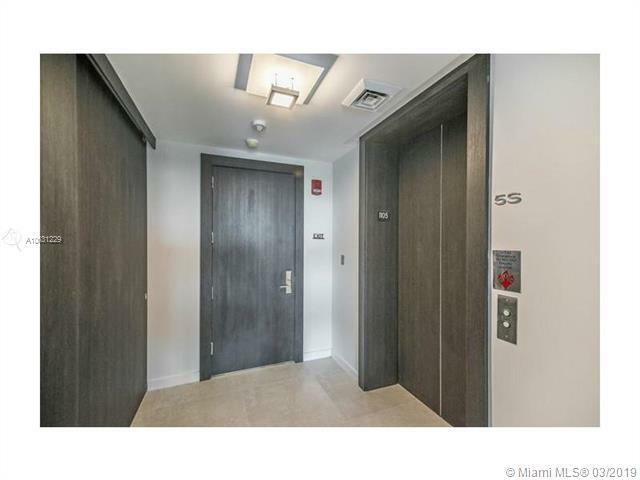 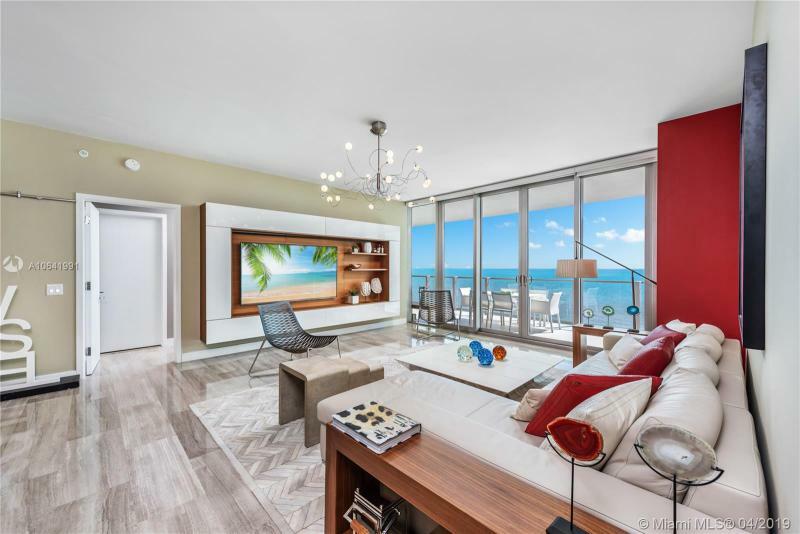 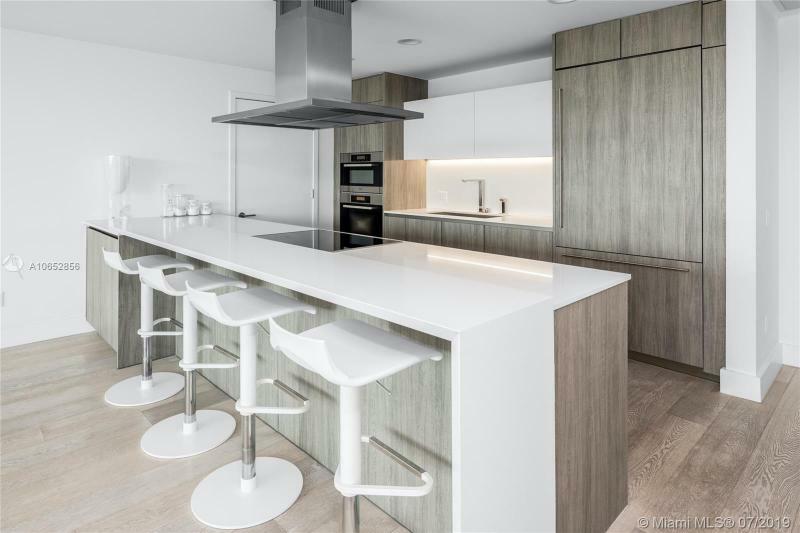 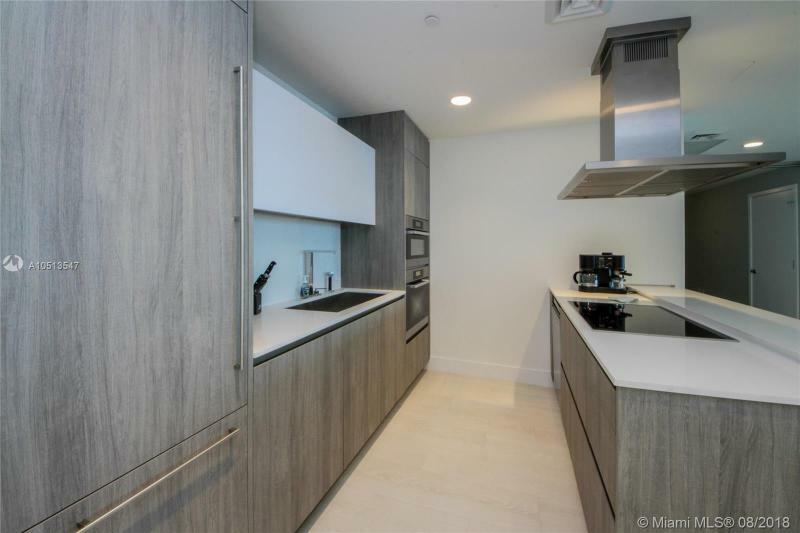 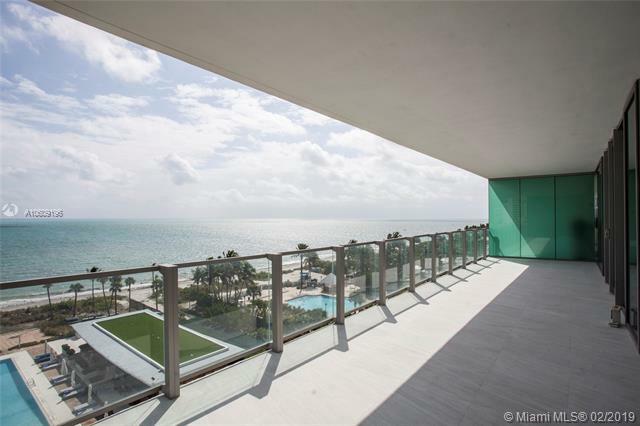 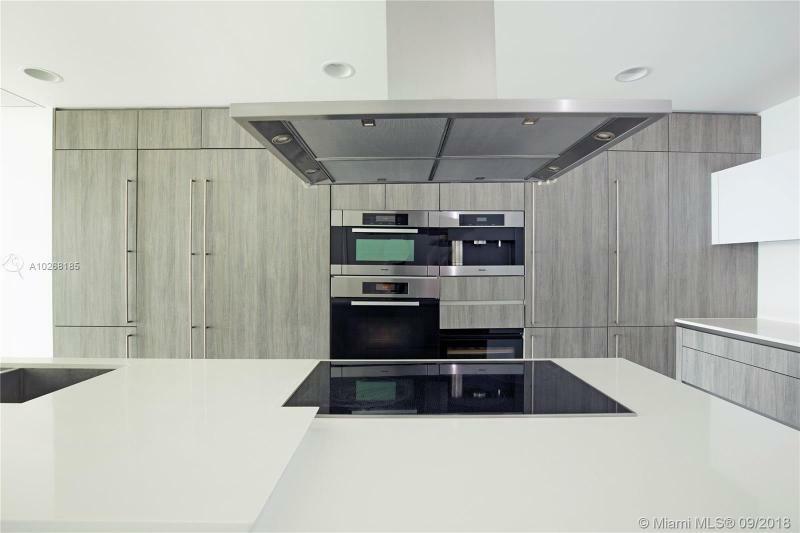 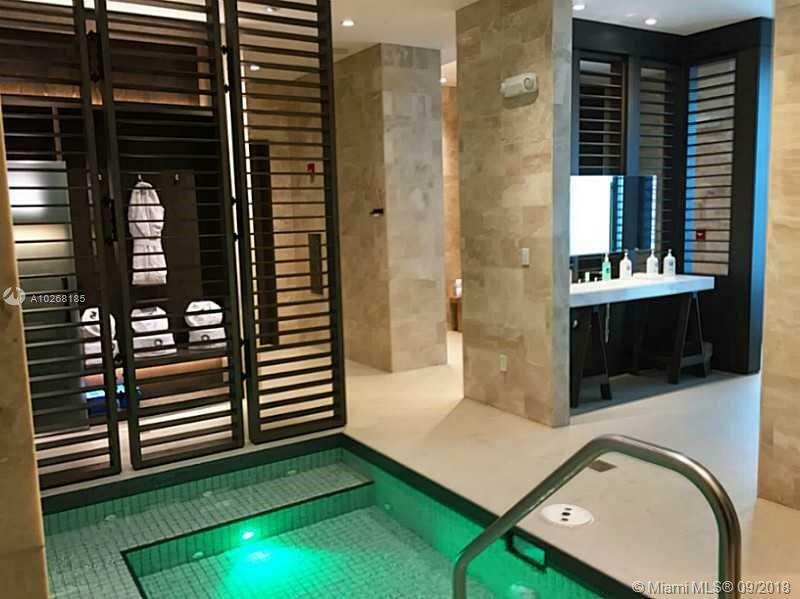 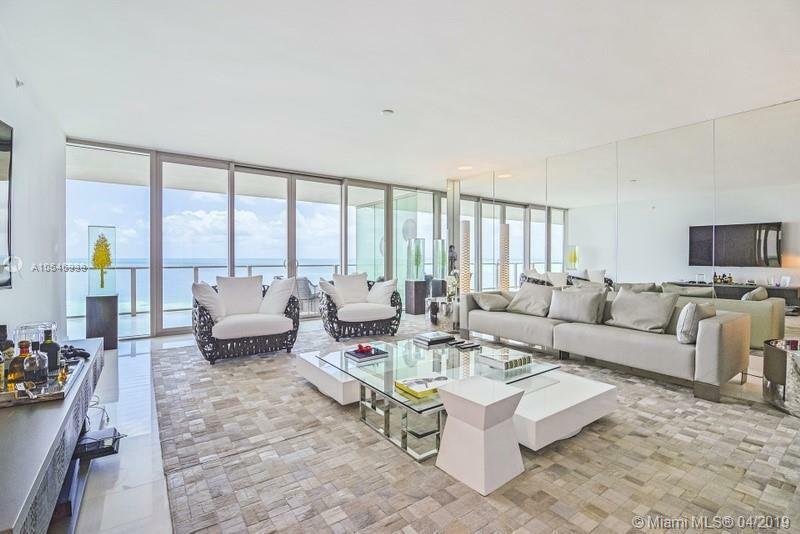 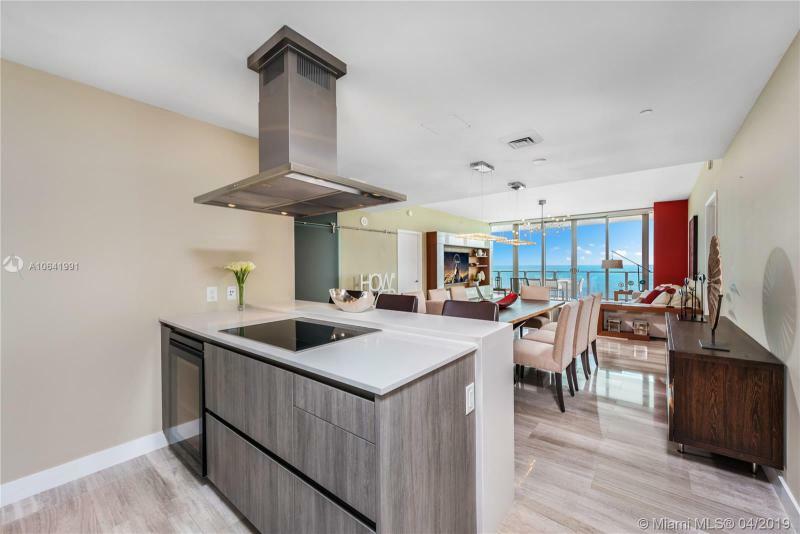 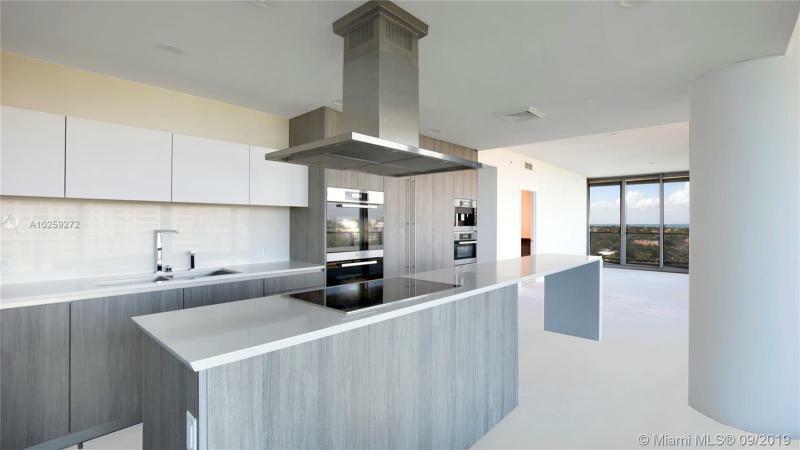 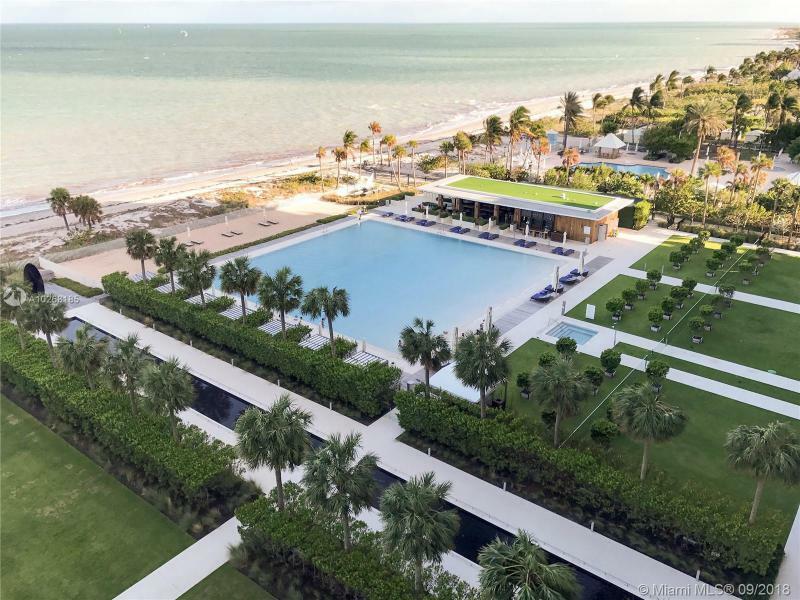 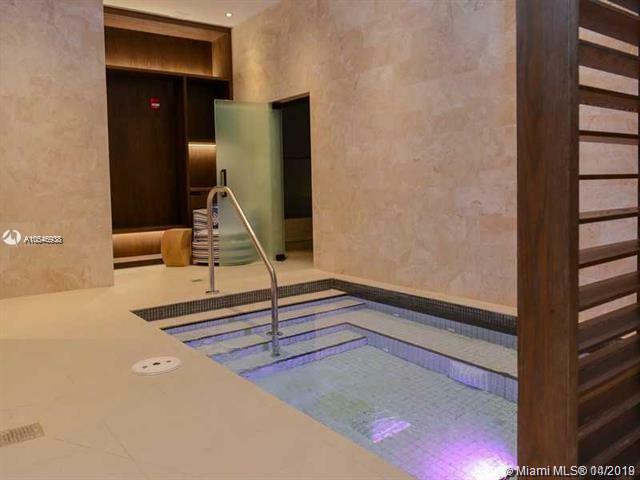 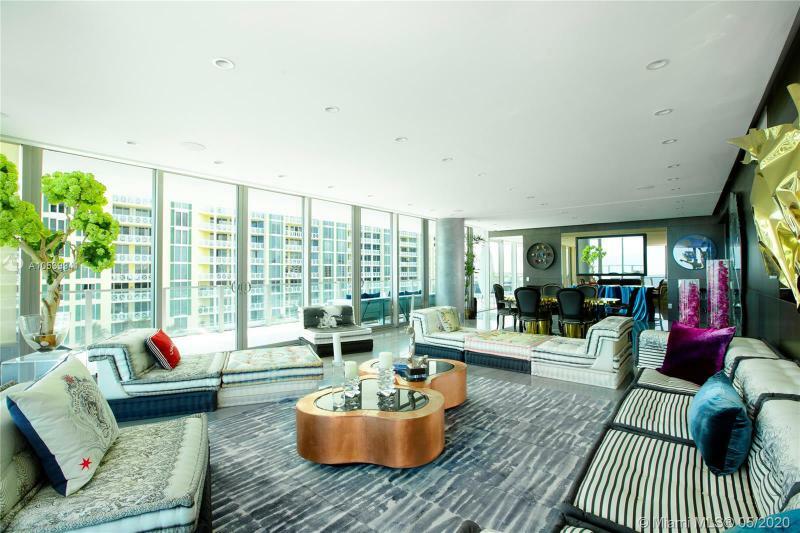 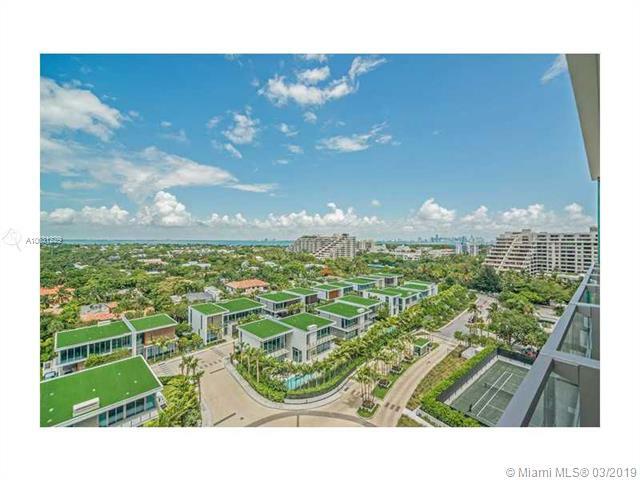 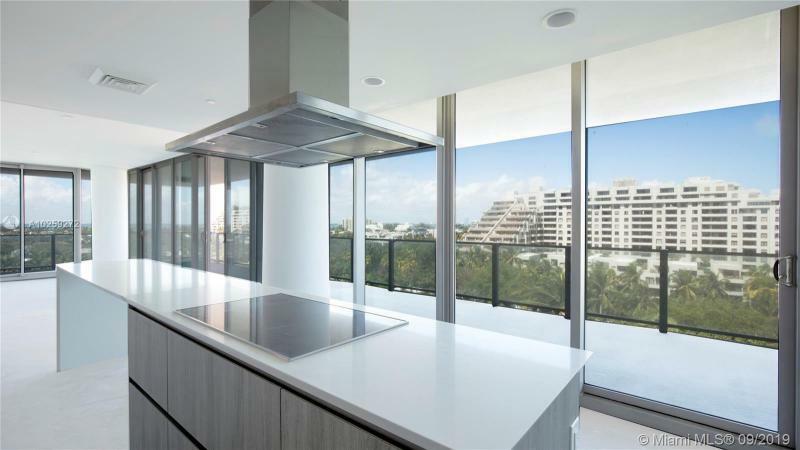 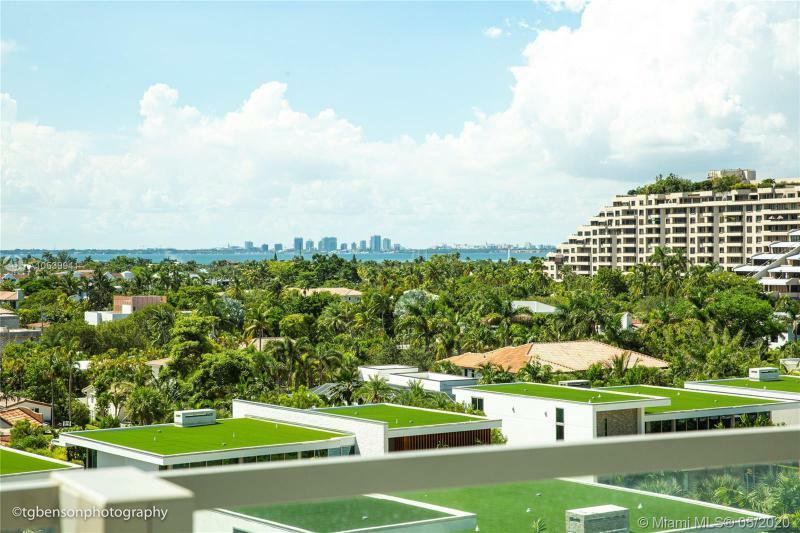 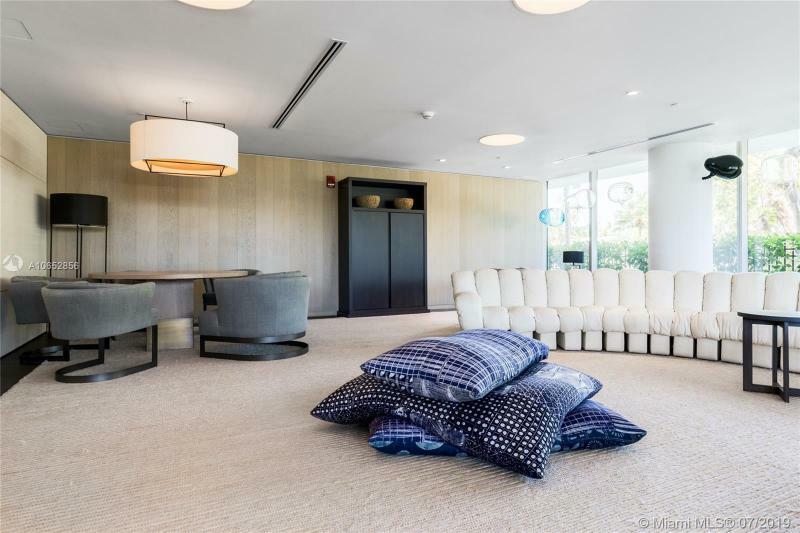 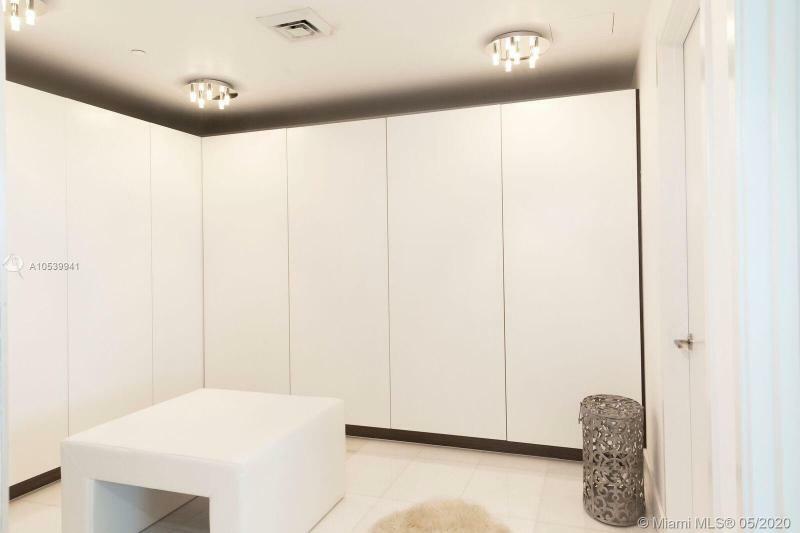 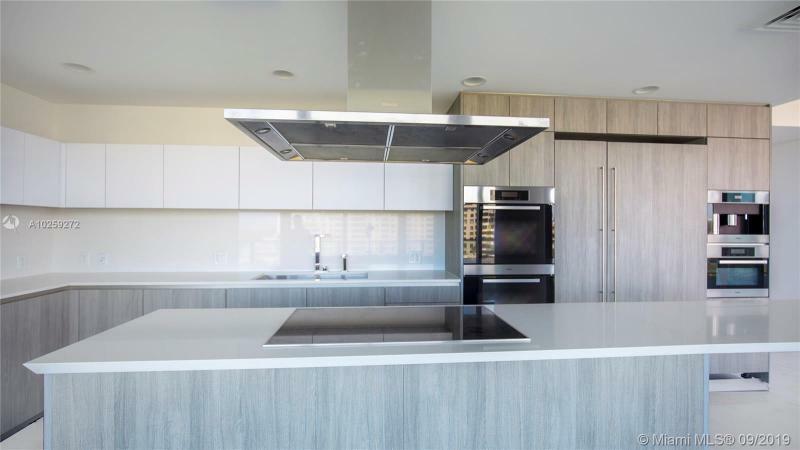 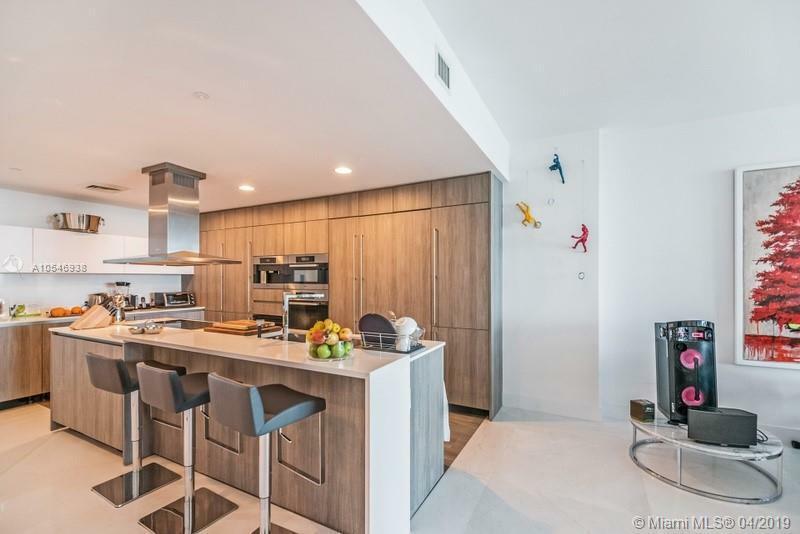 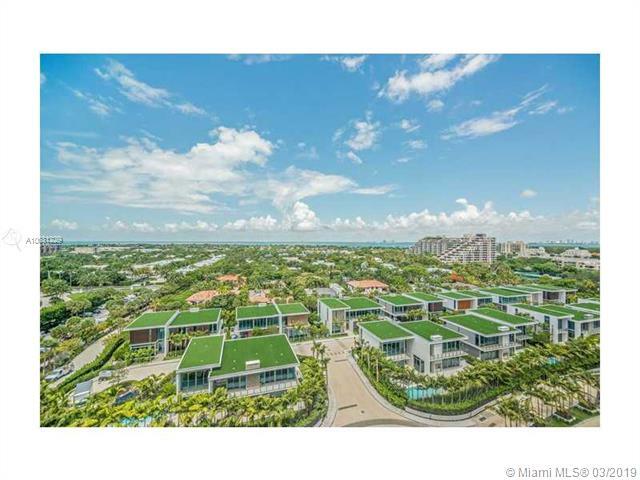 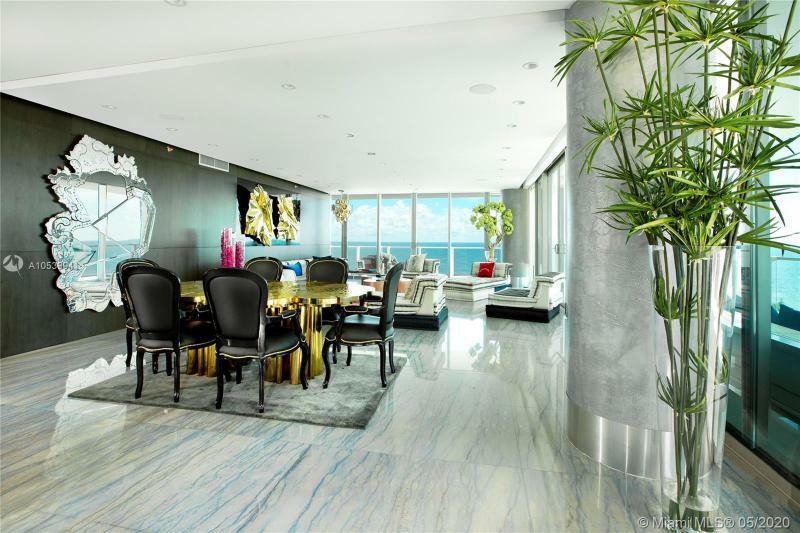 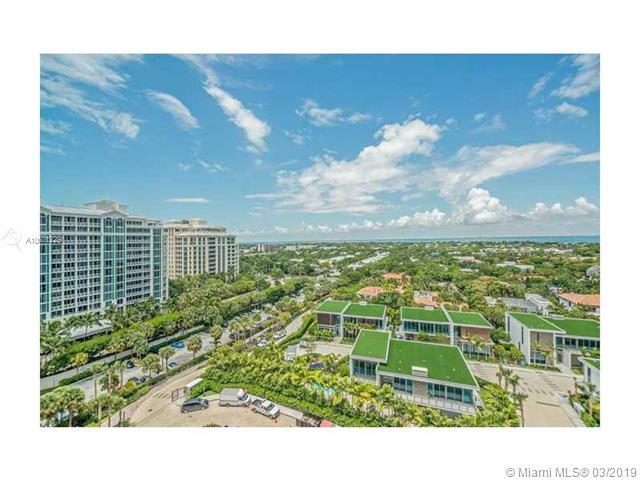 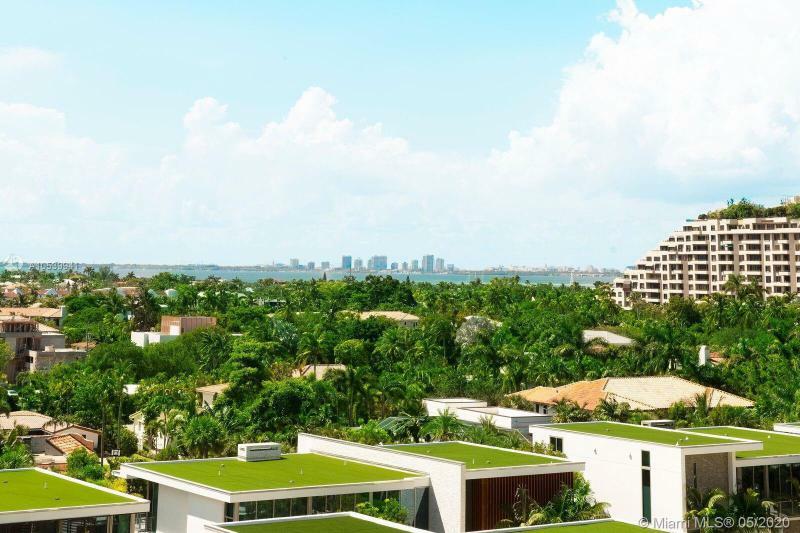 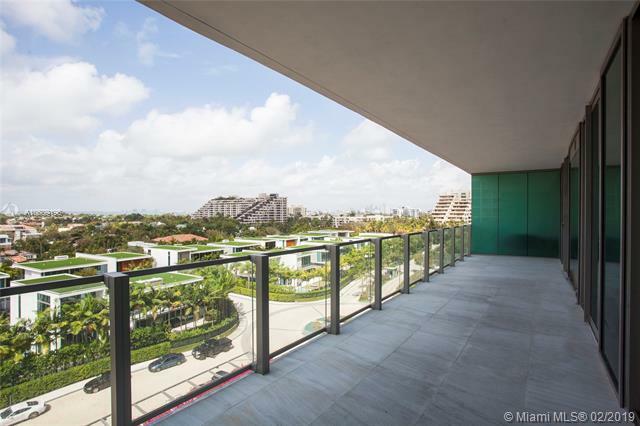 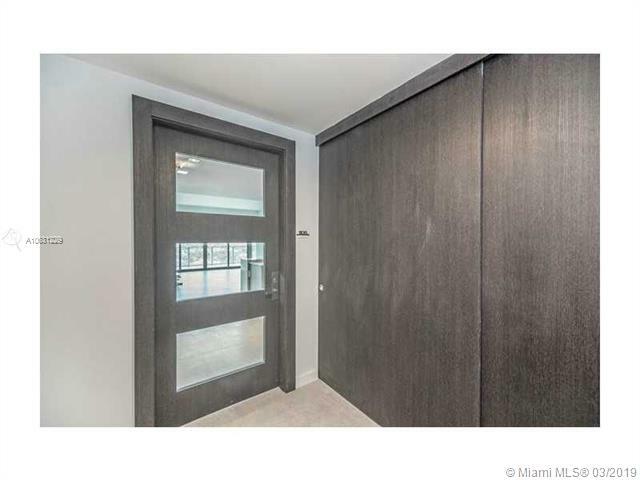 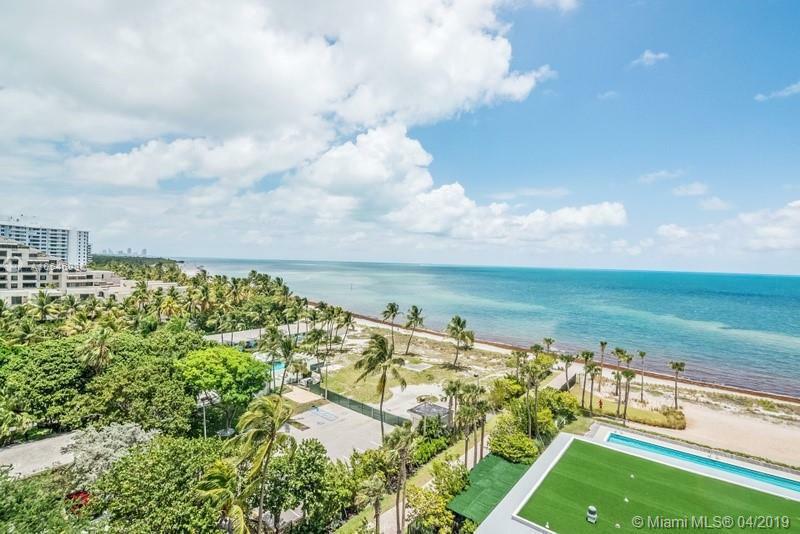 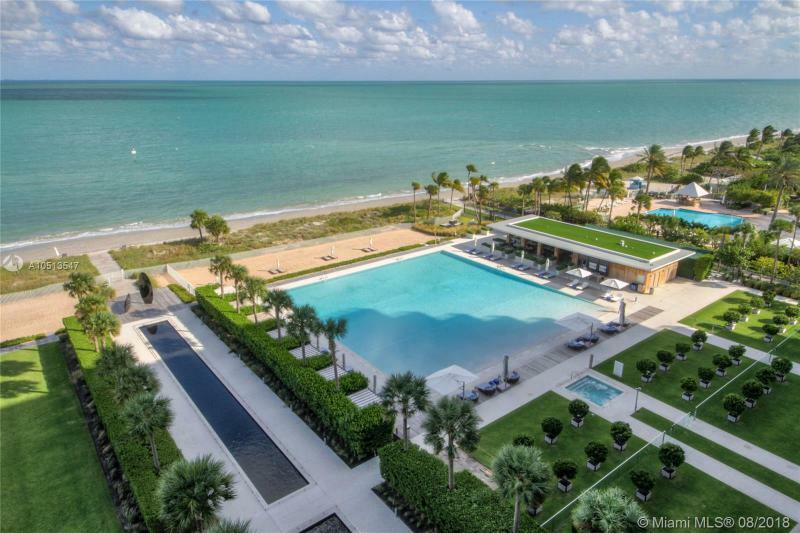 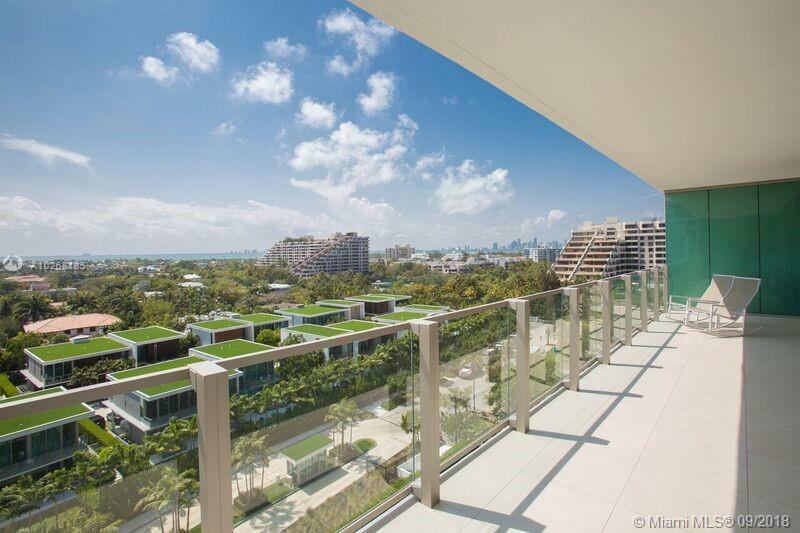 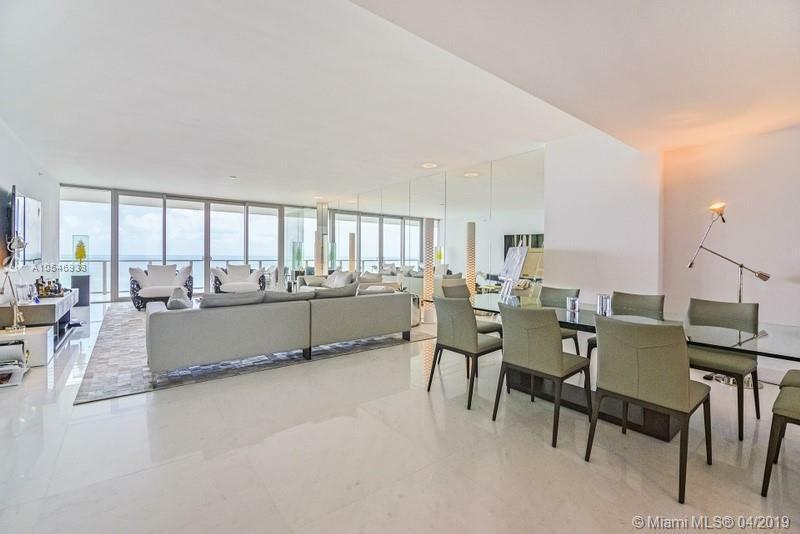 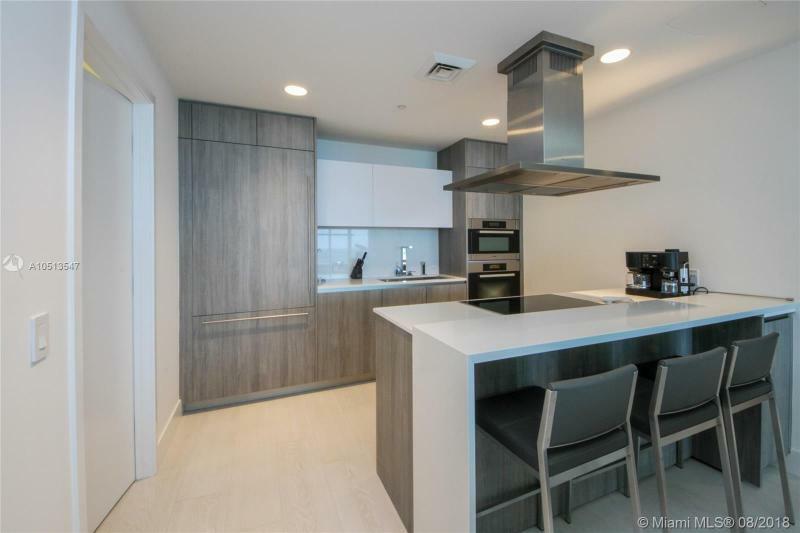 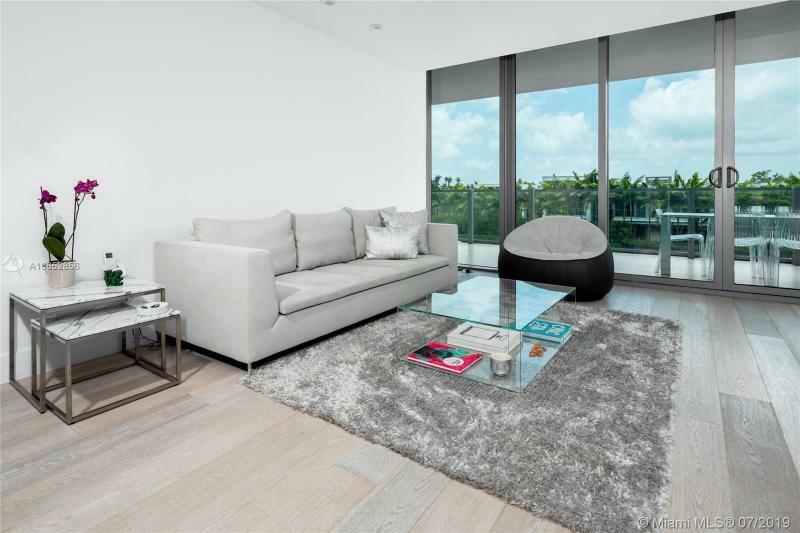 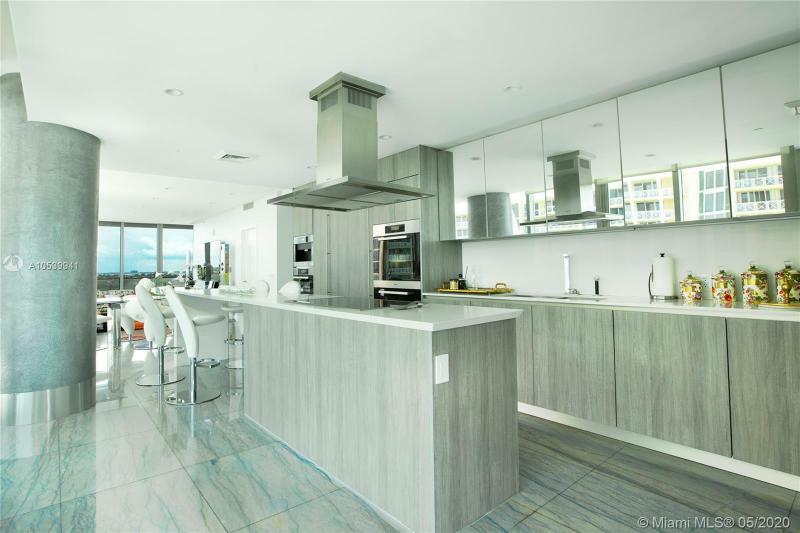 The ultra exclusive 142 condominium development with 12 luxury Villas adjacent is the only choice for new, large oceanfront condos in Key Biscayne. 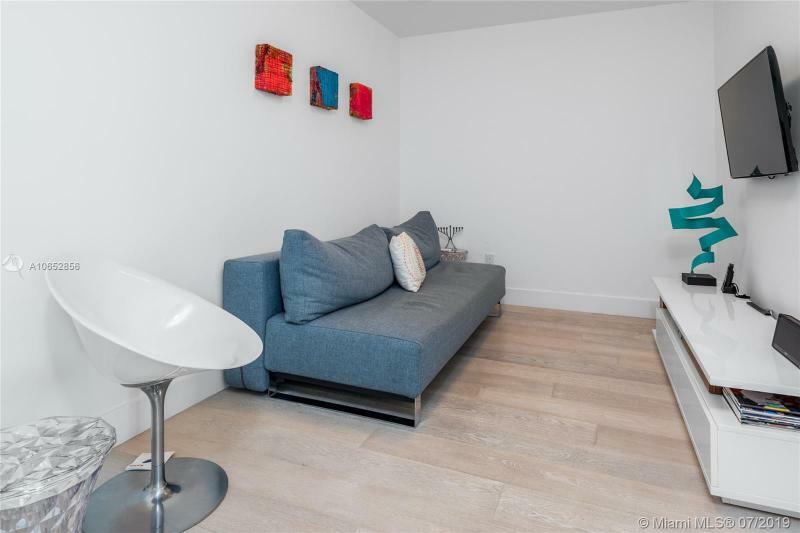 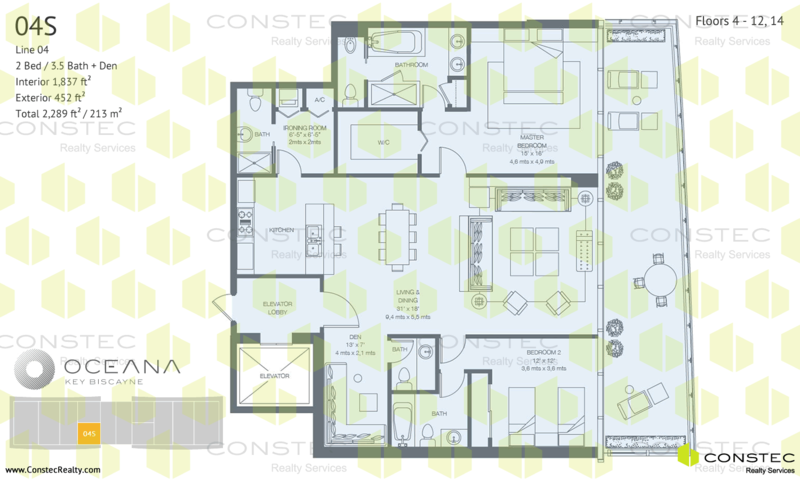 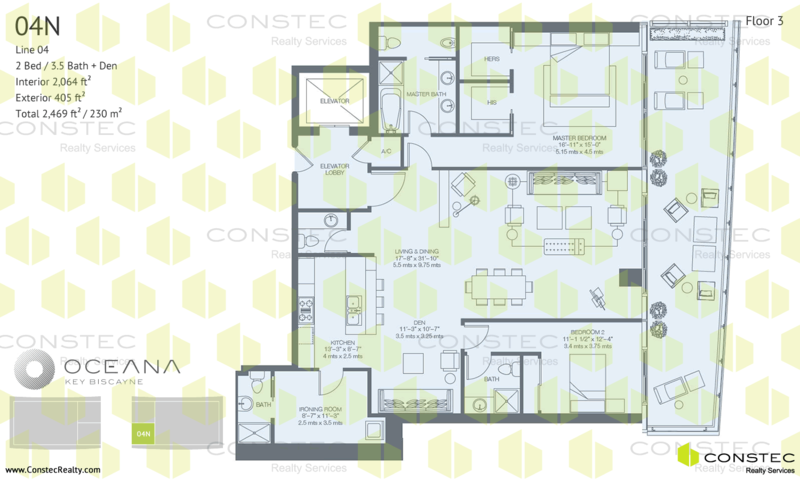 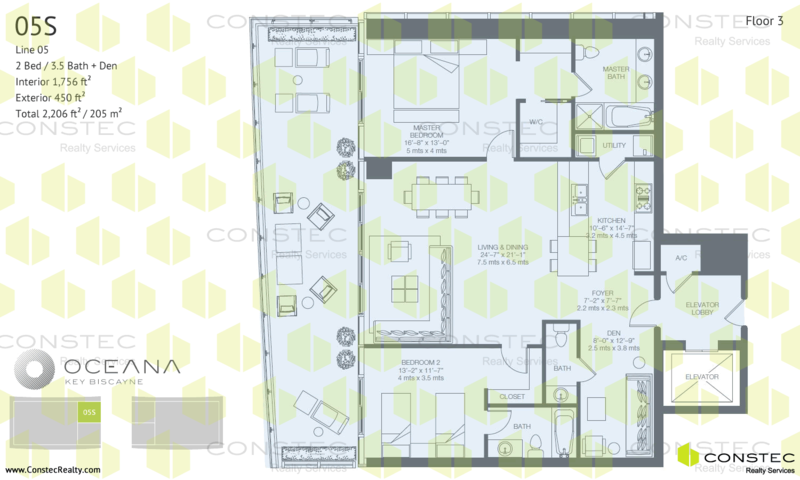 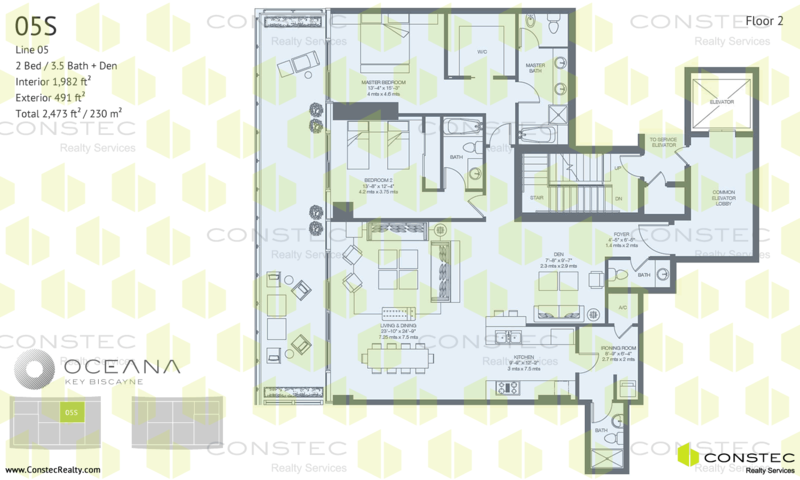 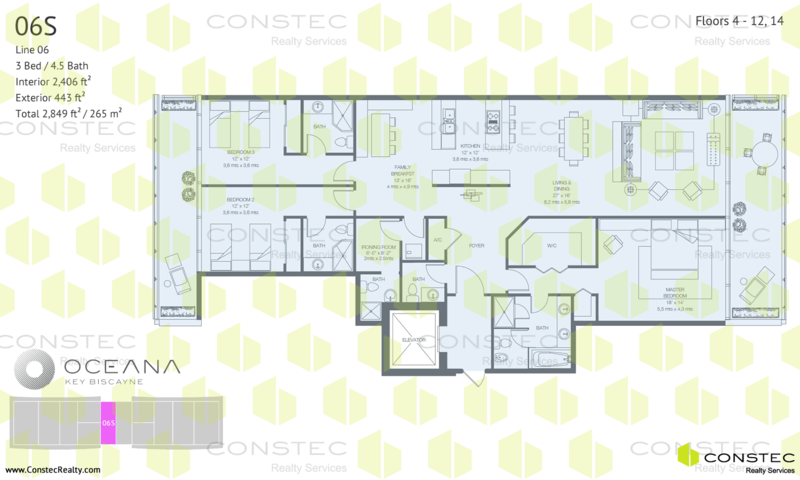 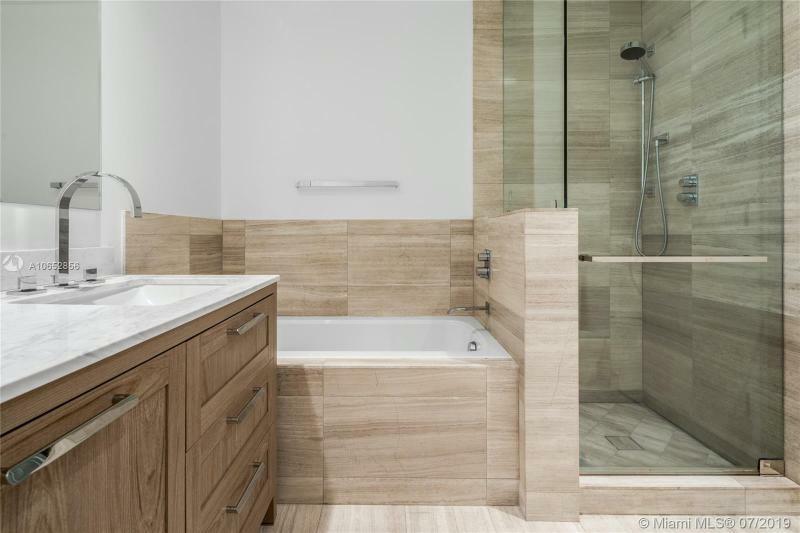 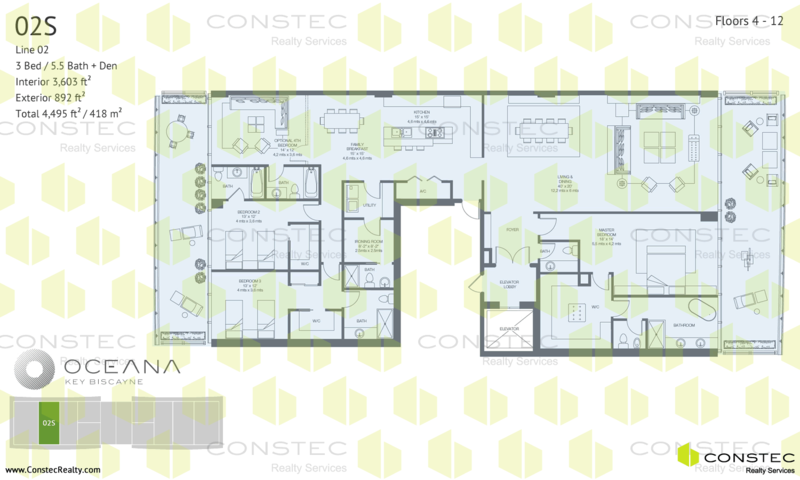 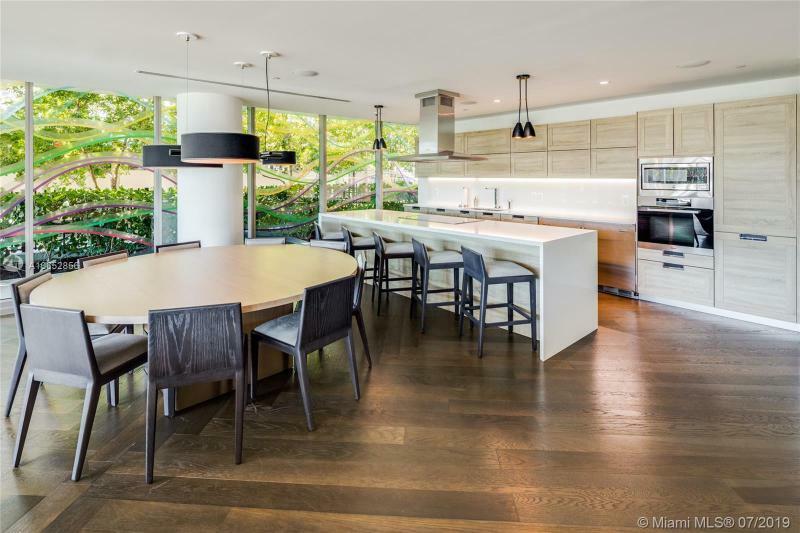 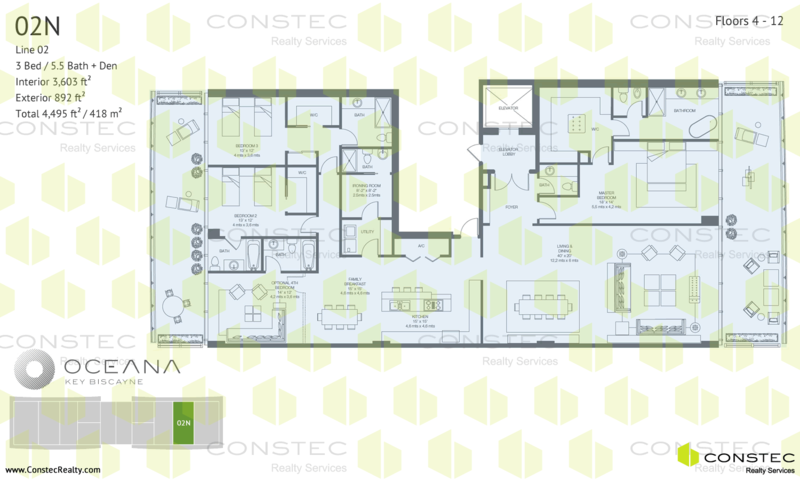 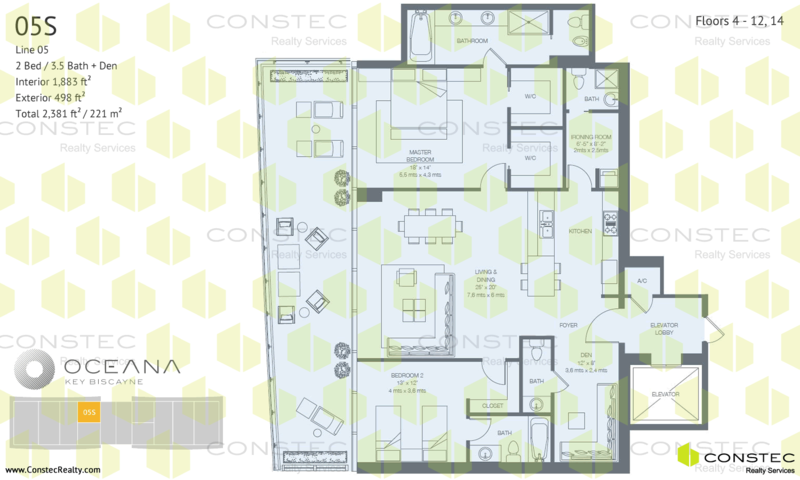 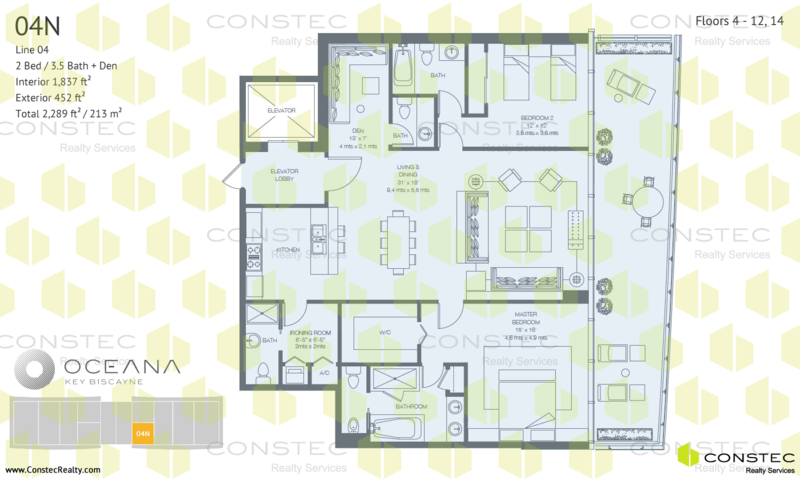 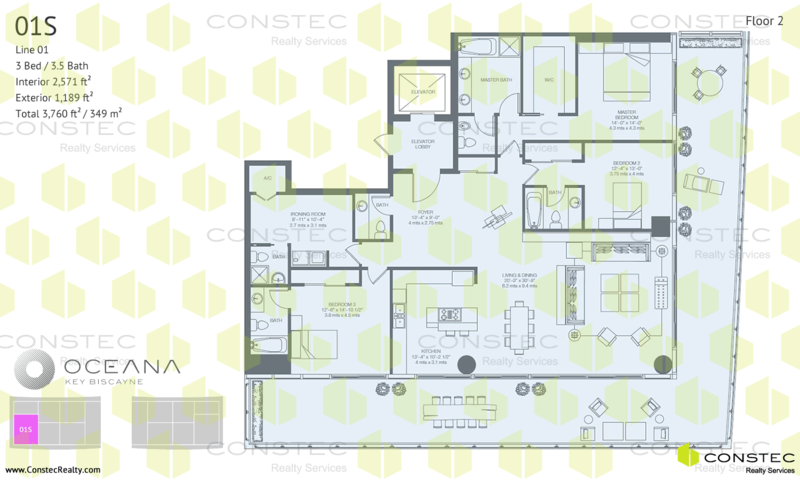 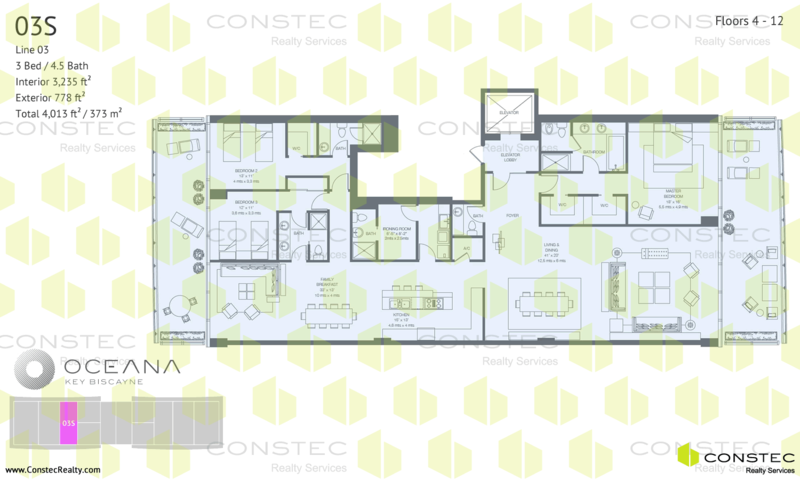 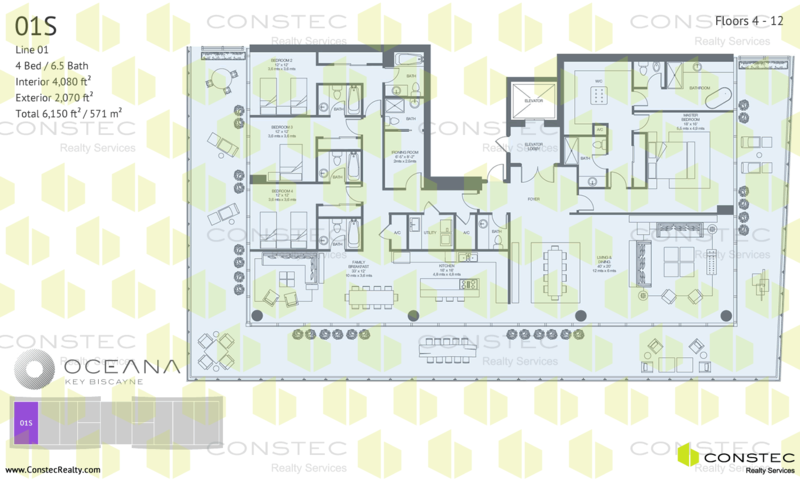 Floor plans will range from 1,750 SF to 7,500 SF, with a very low density of residences. 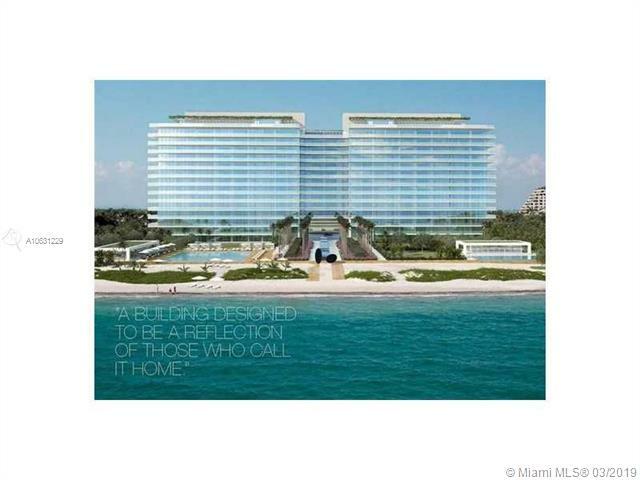 There are two towers totaling 154 units on a 10.3 acres site.